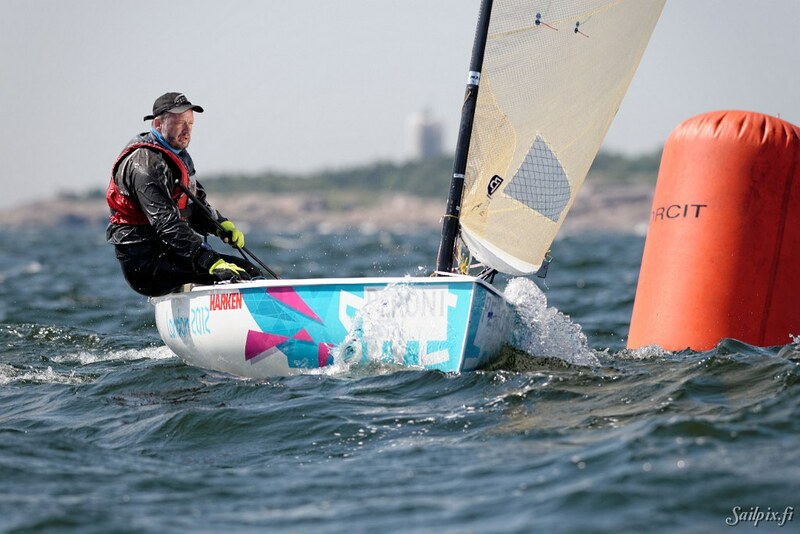 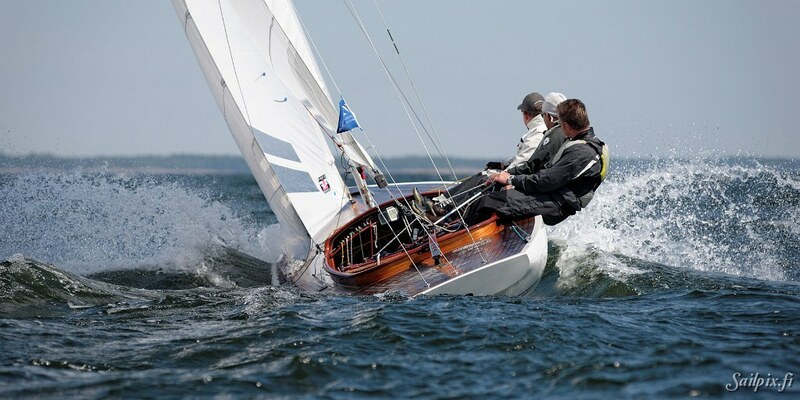 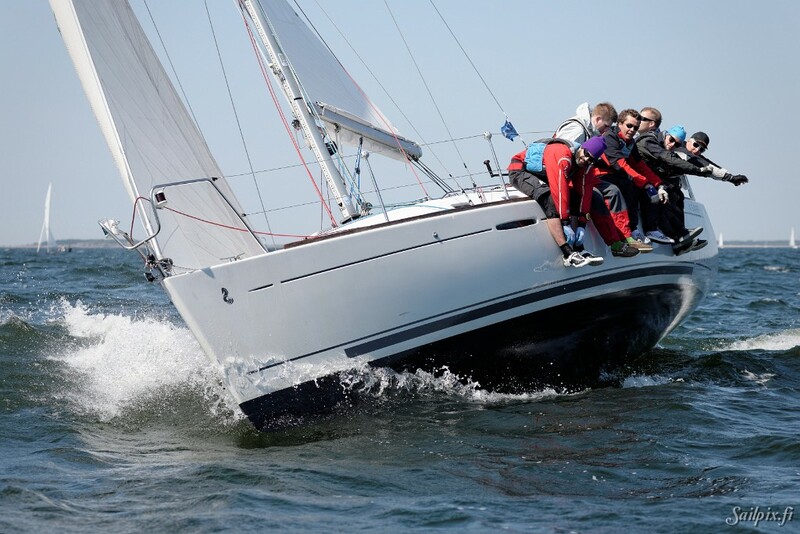 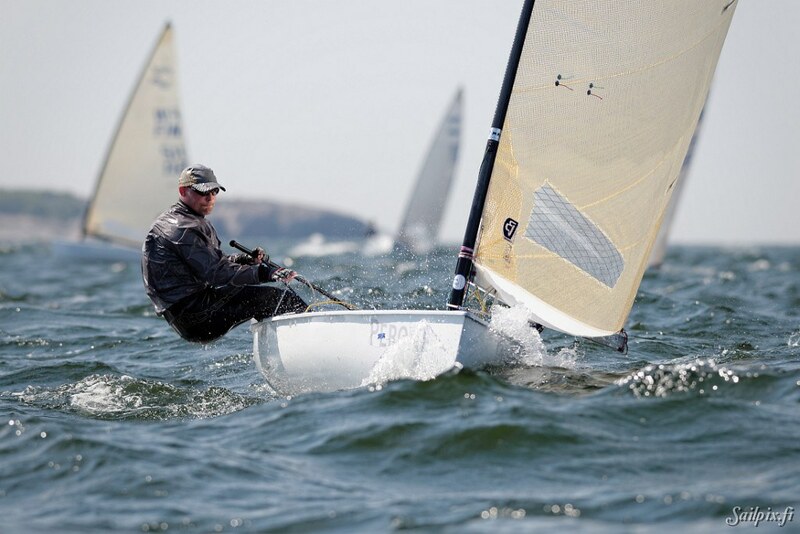 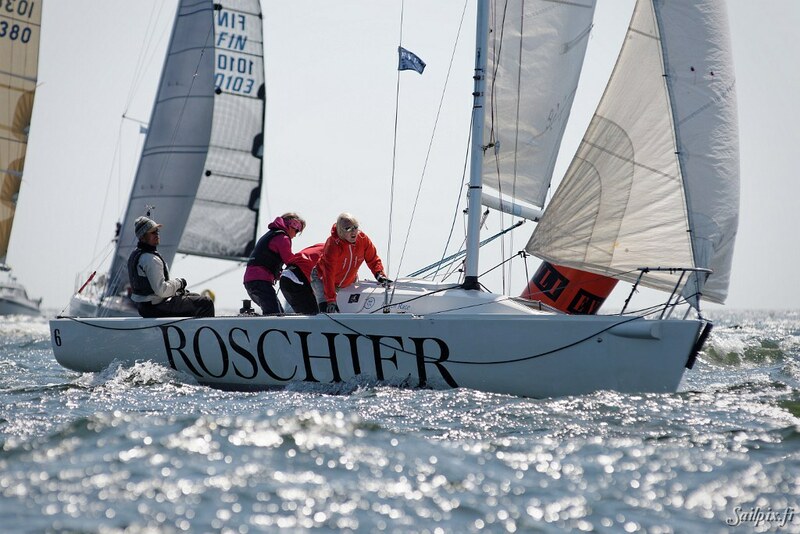 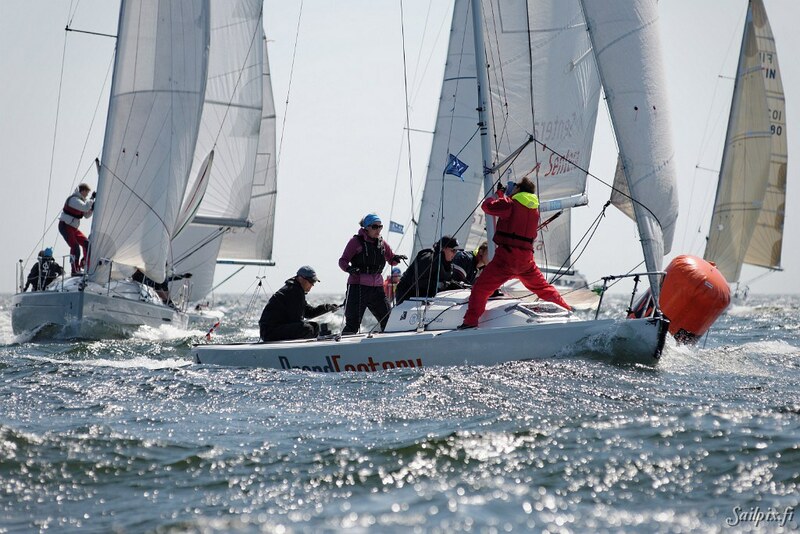 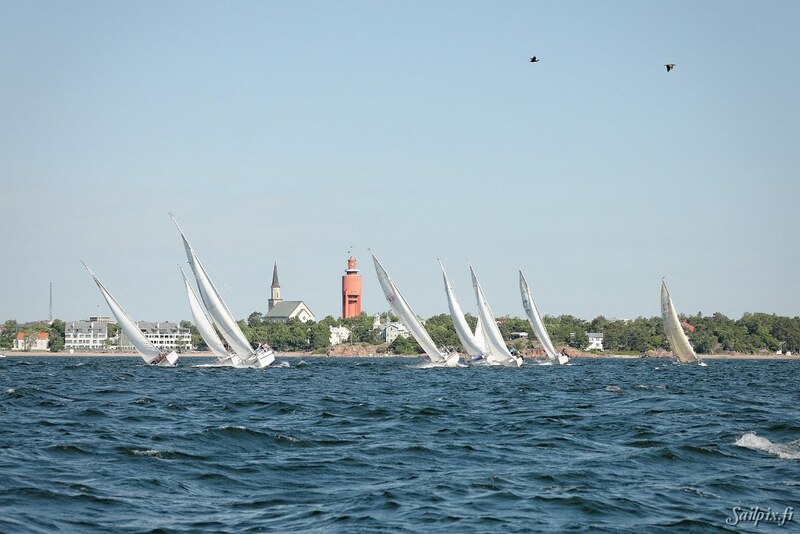 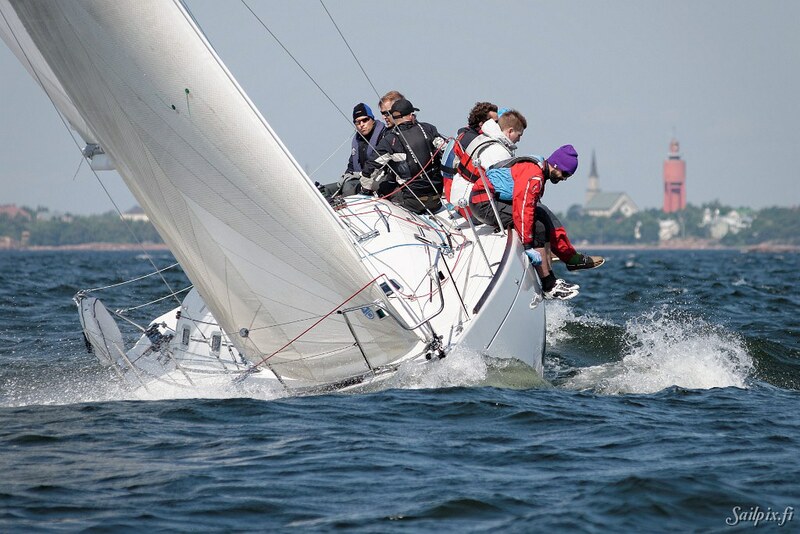 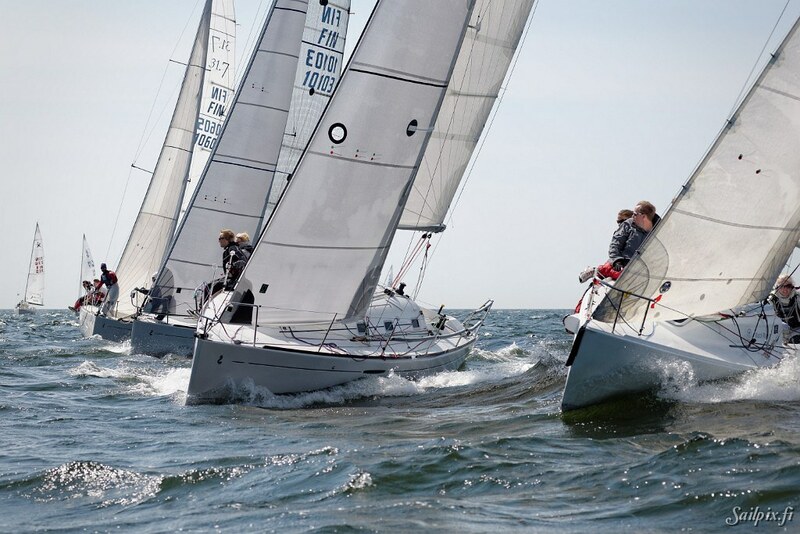 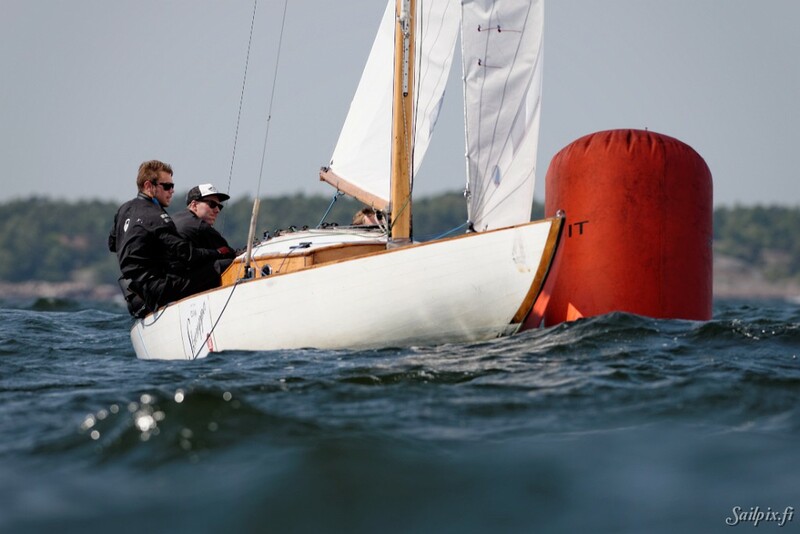 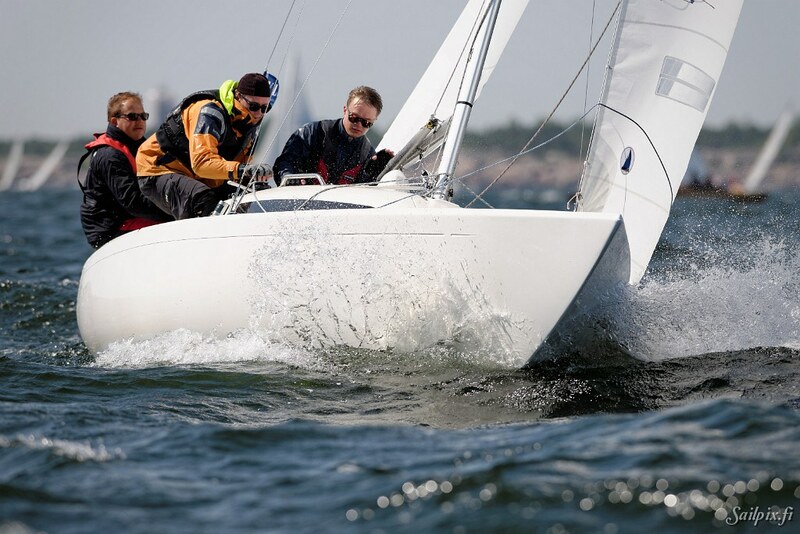 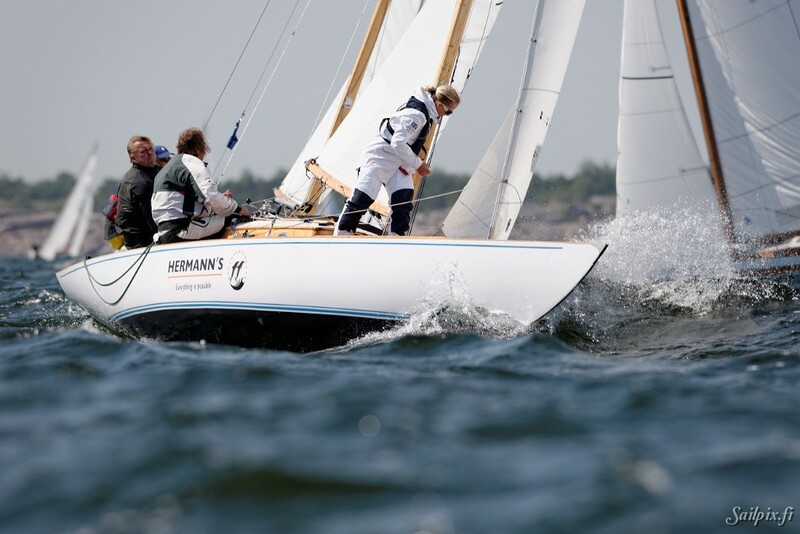 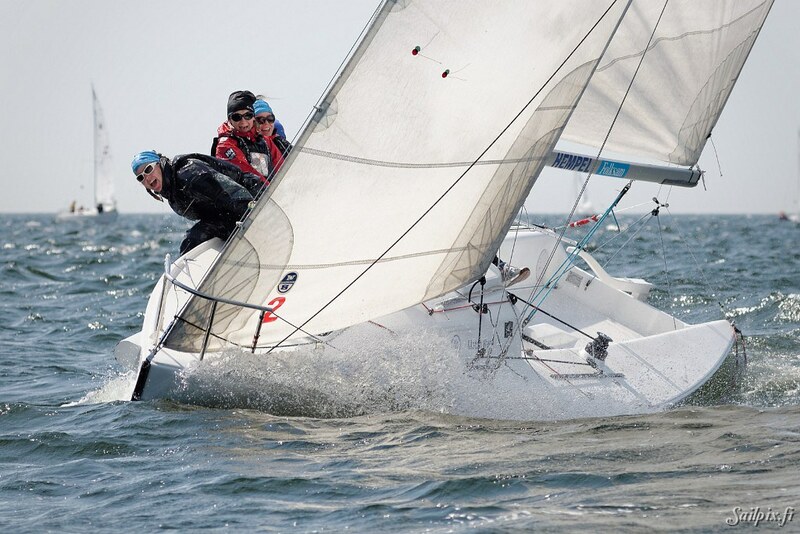 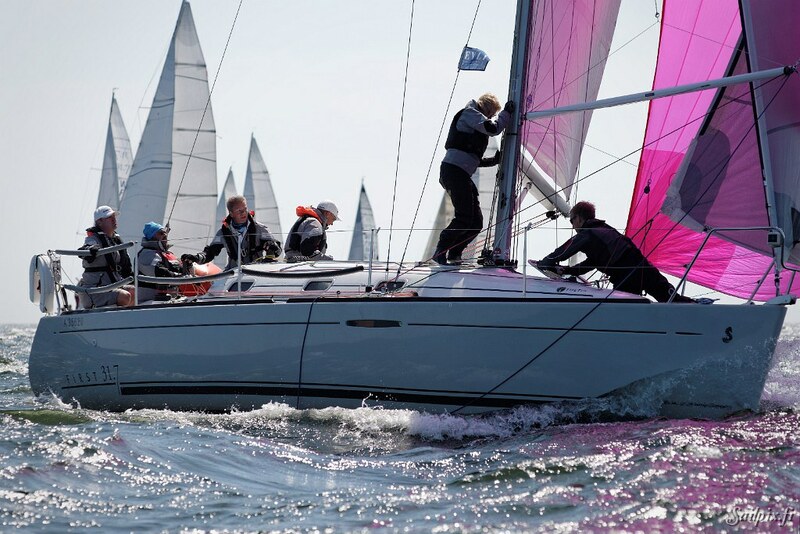 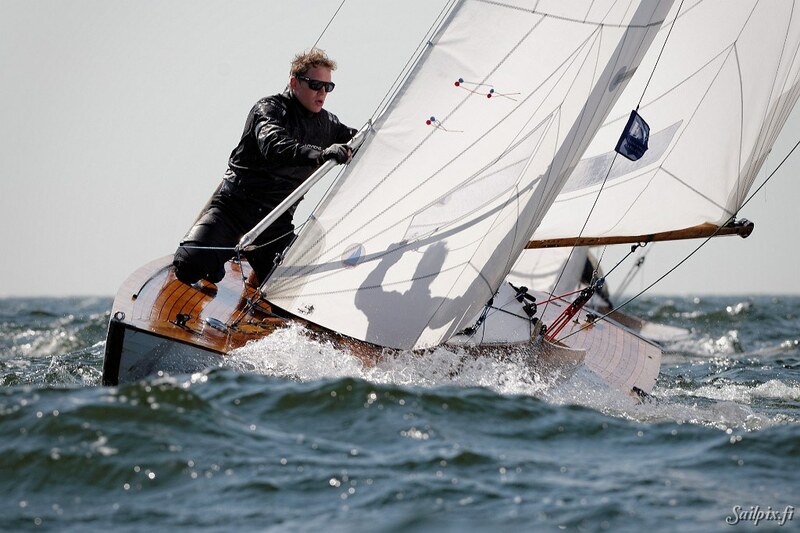 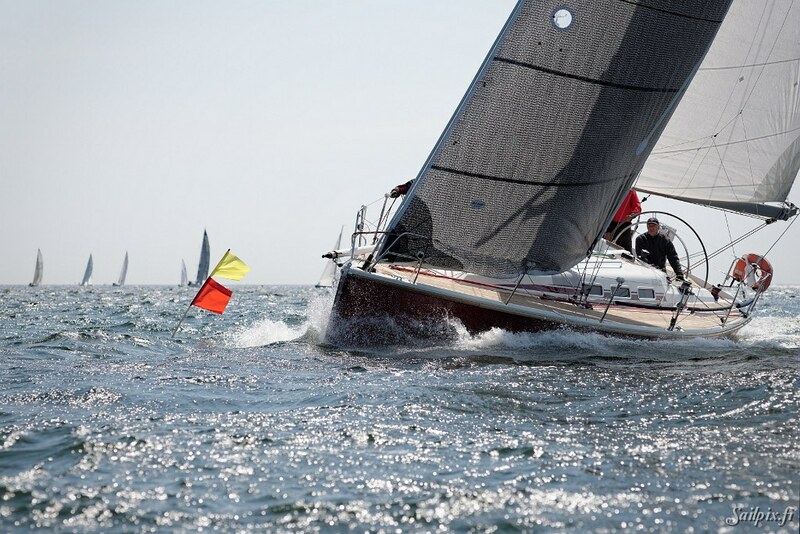 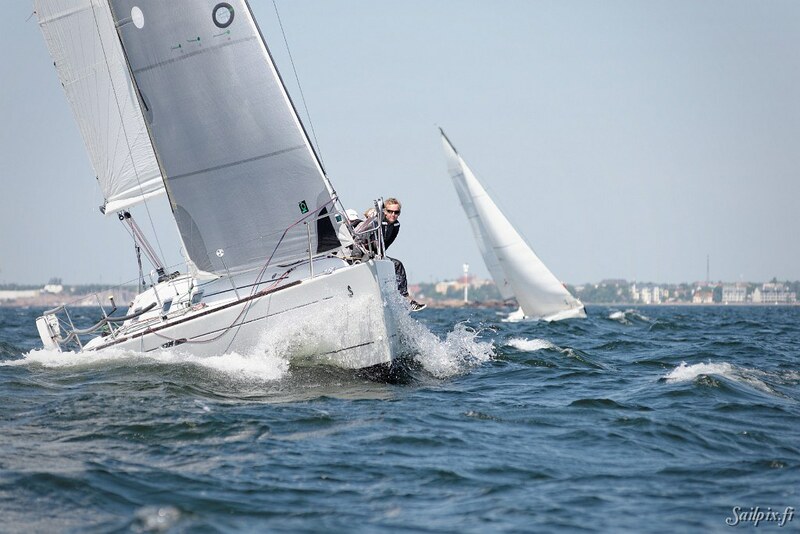 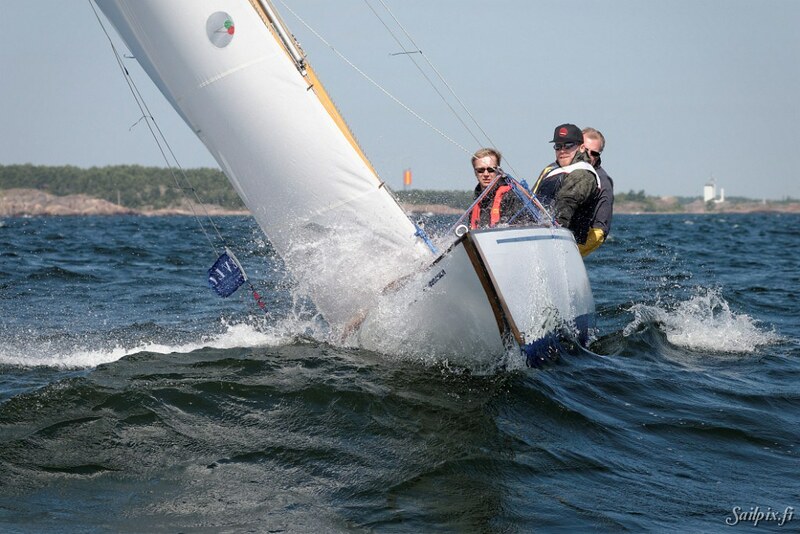 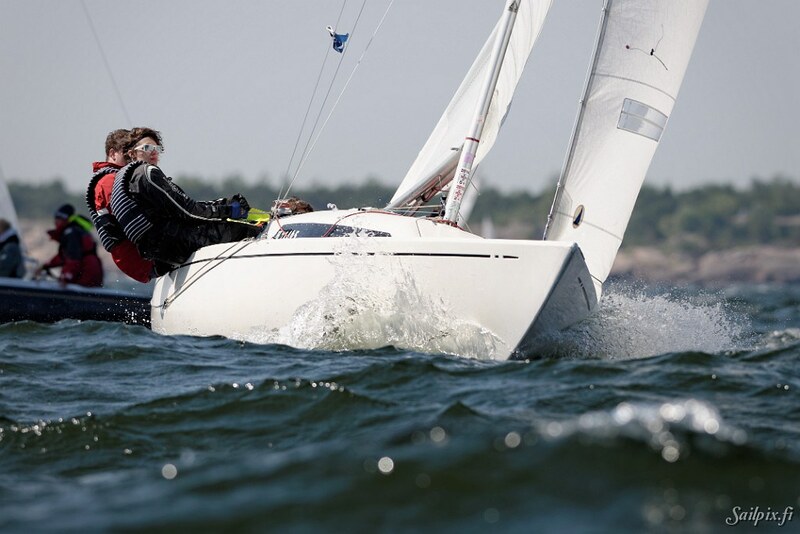 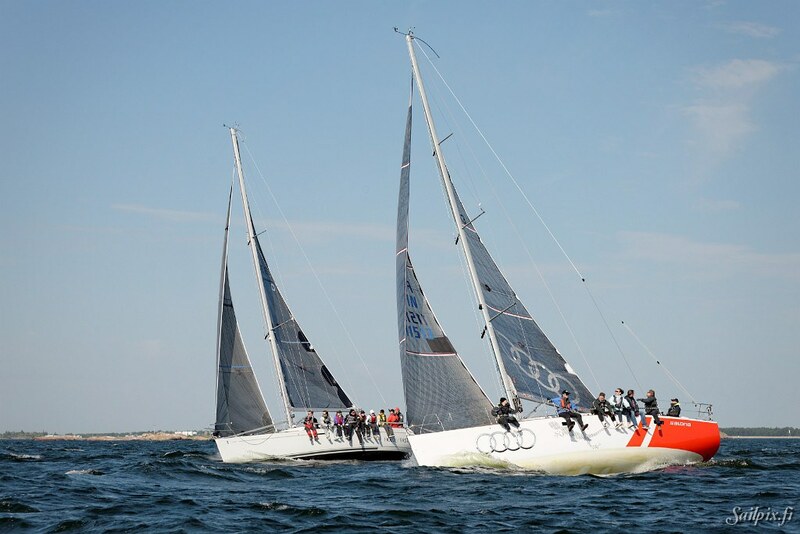 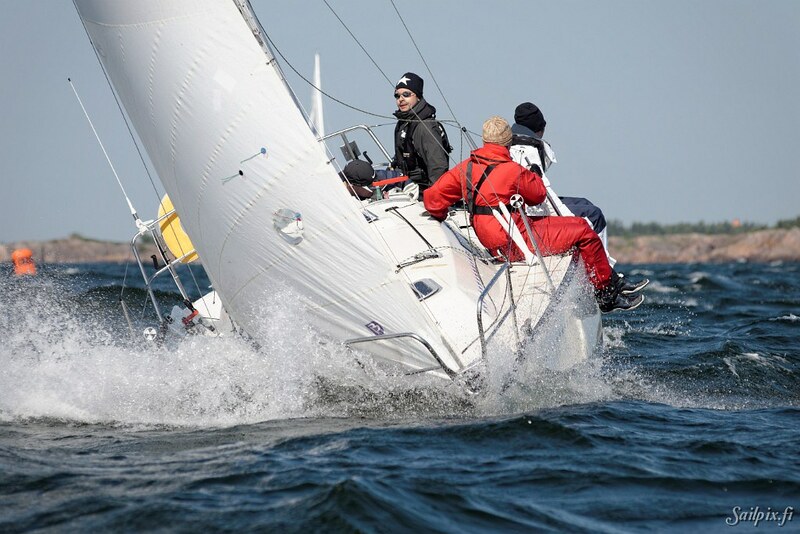 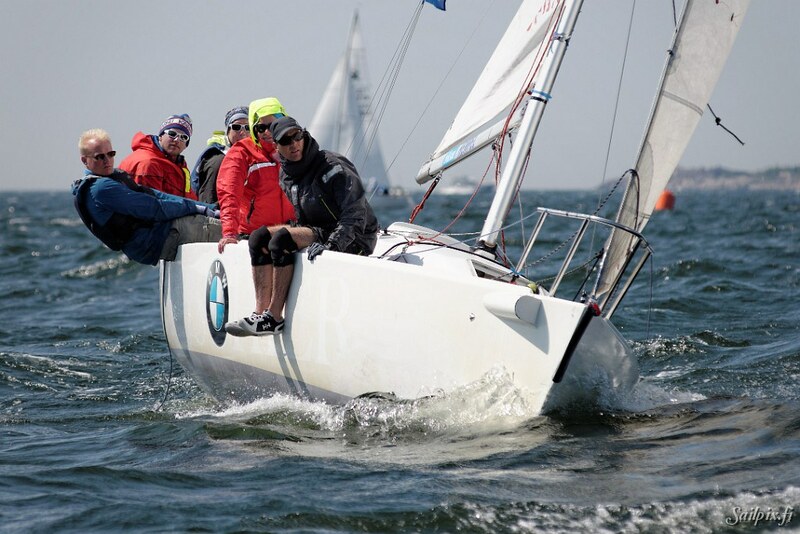 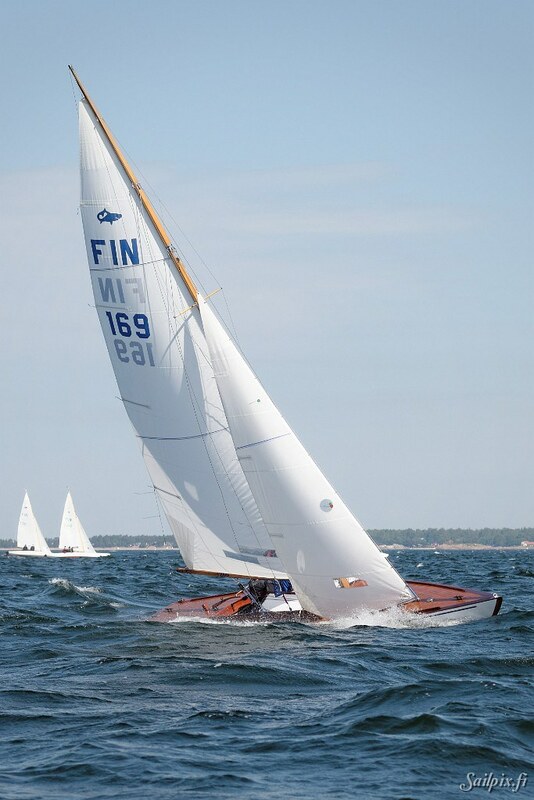 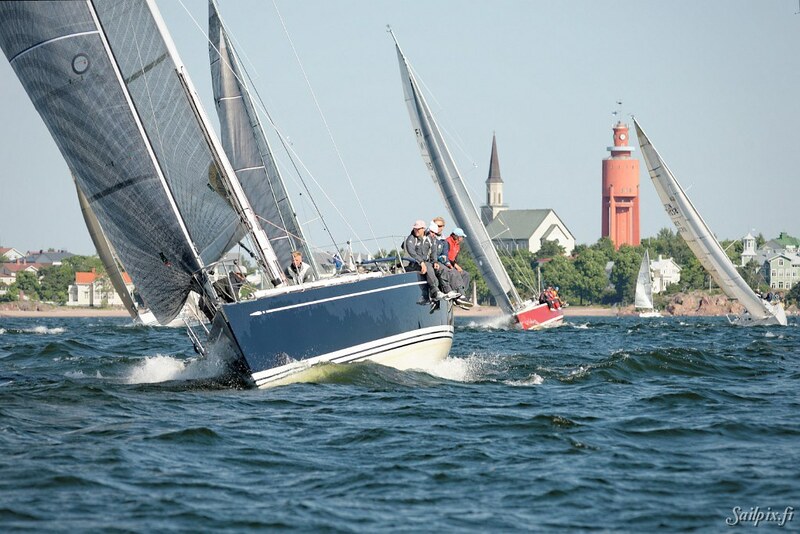 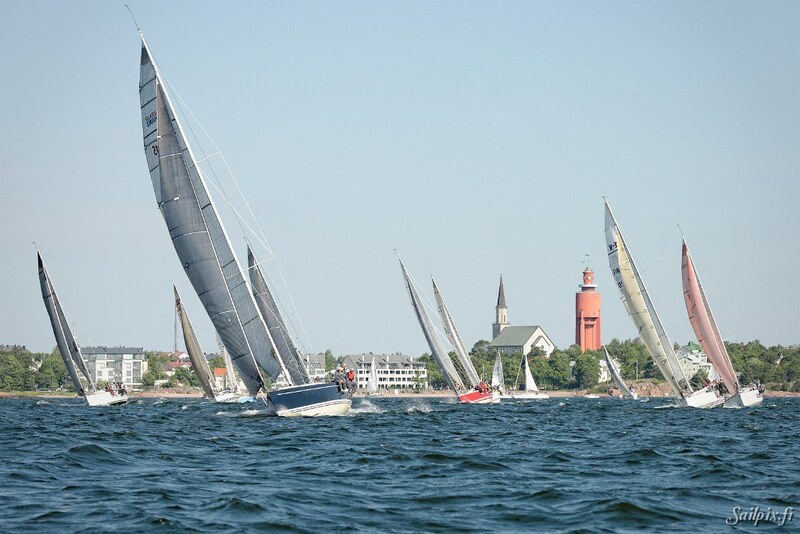 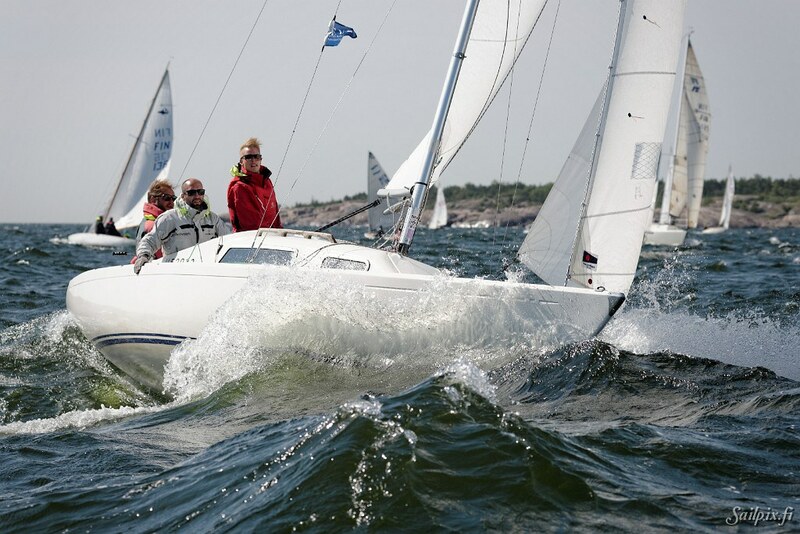 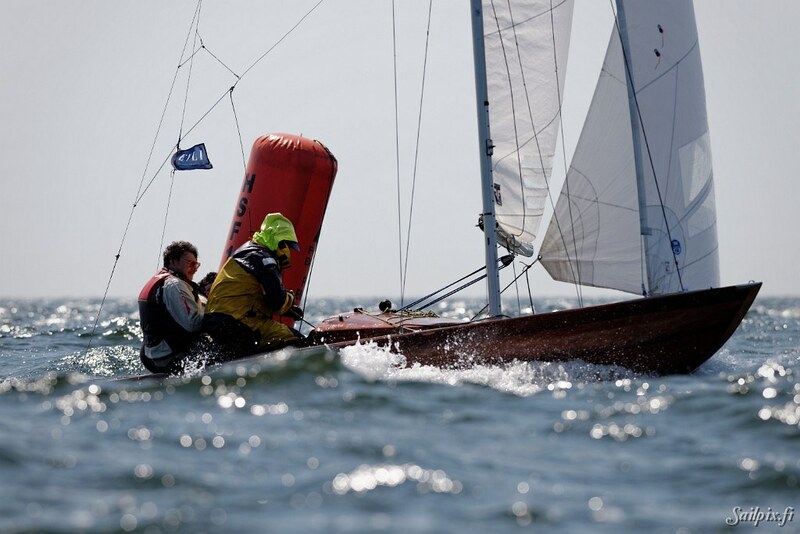 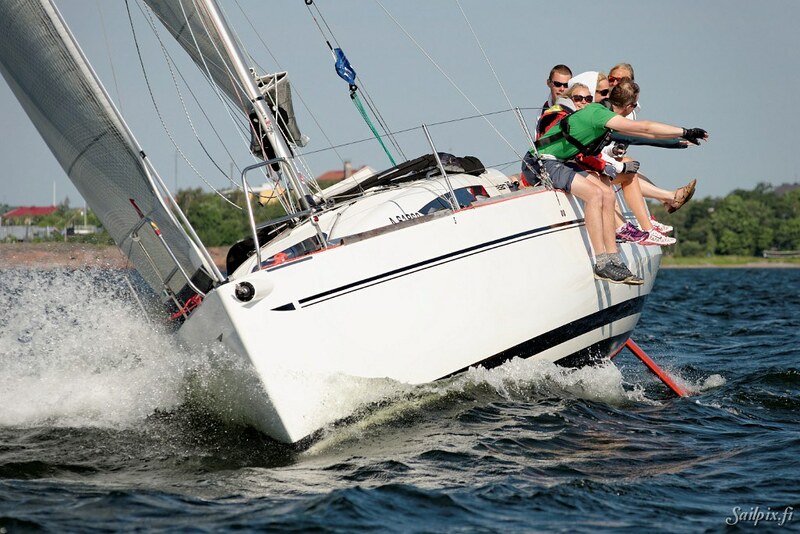 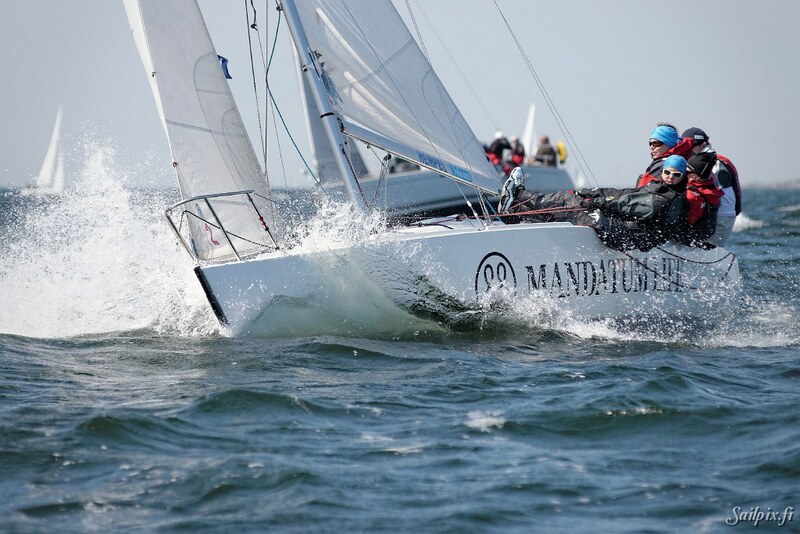 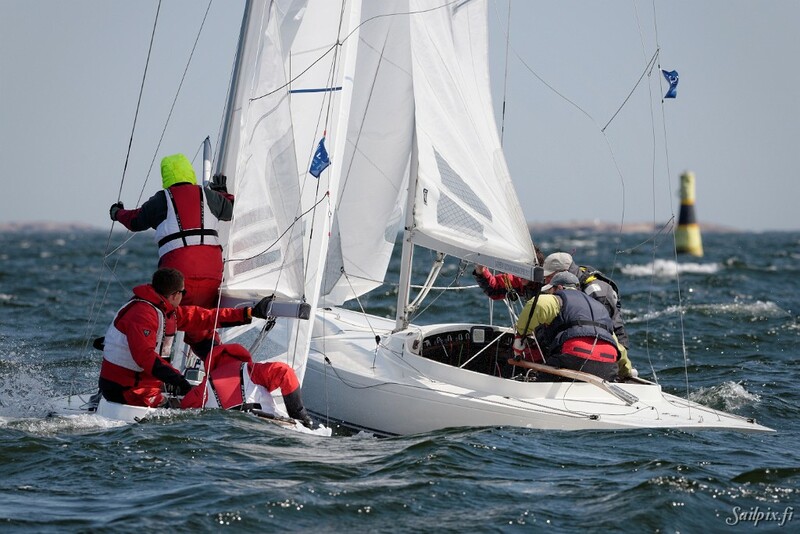 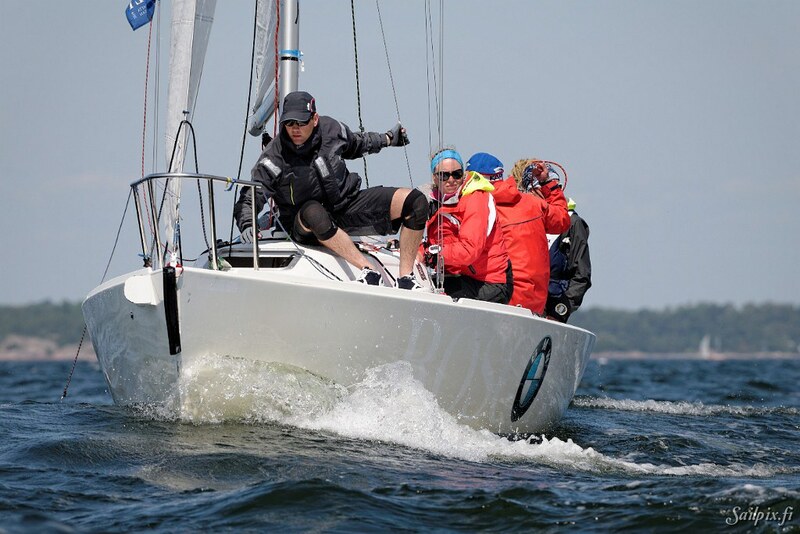 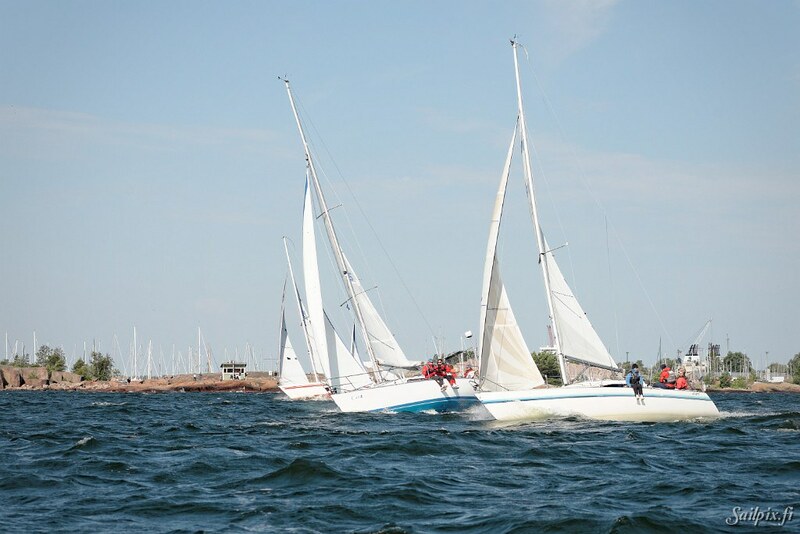 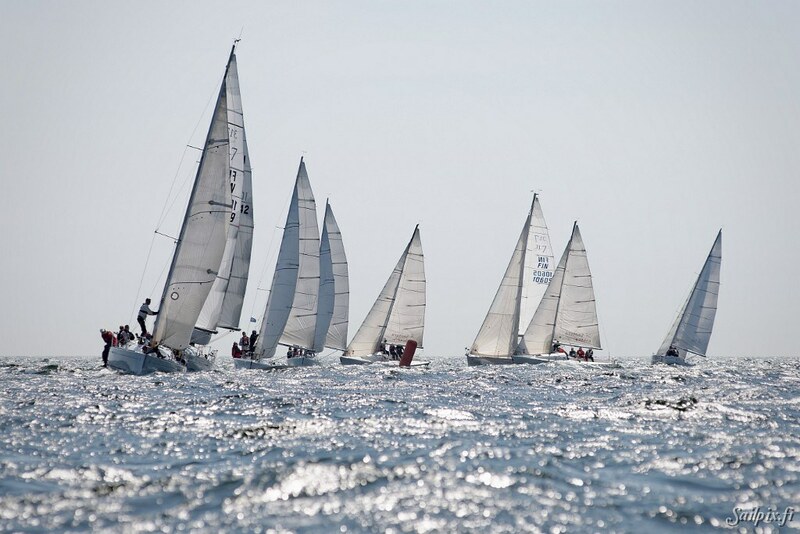 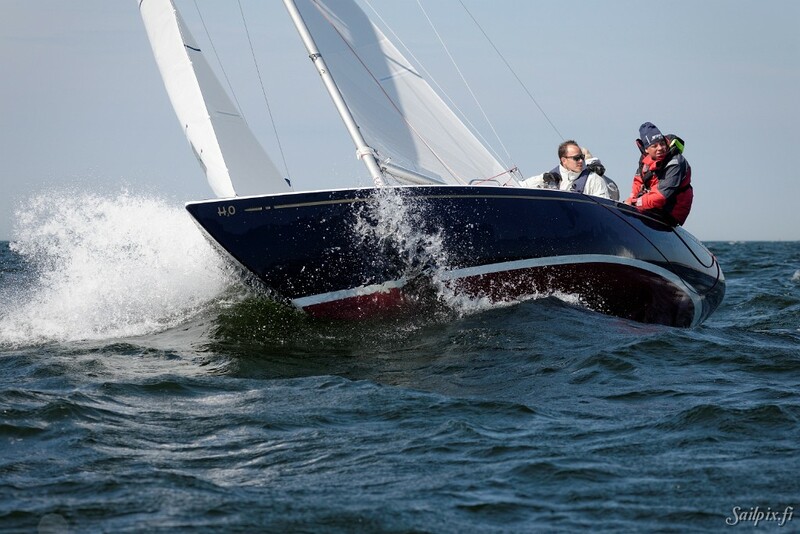 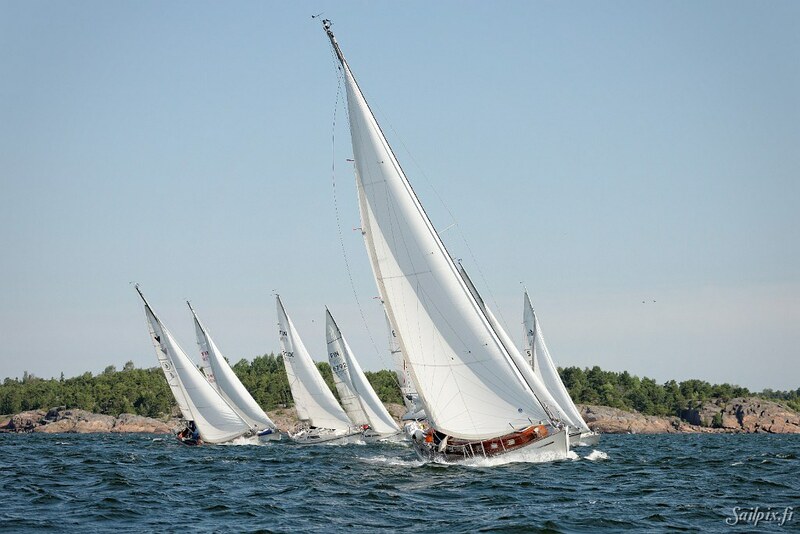 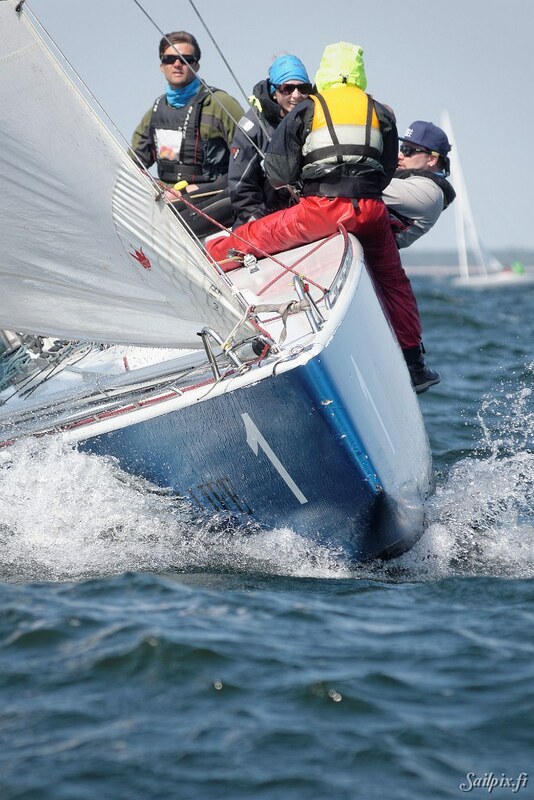 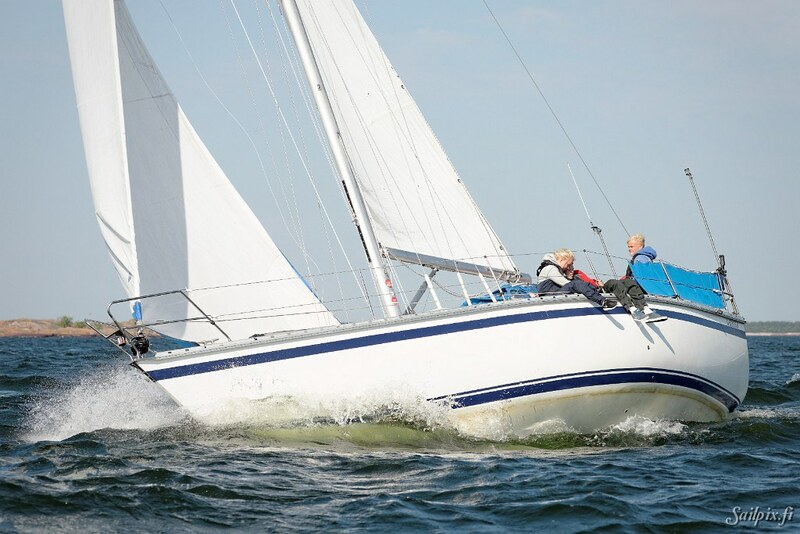 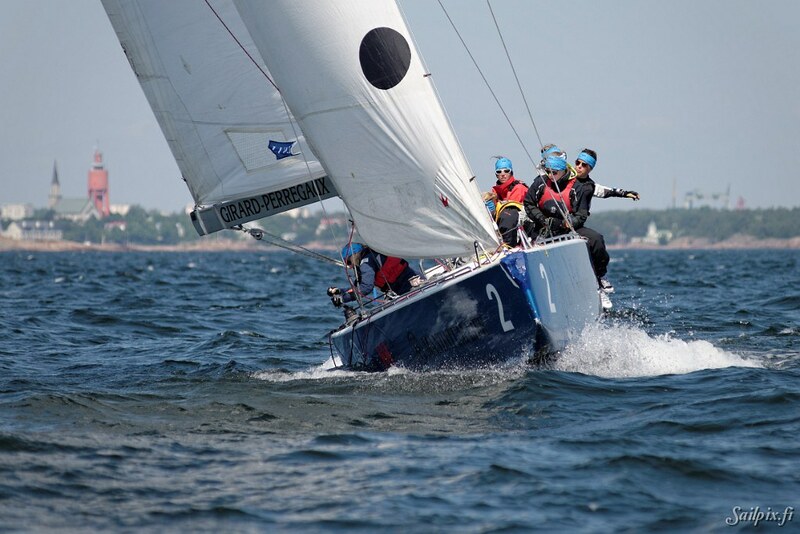 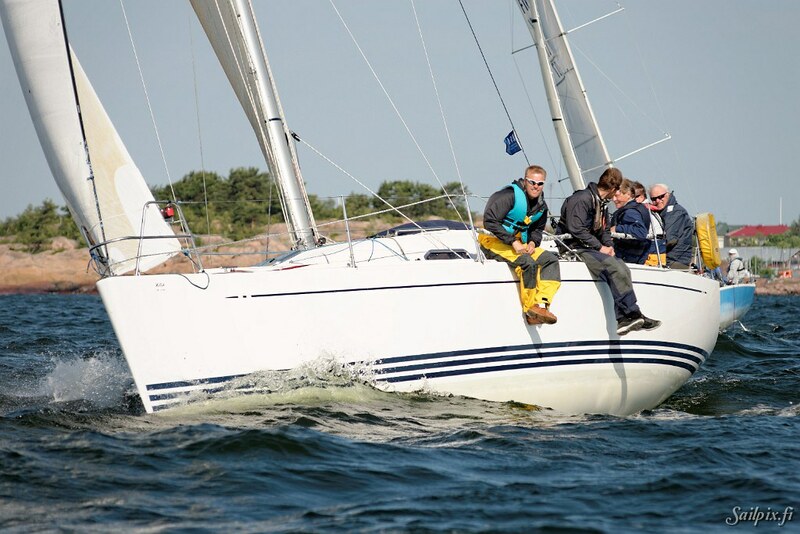 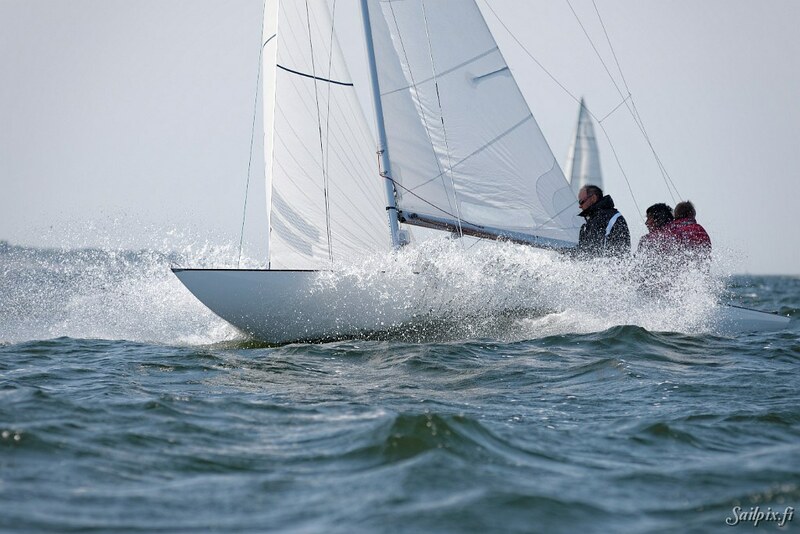 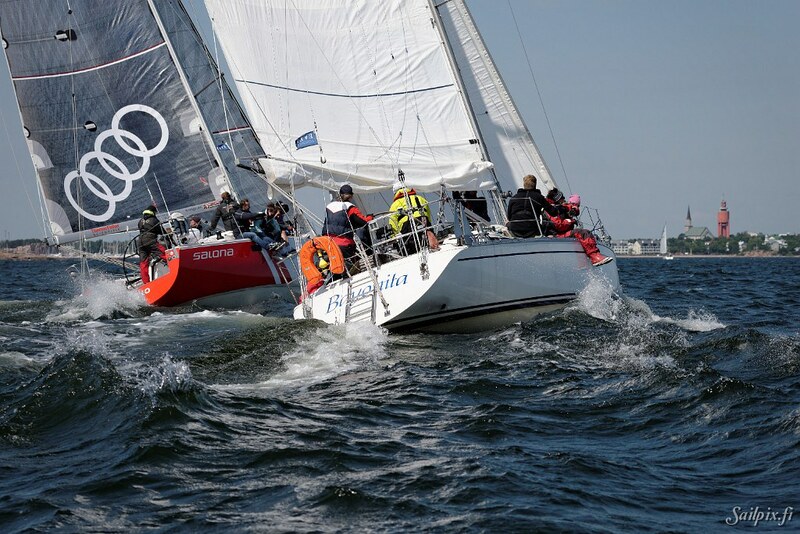 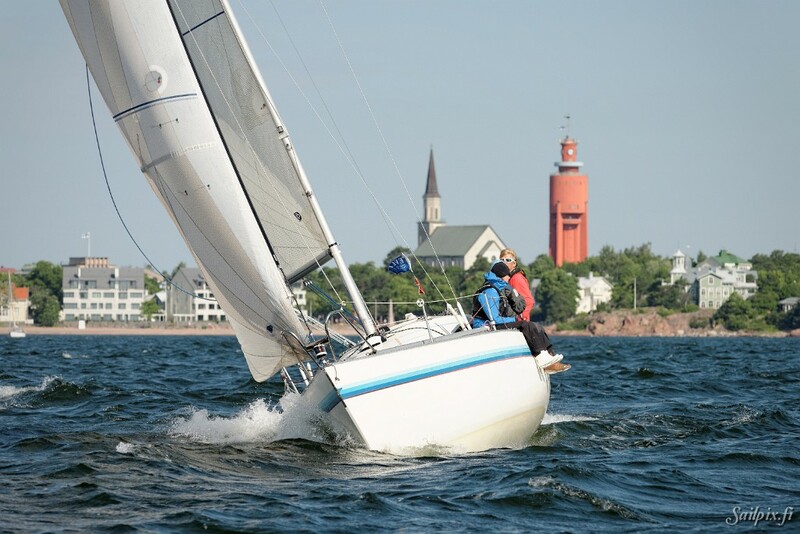 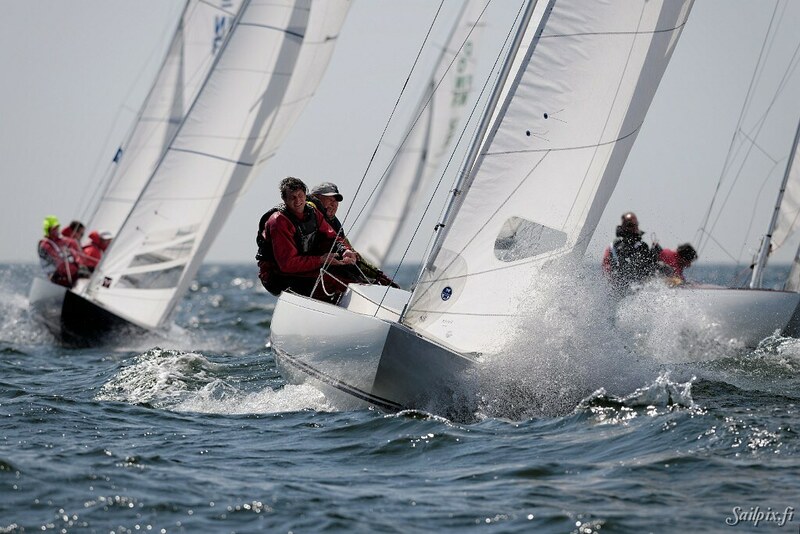 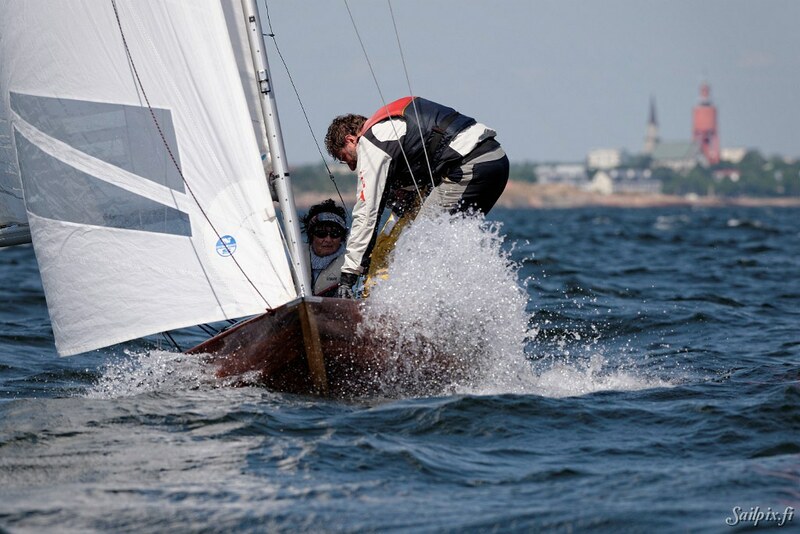 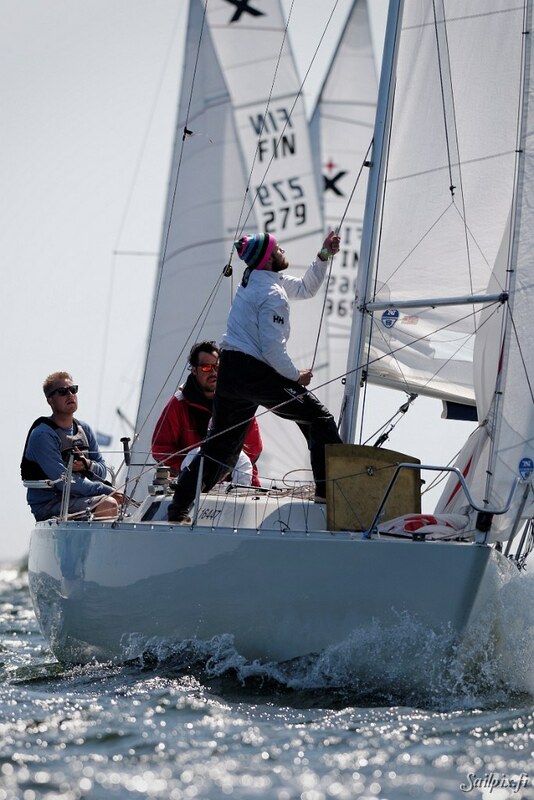 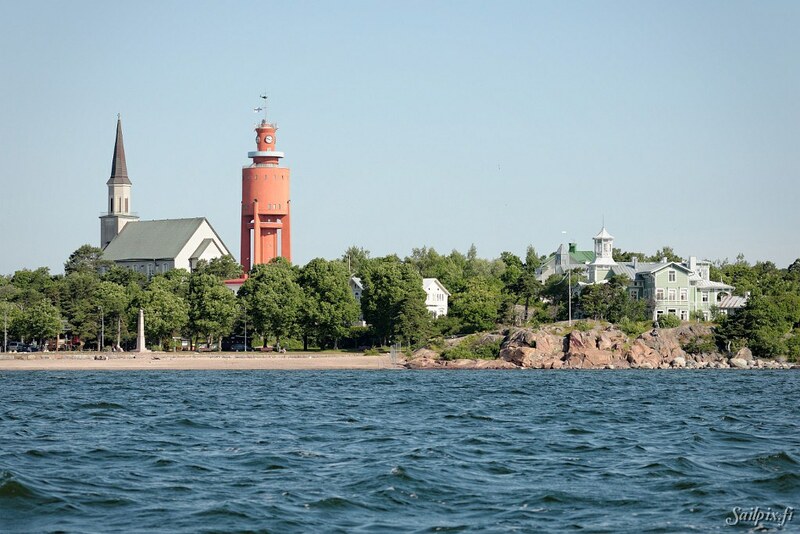 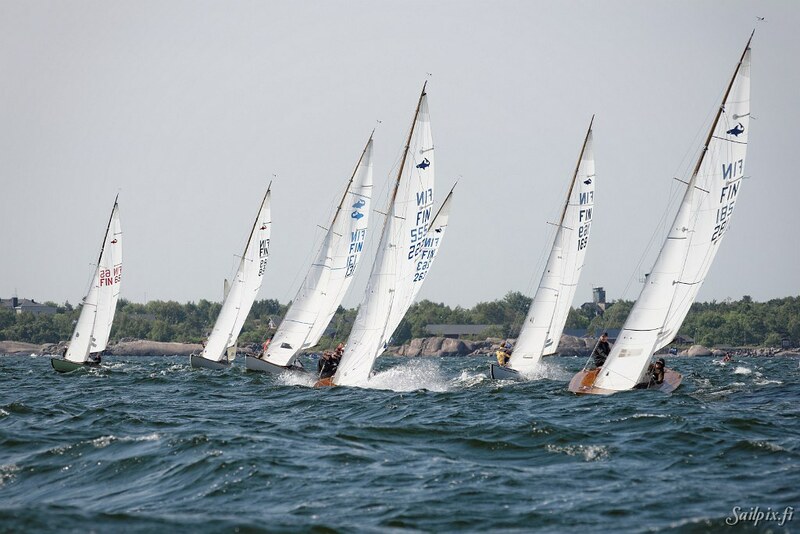 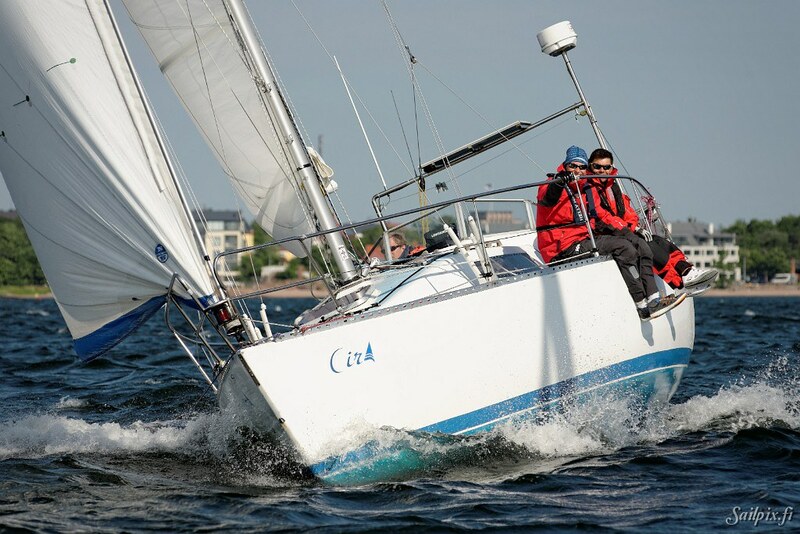 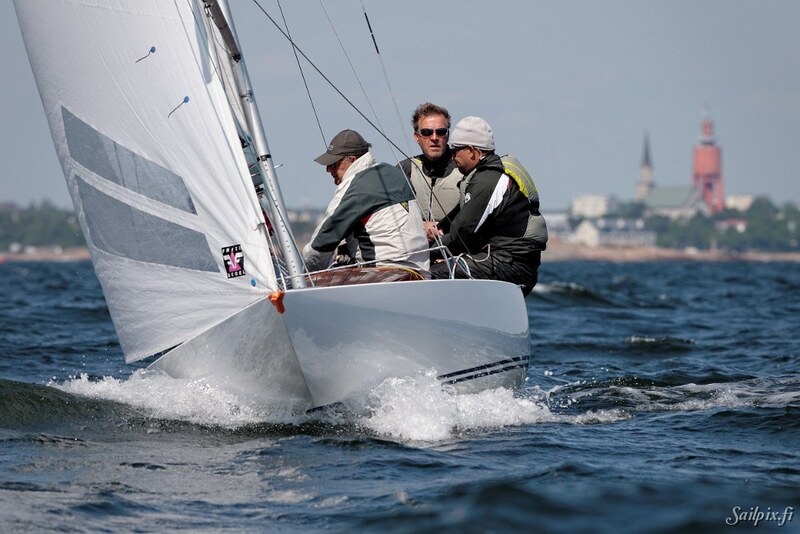 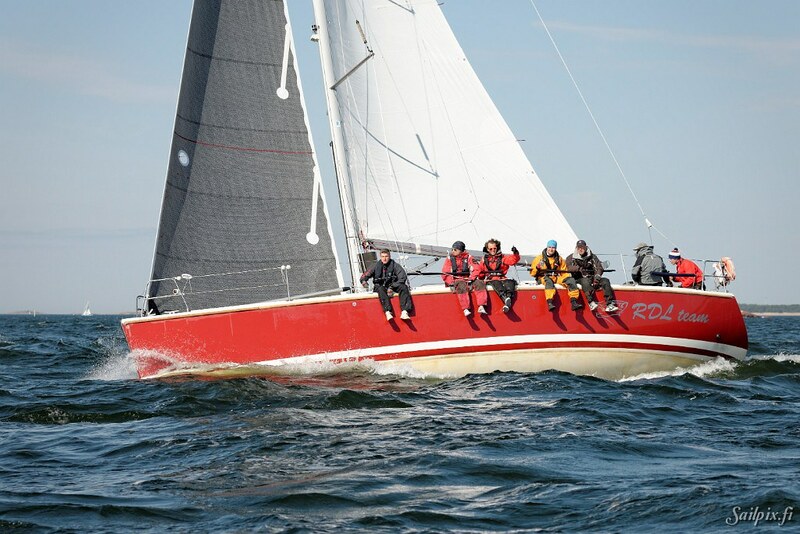 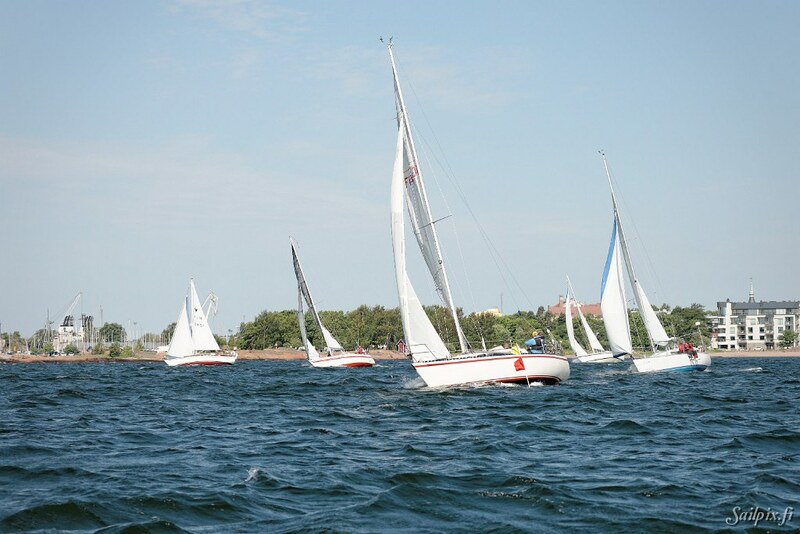 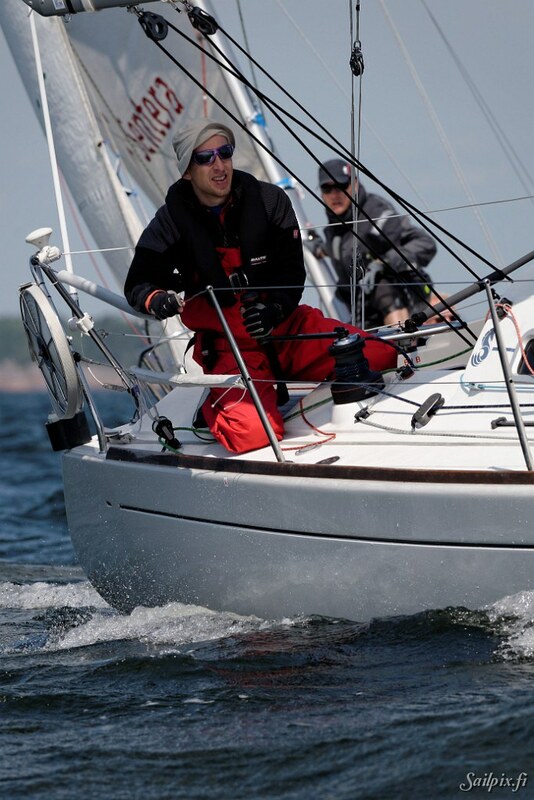 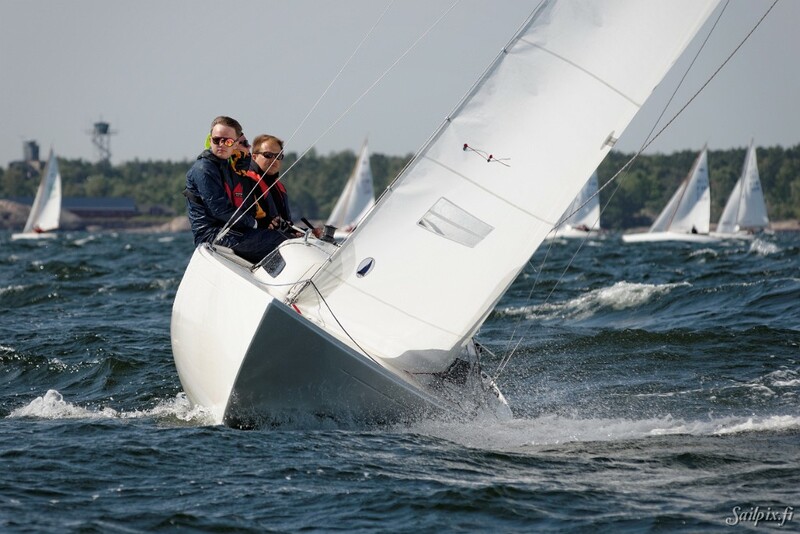 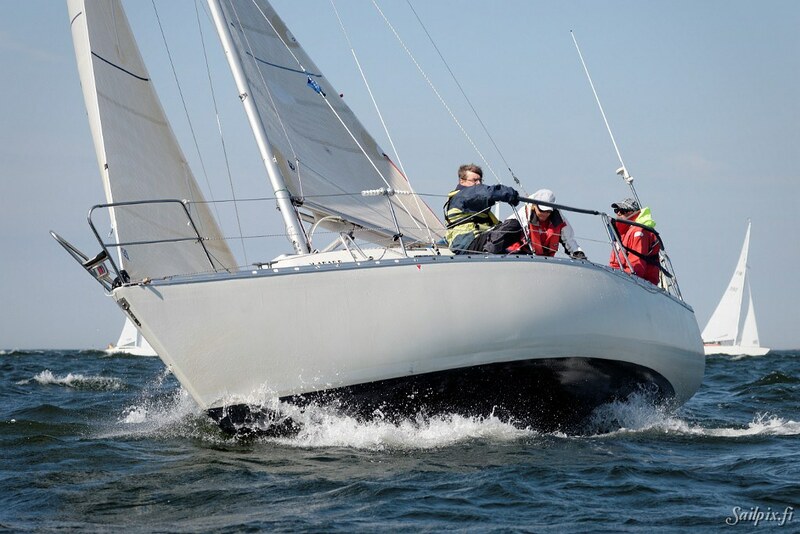 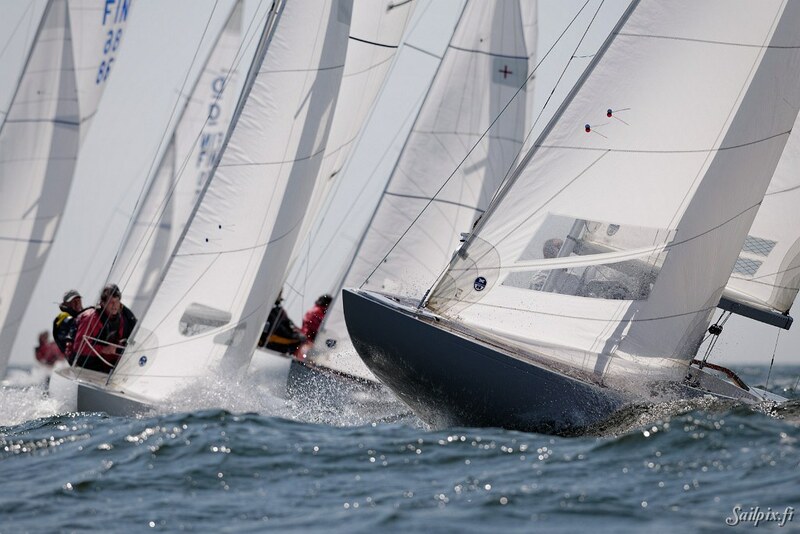 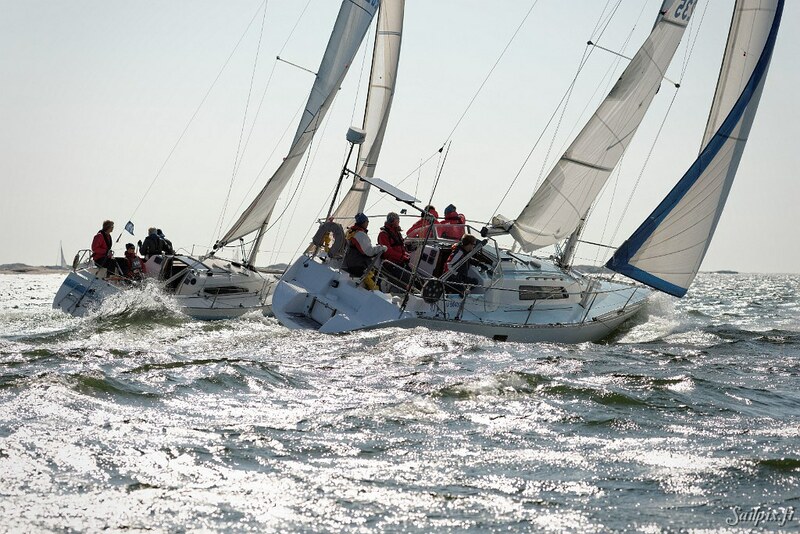 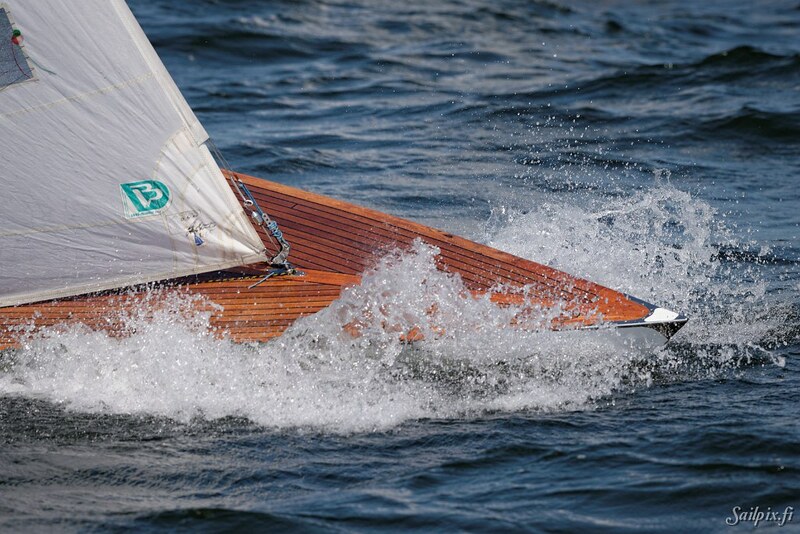 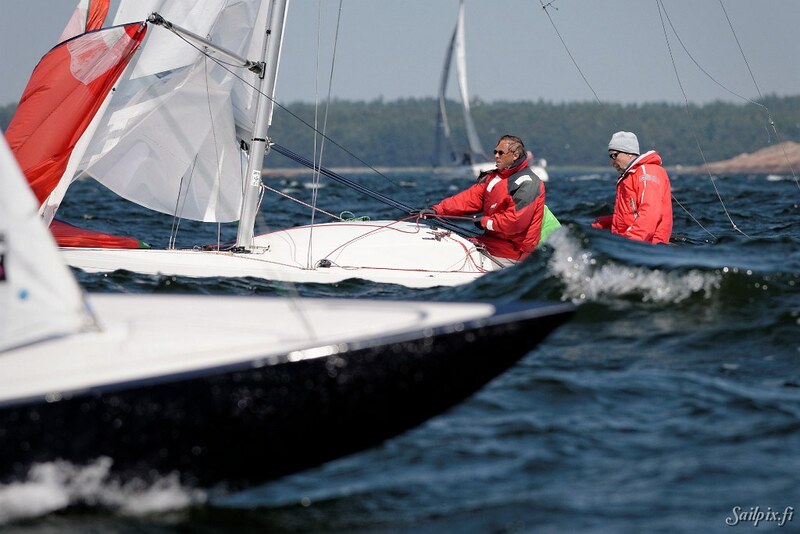 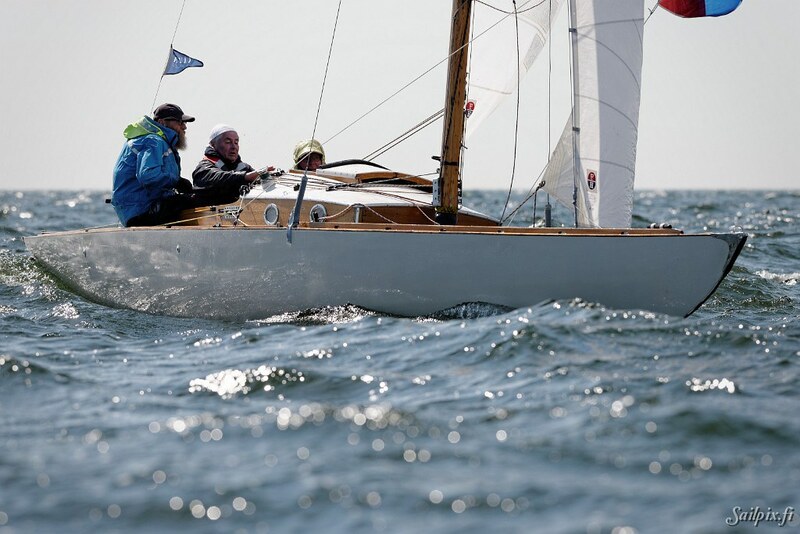 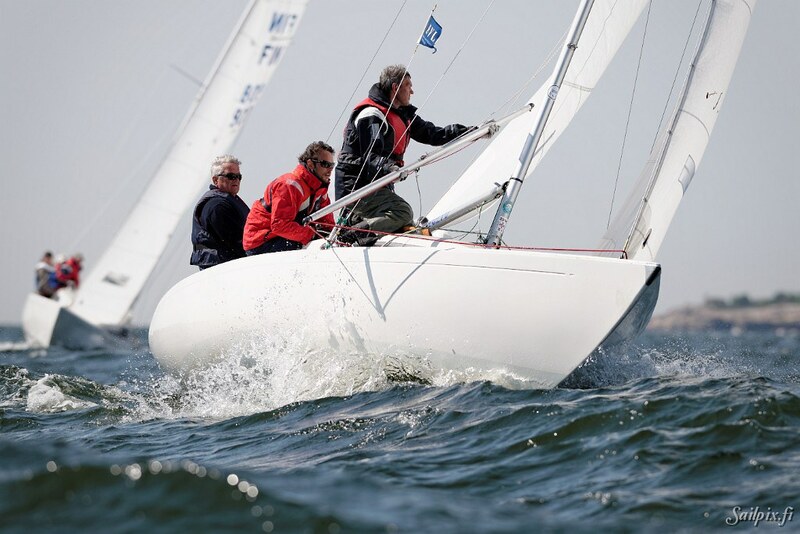 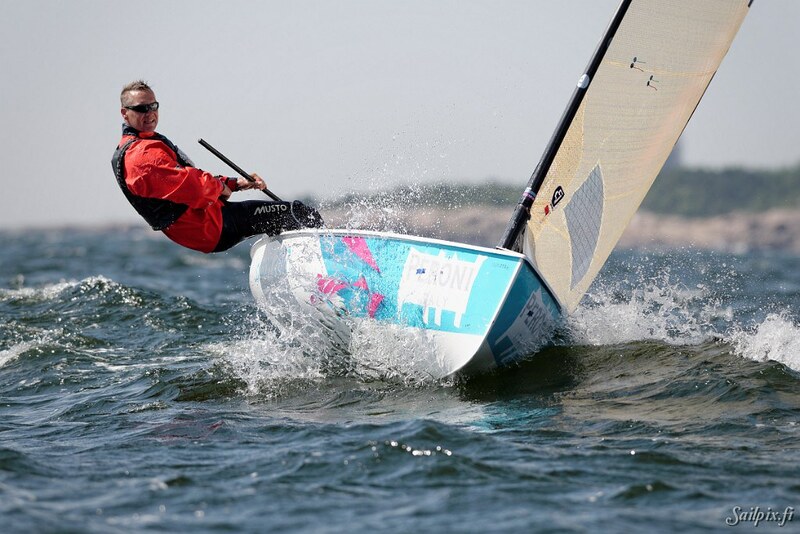 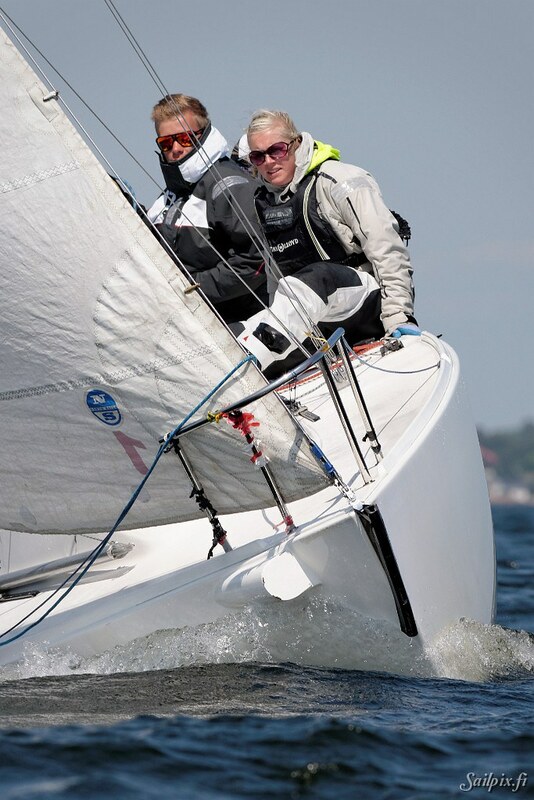 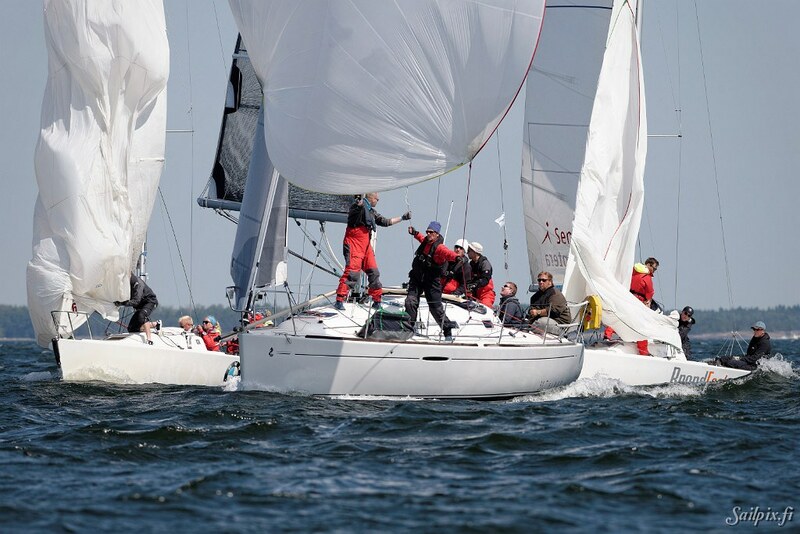 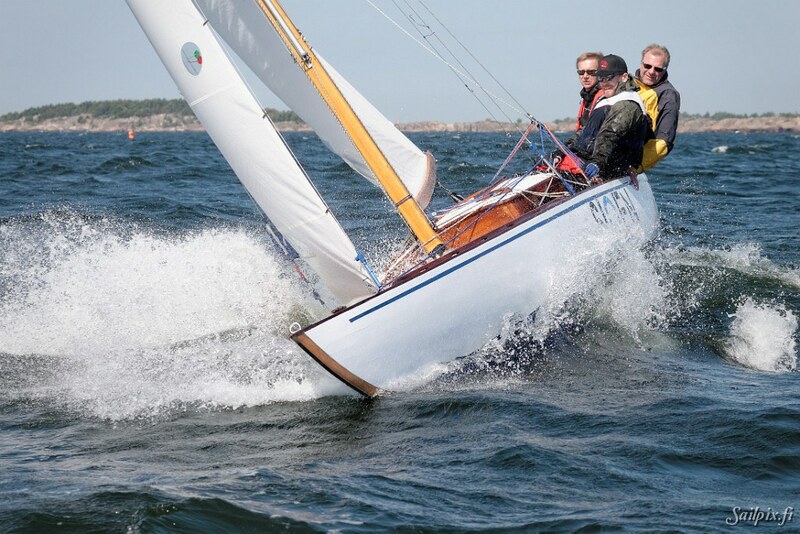 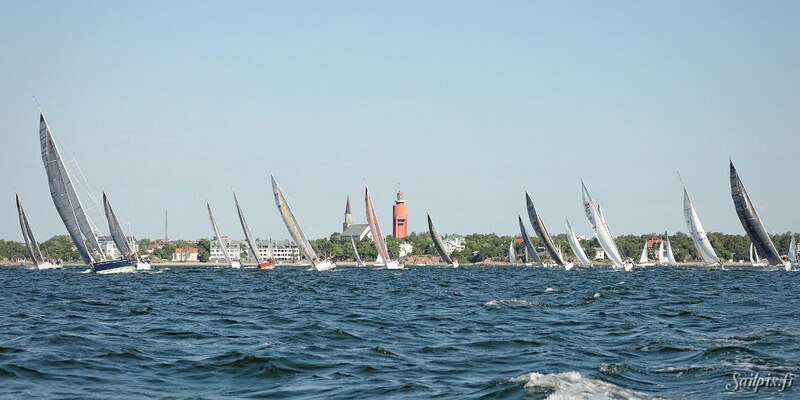 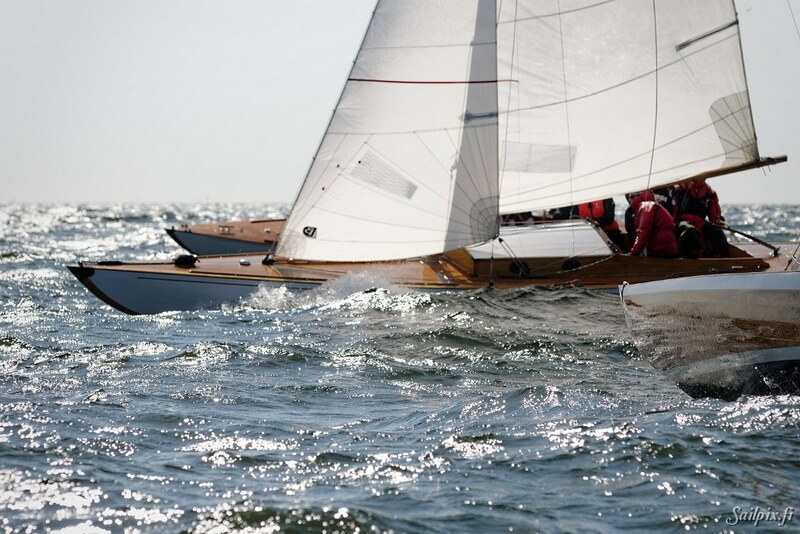 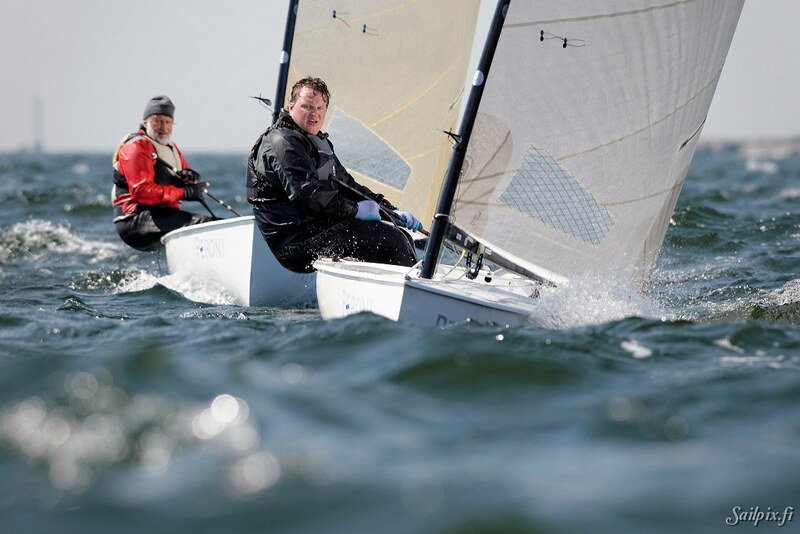 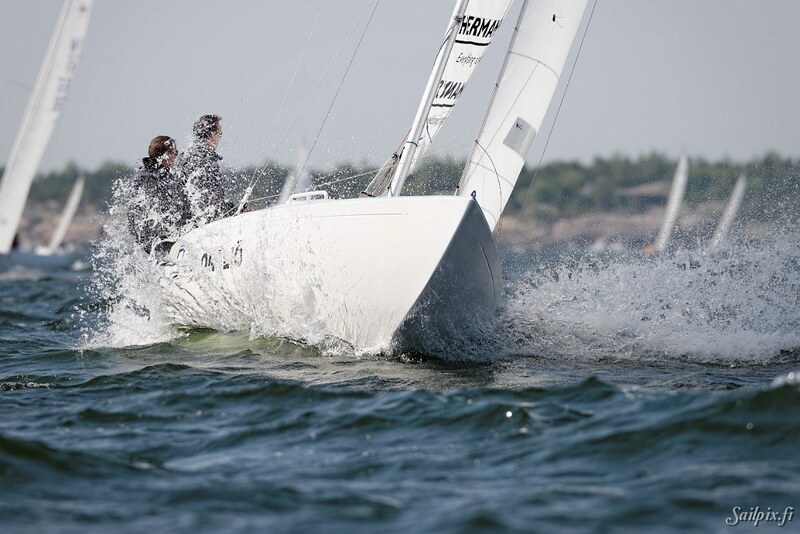 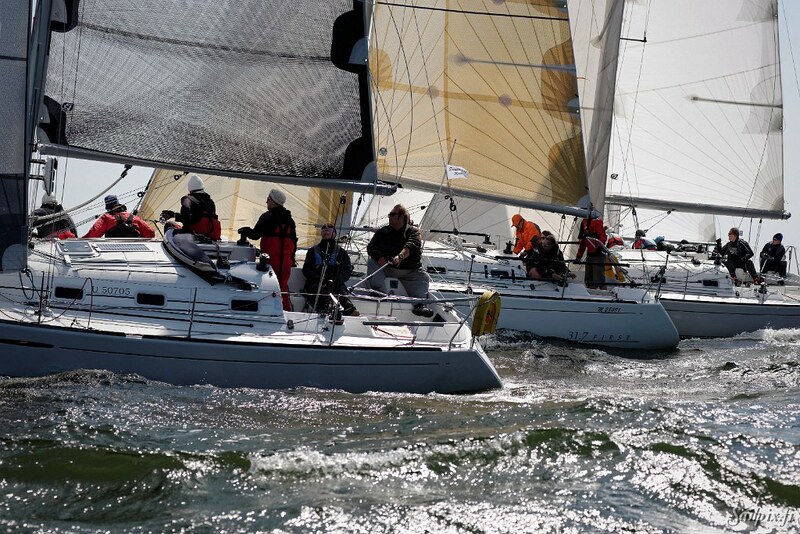 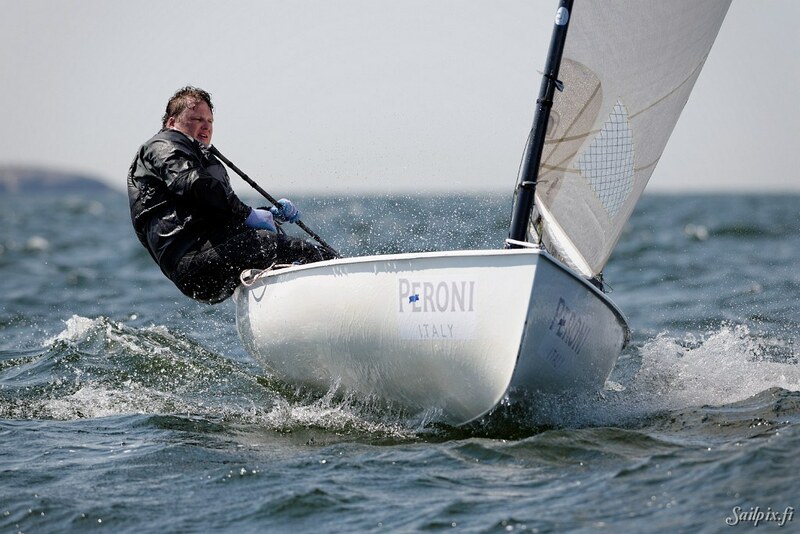 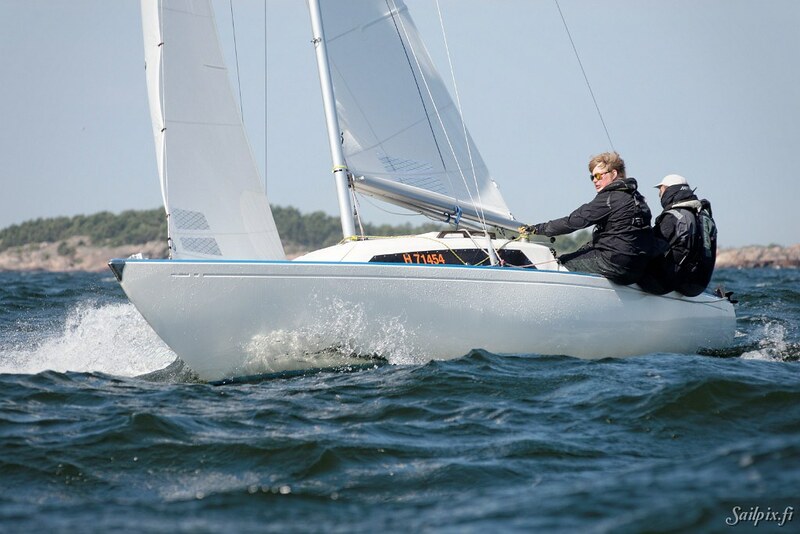 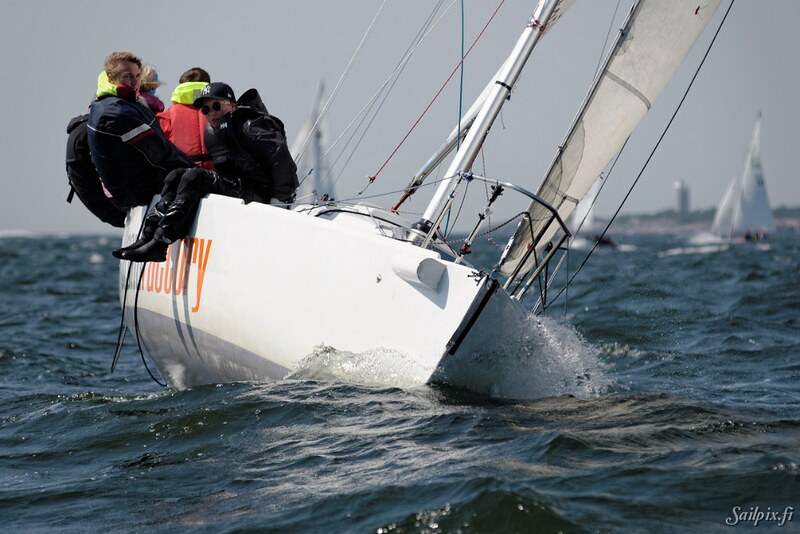 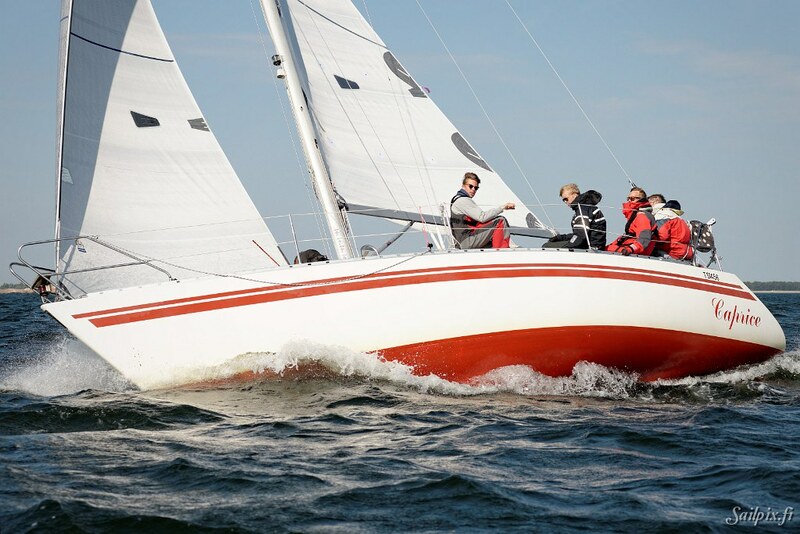 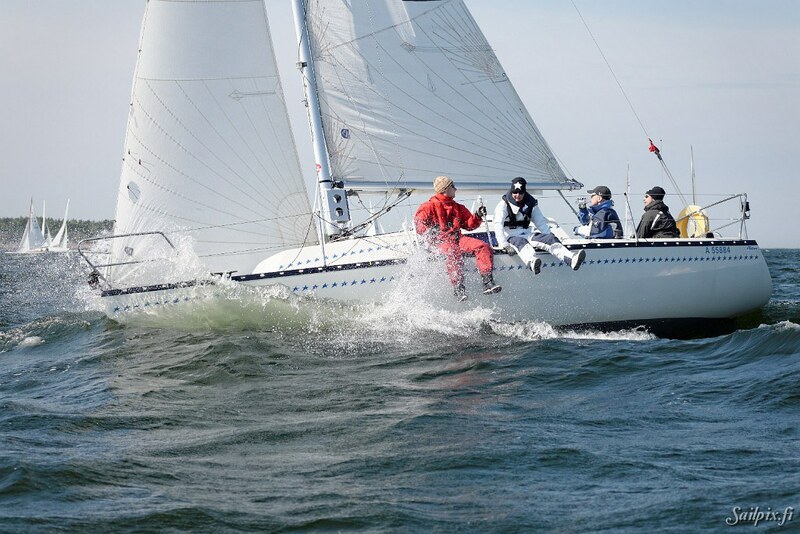 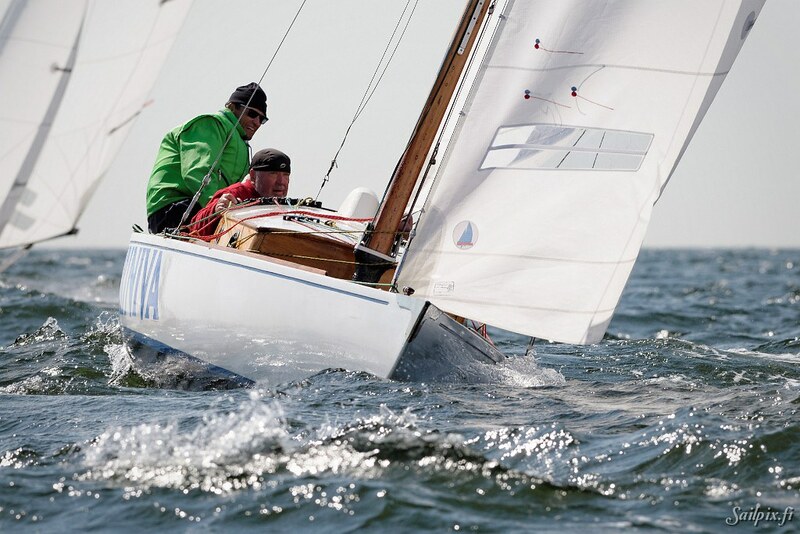 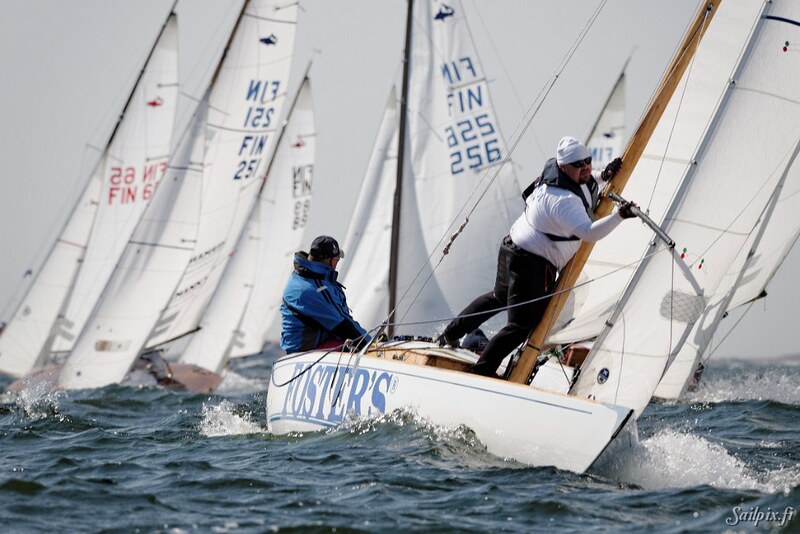 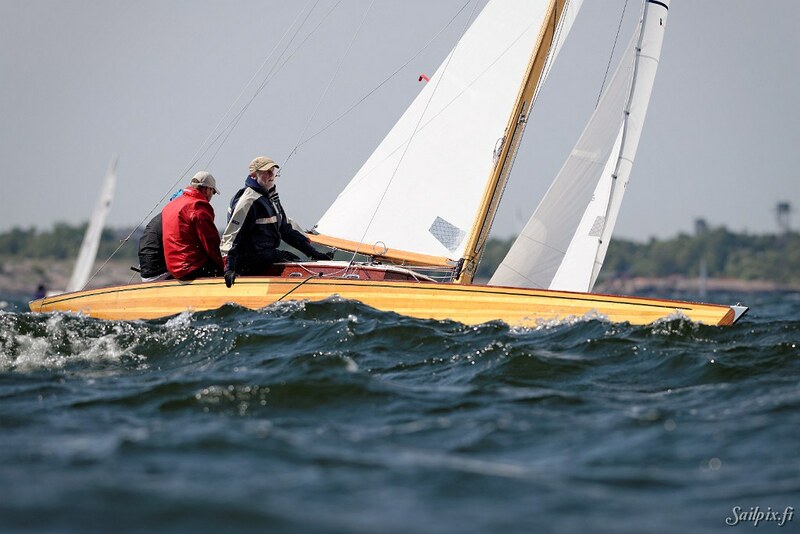 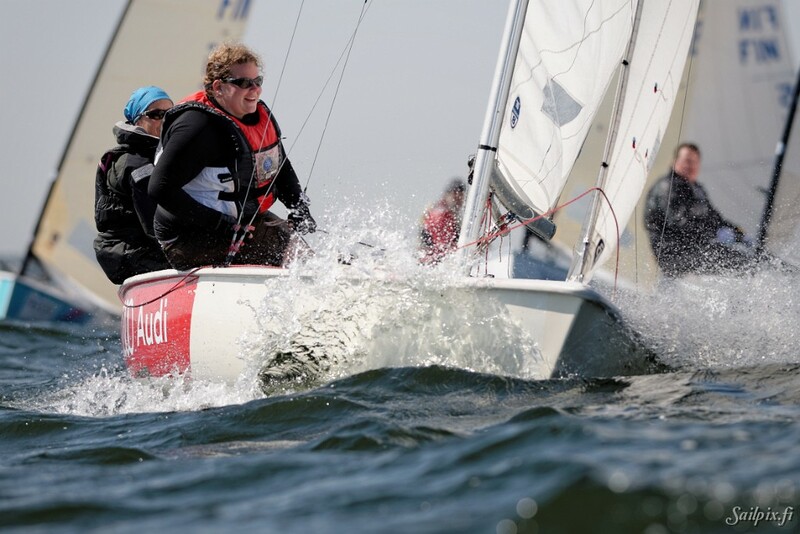 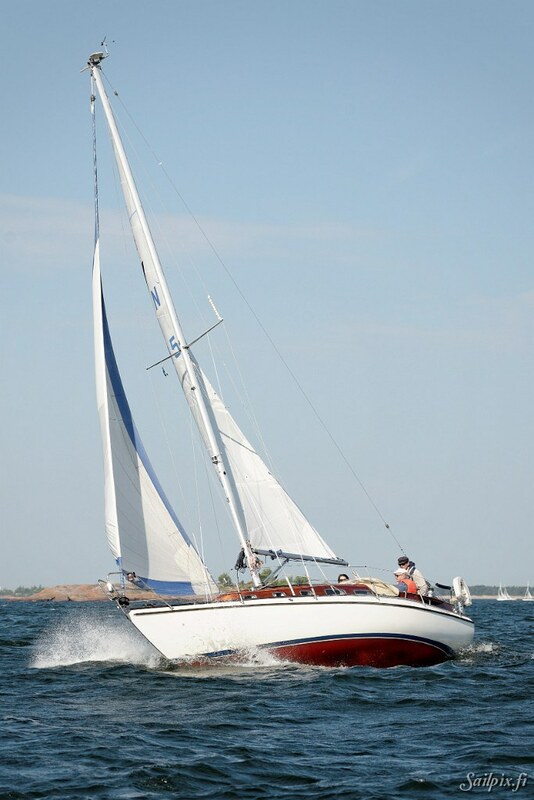 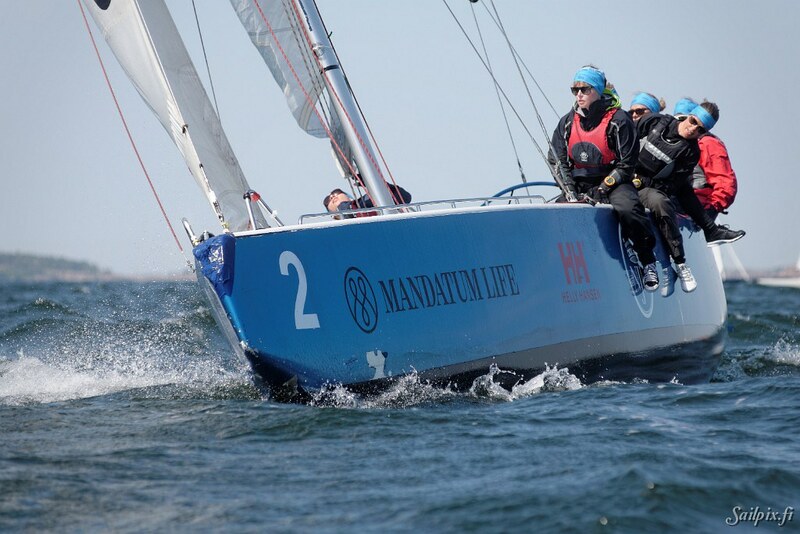 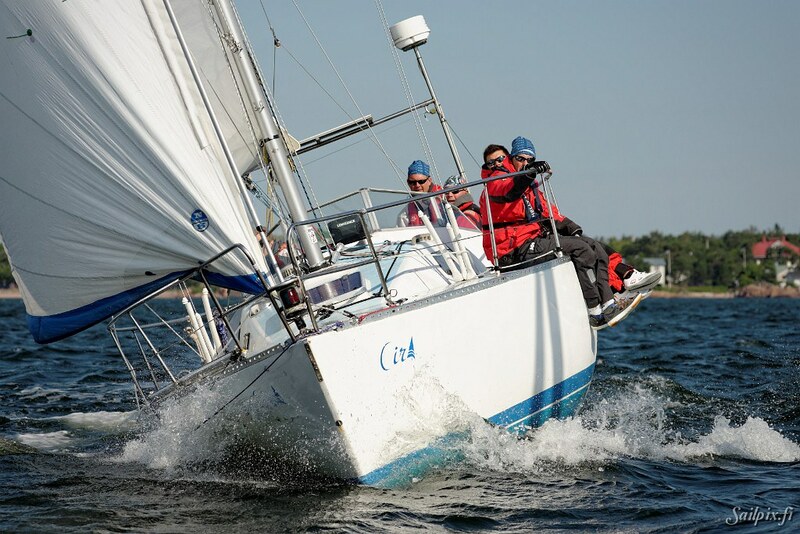 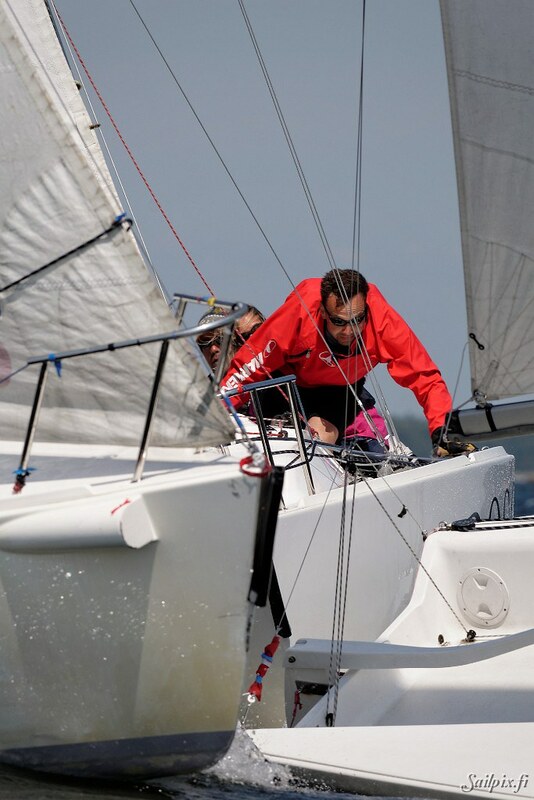 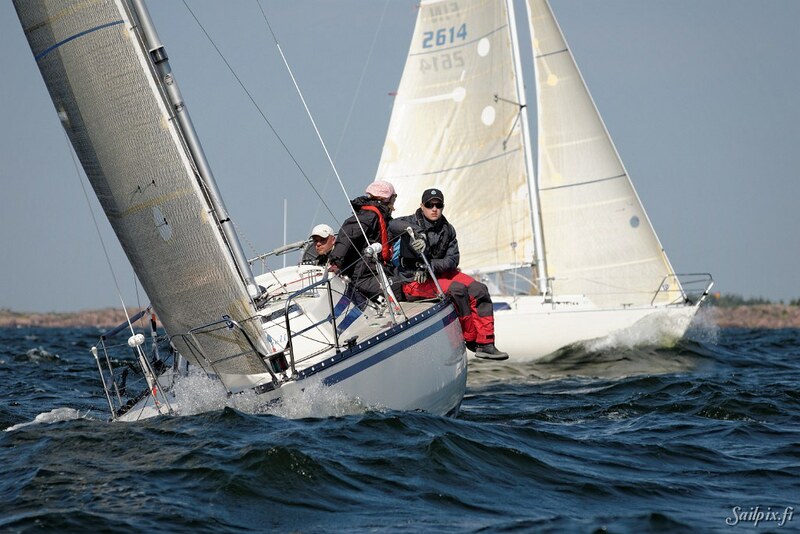 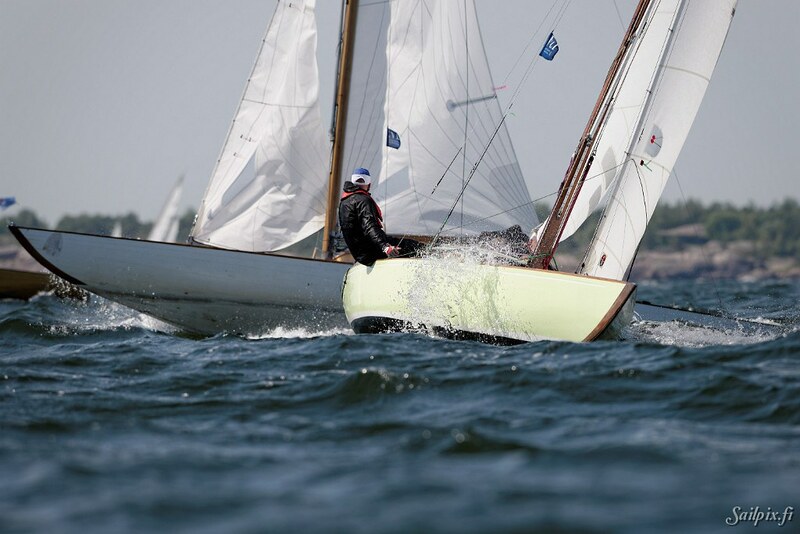 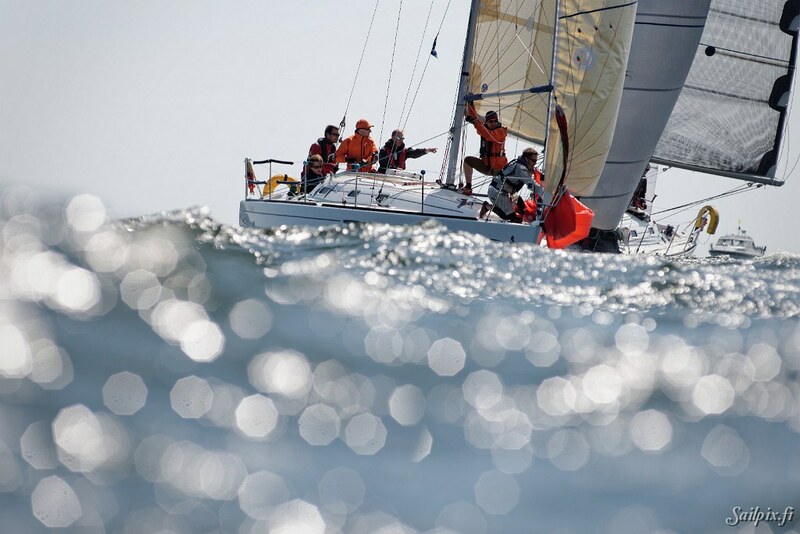 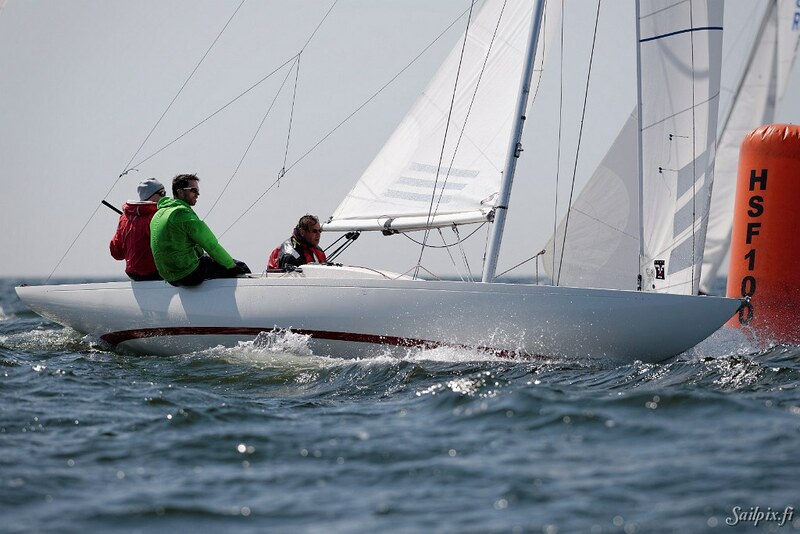 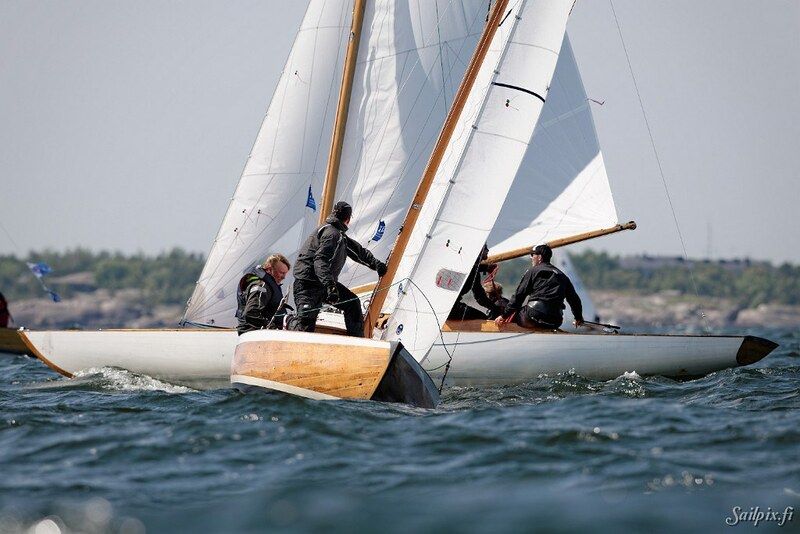 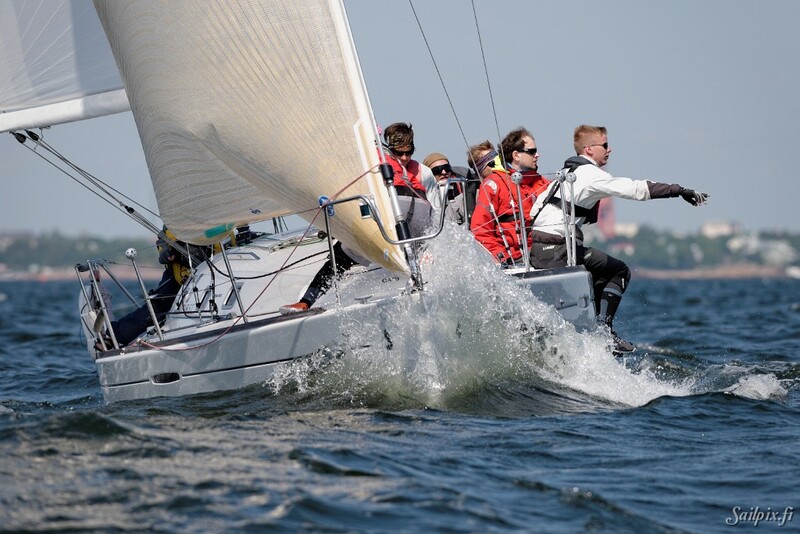 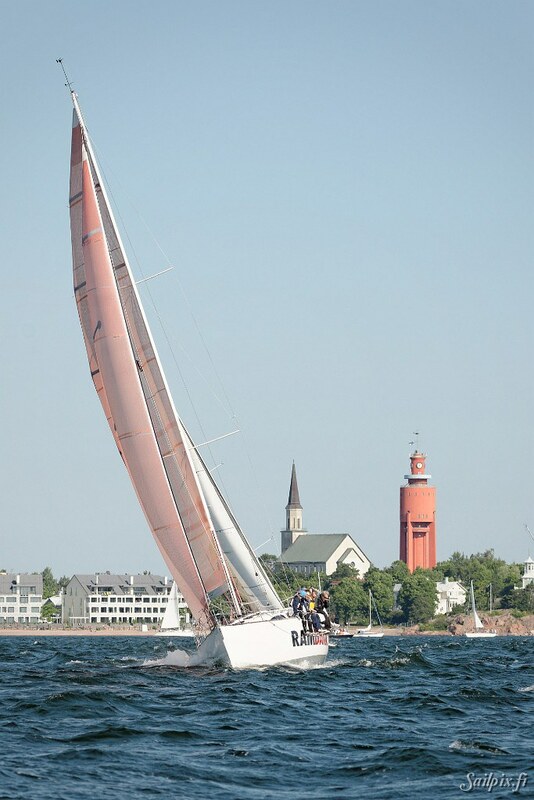 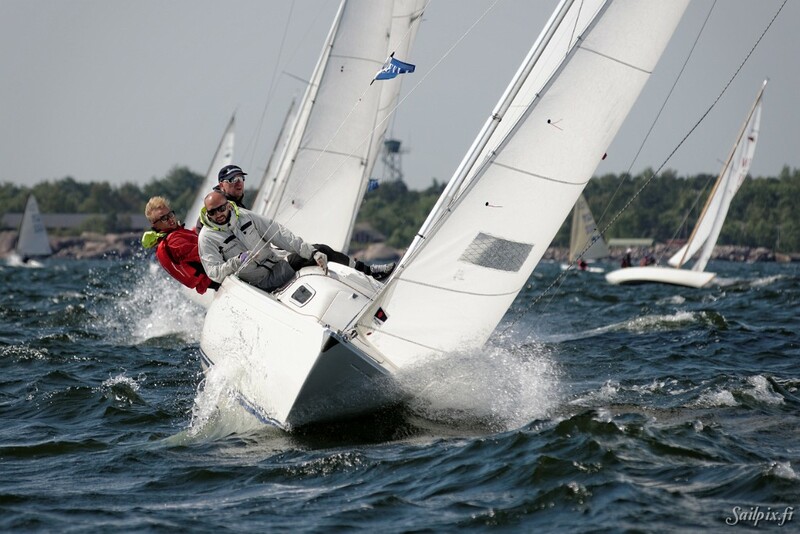 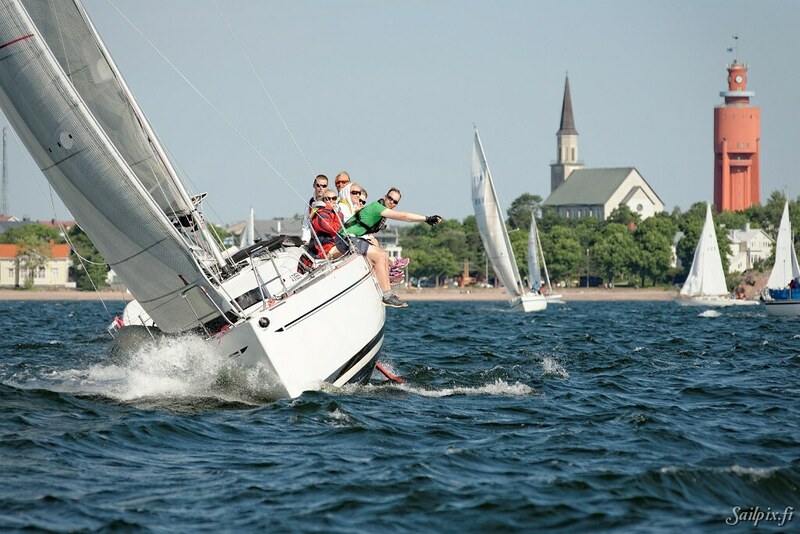 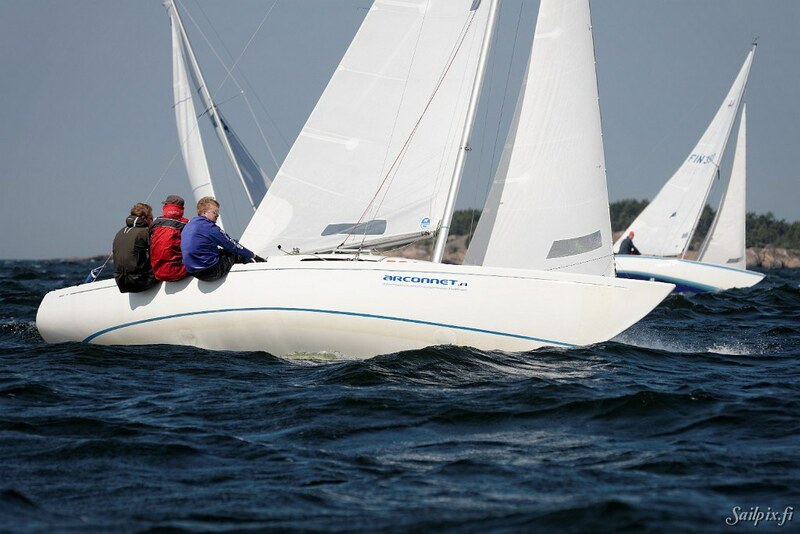 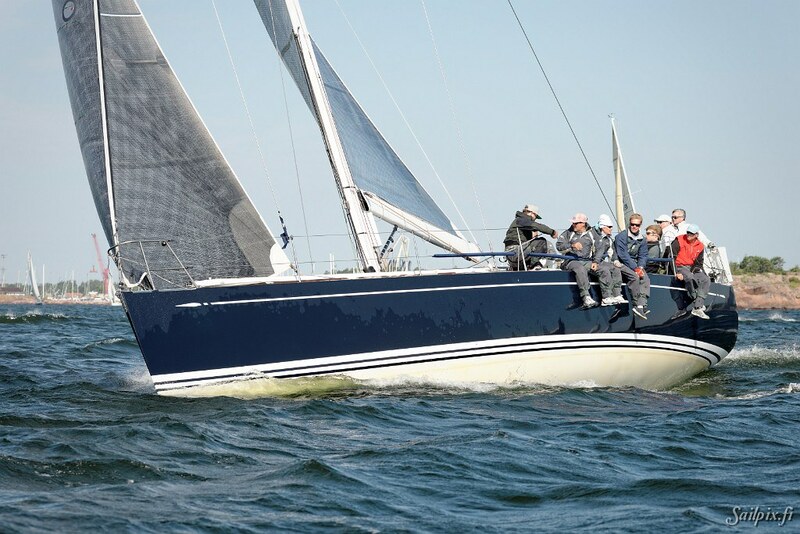 The final day at the Hanko Regatta was sunny and windy. 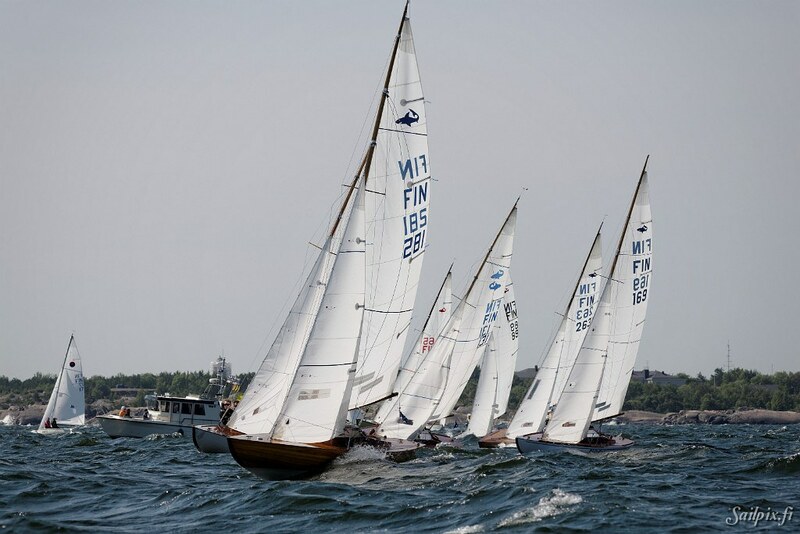 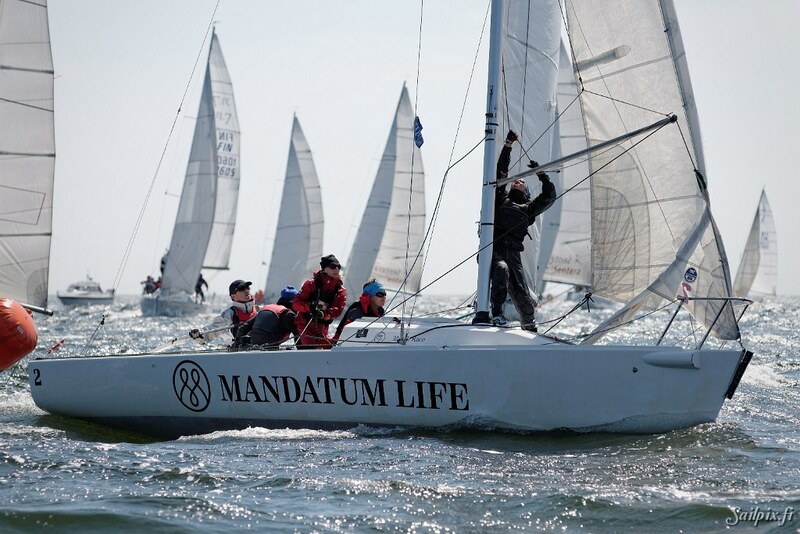 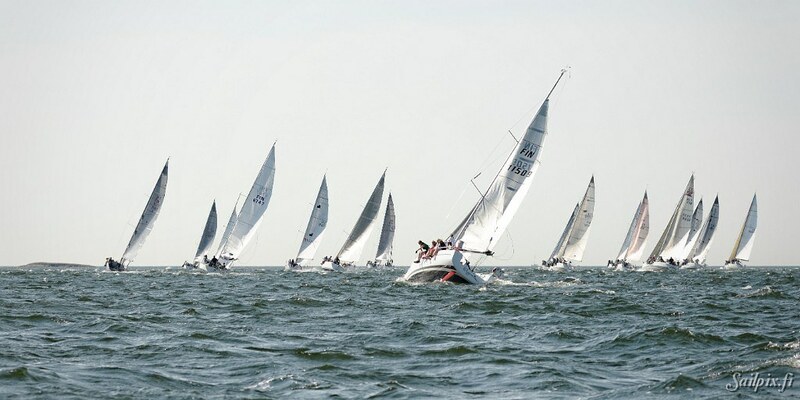 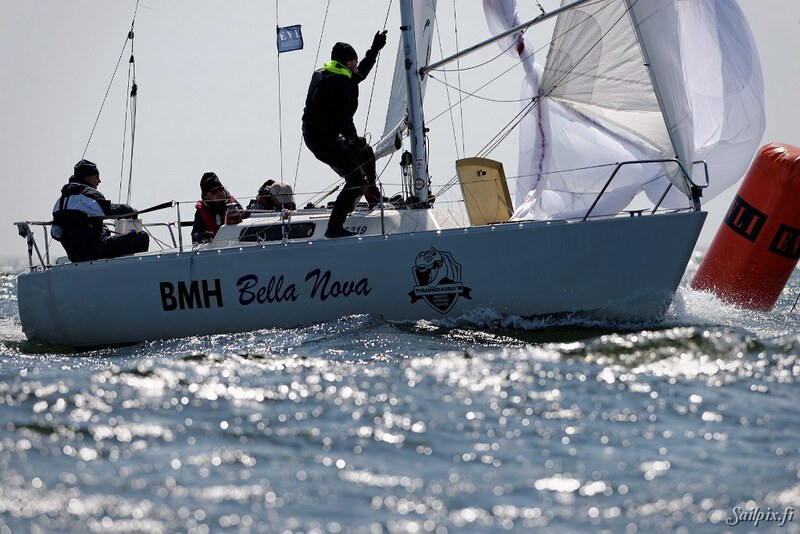 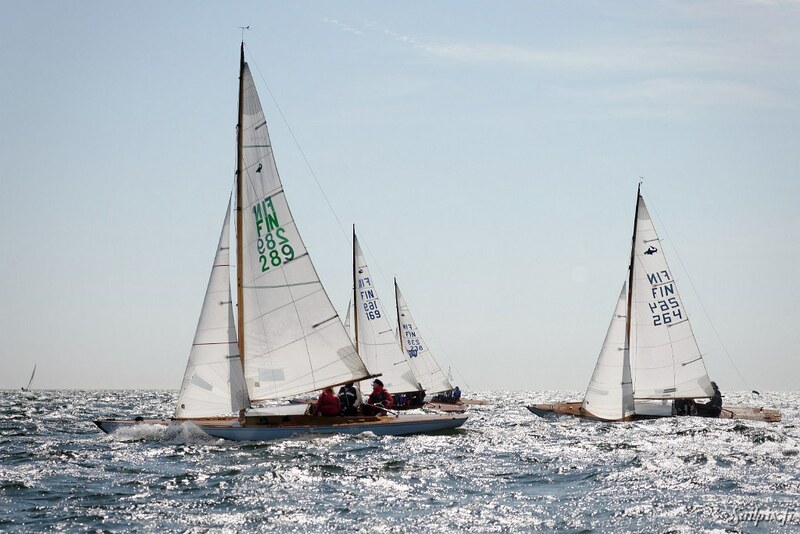 Because of the hard wind 6mR and 8mR classes did not sail on race course D at all on Sunday, so final results are based on Friday races only for 6mR and 8mR. 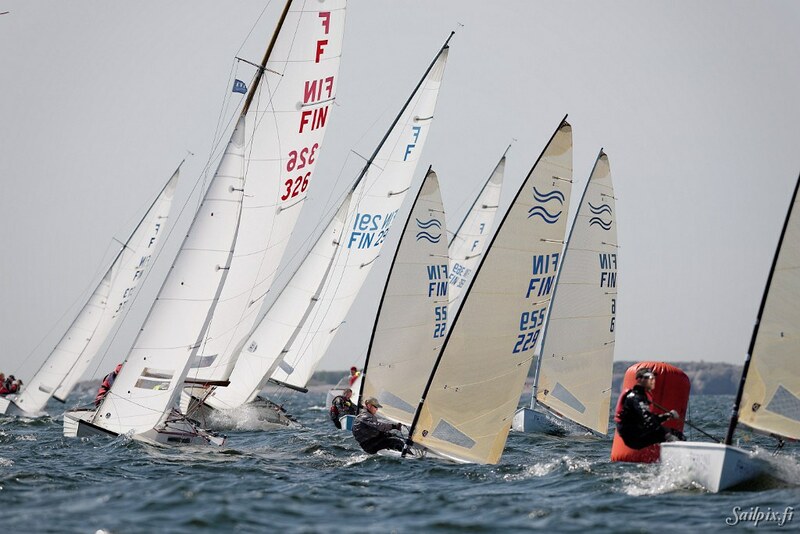 5m class results are based on results from Friday and Saturday. 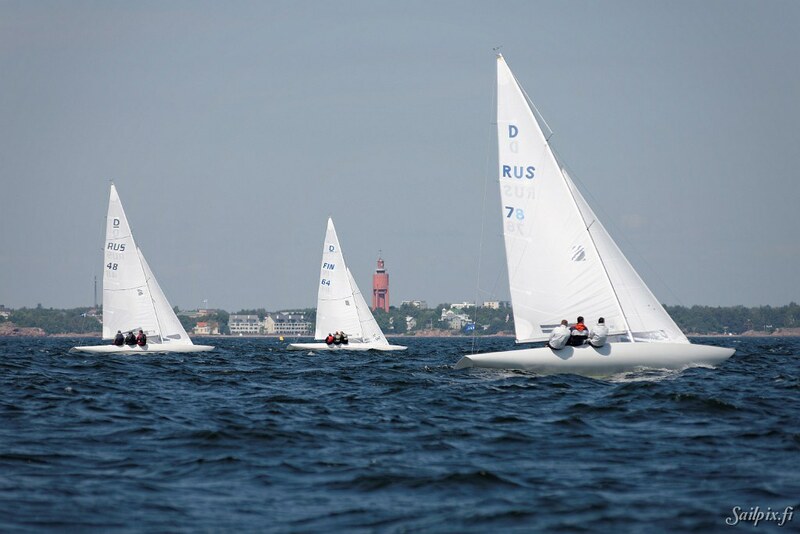 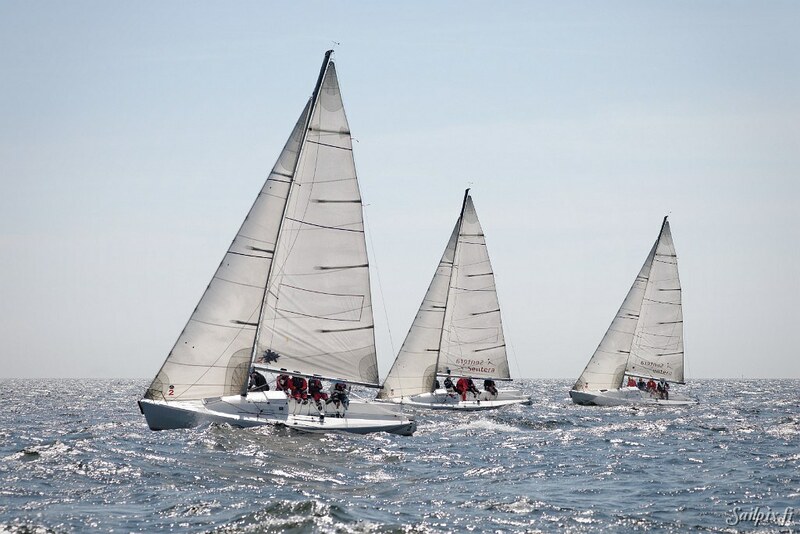 All other classes were out enjoying the sunny but demanding sailing conditions. 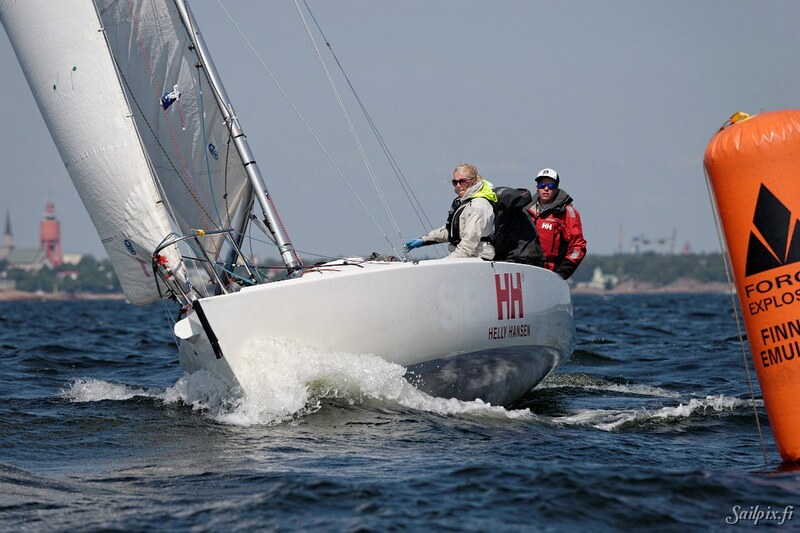 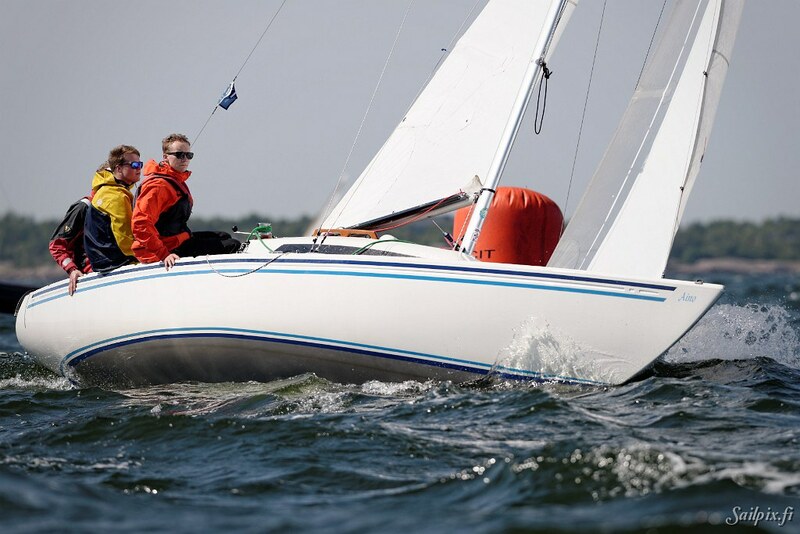 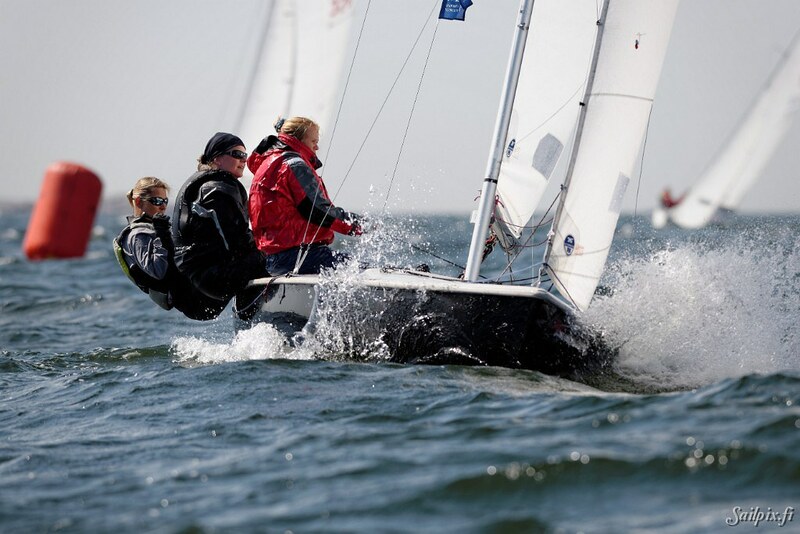 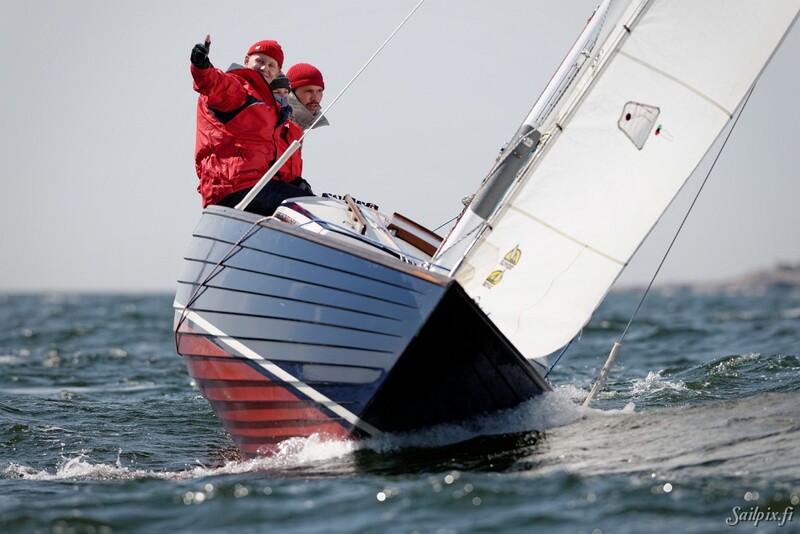 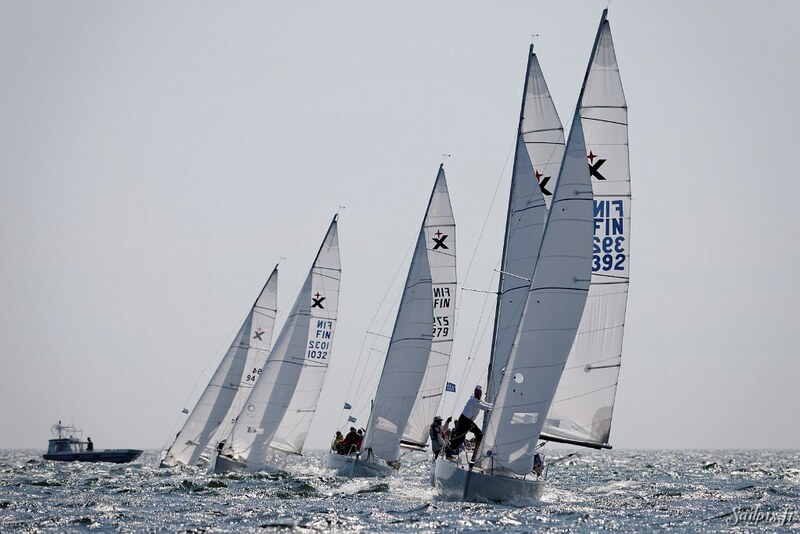 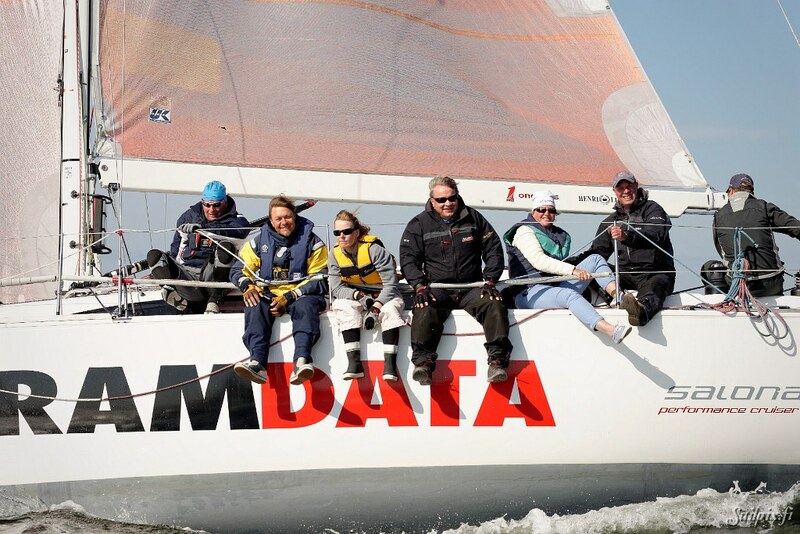 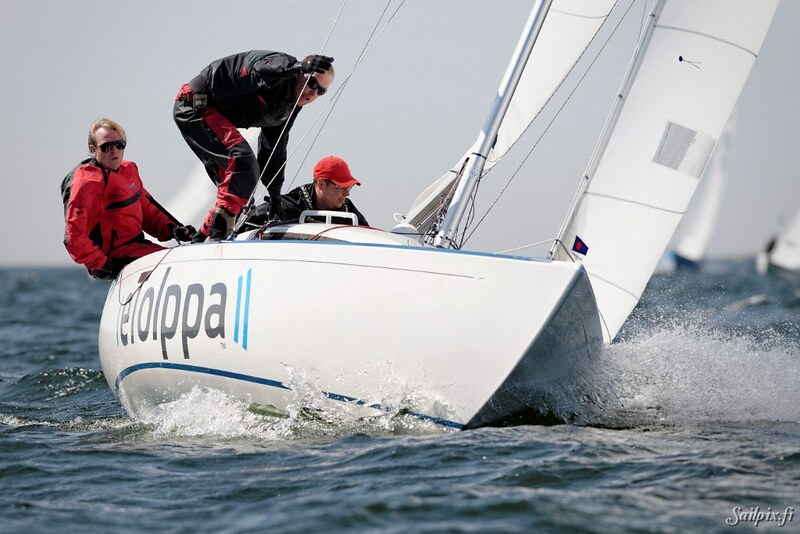 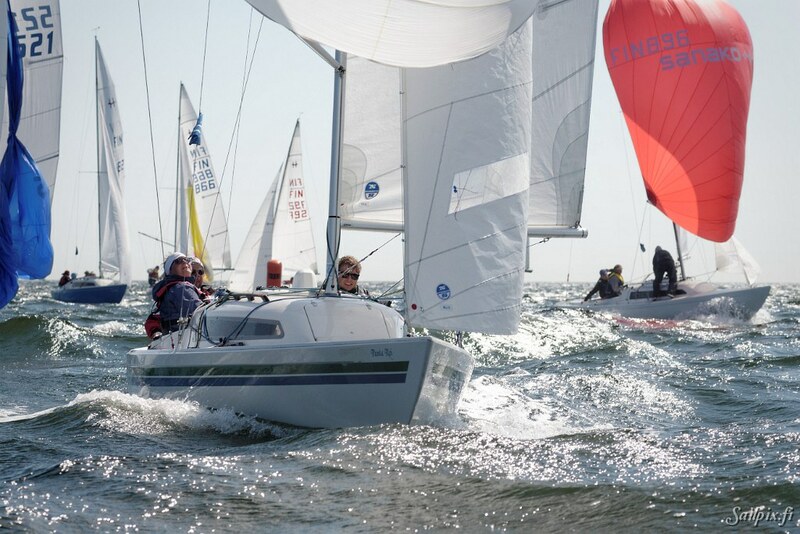 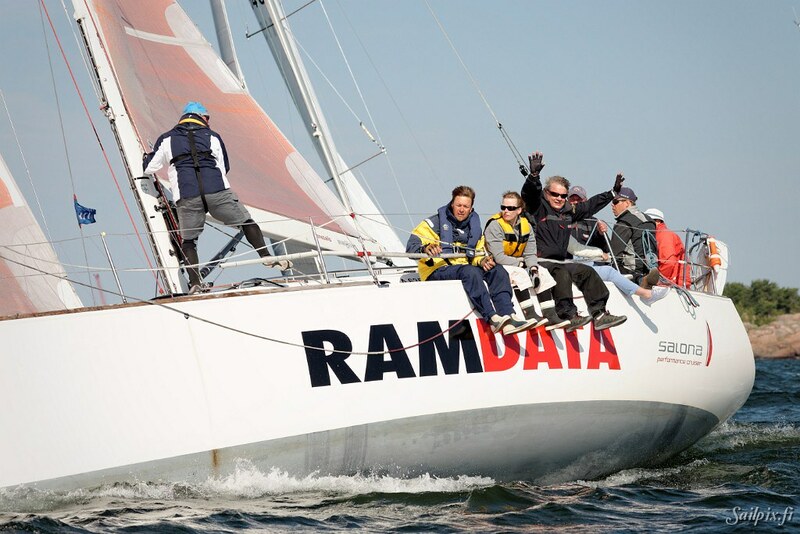 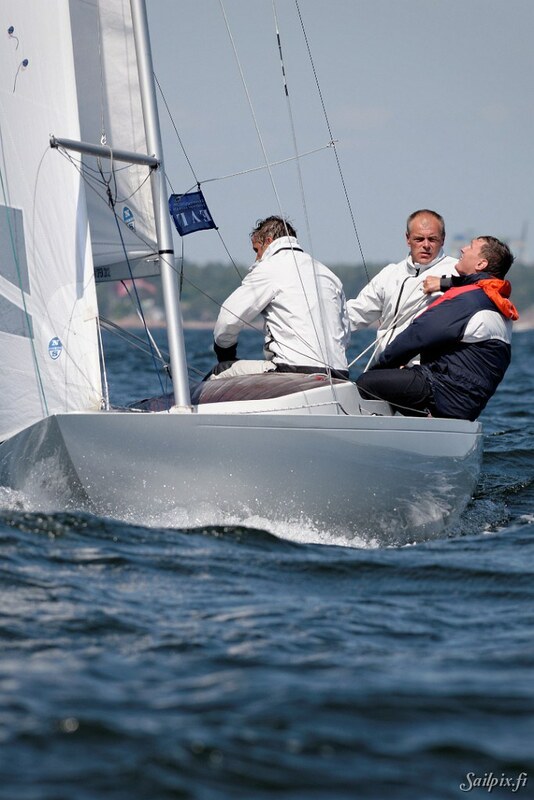 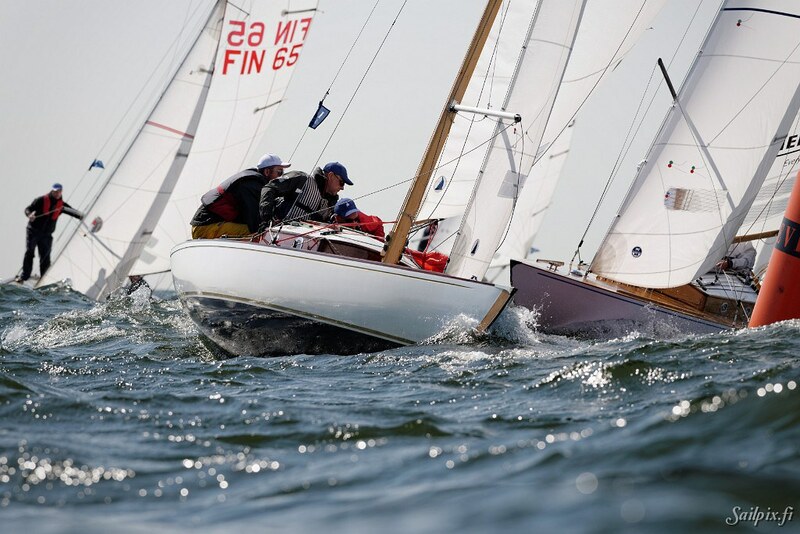 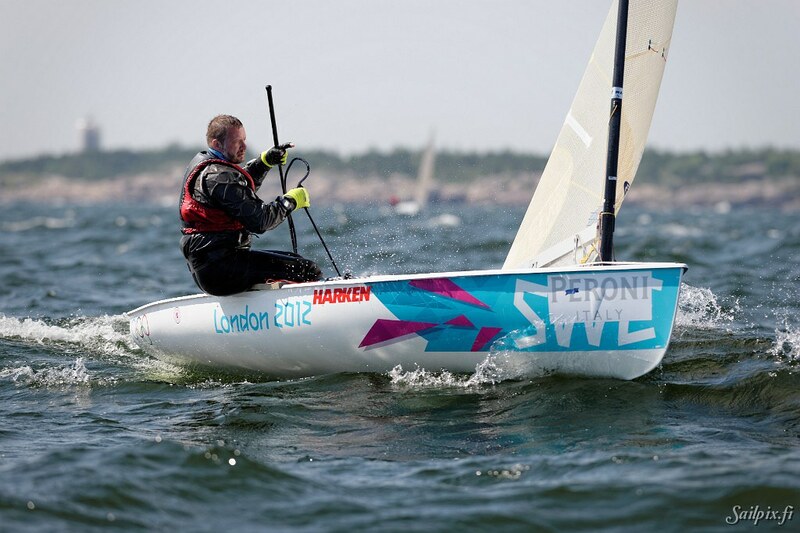 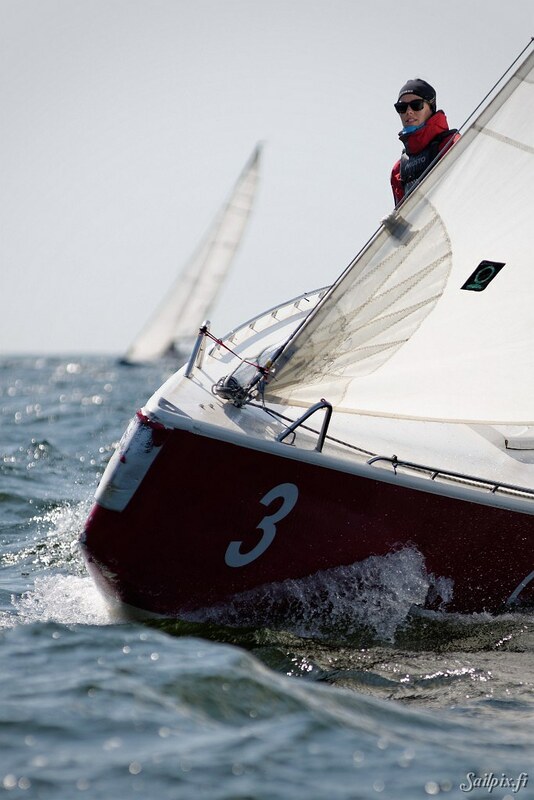 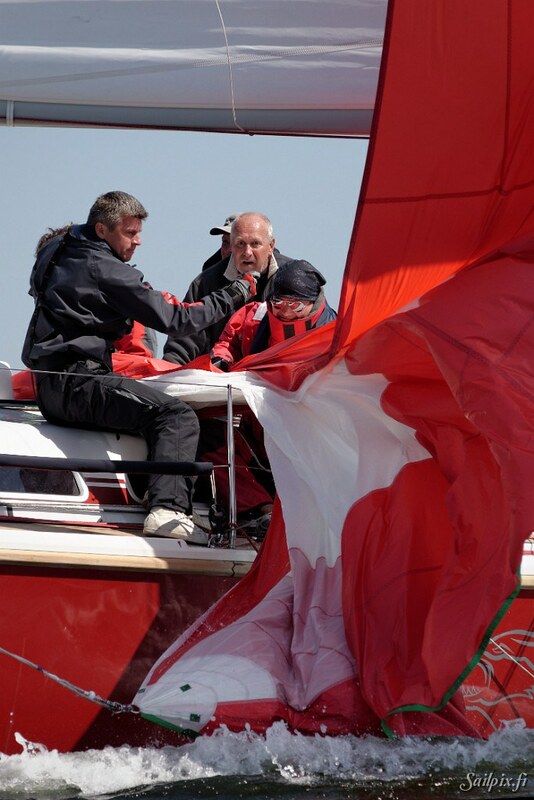 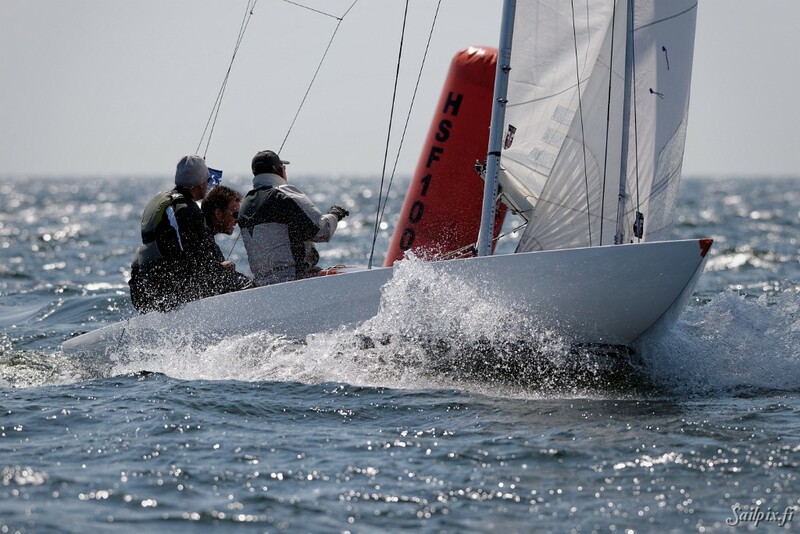 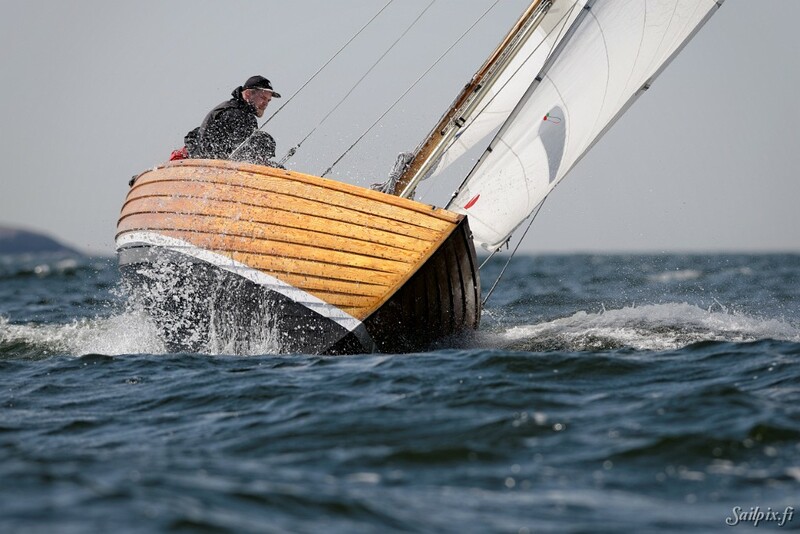 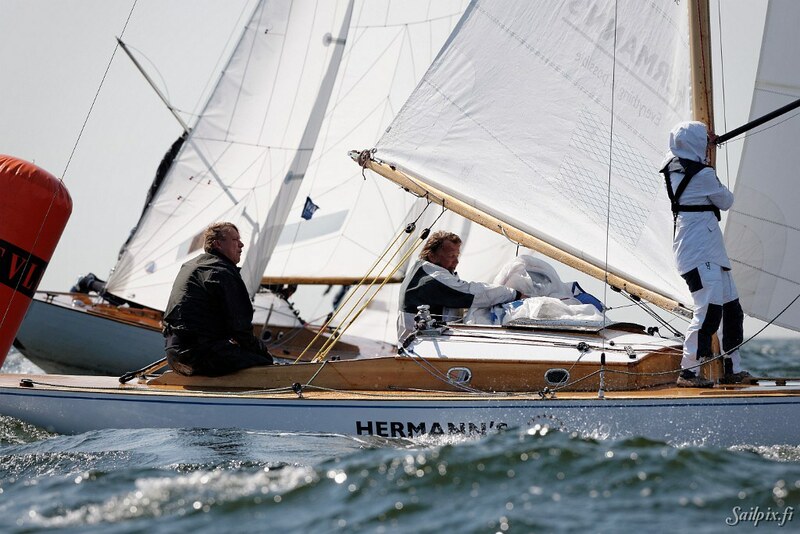 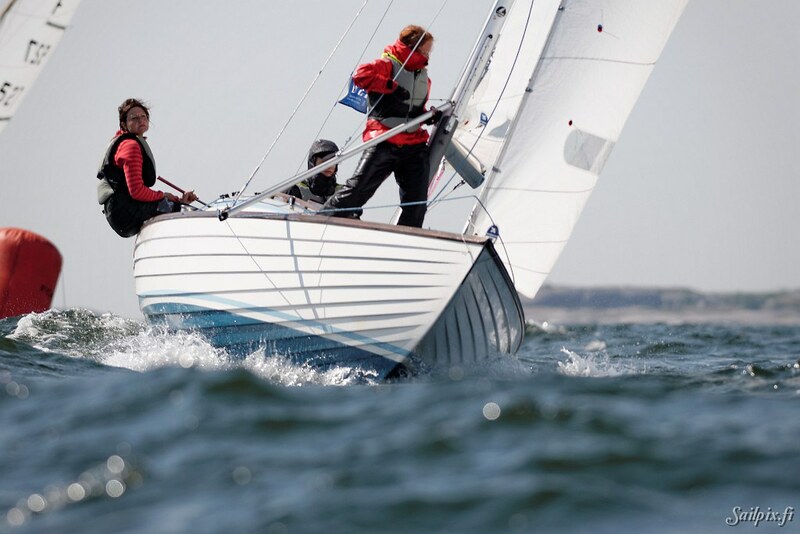 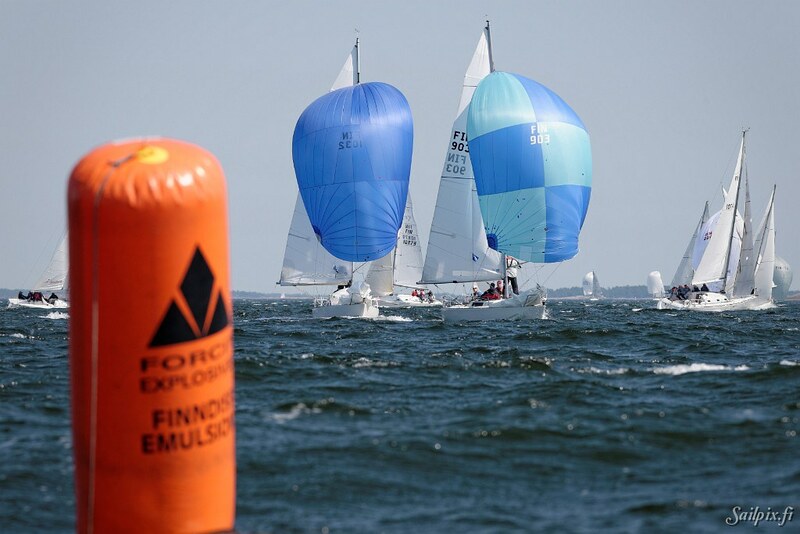 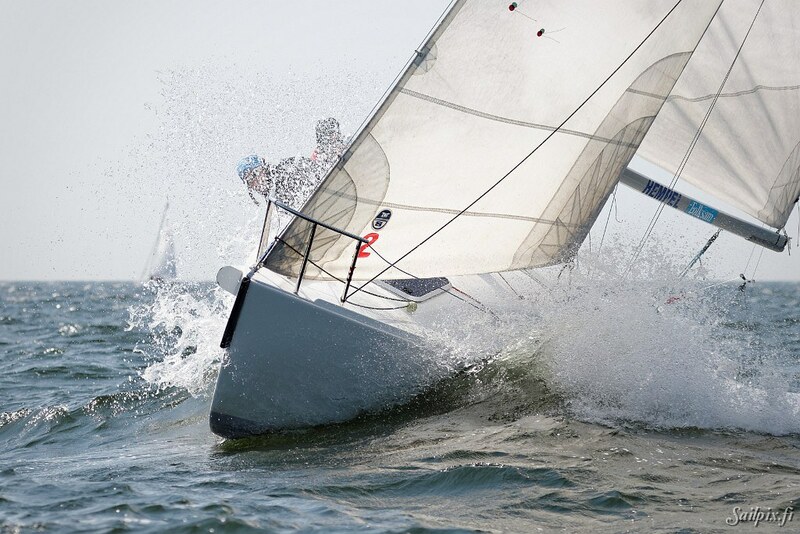 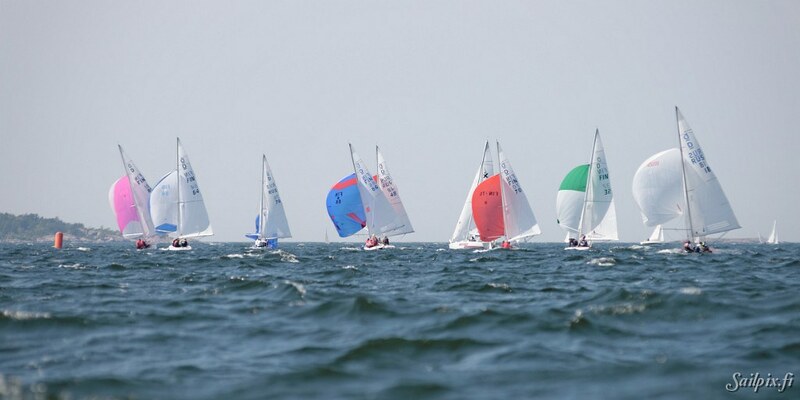 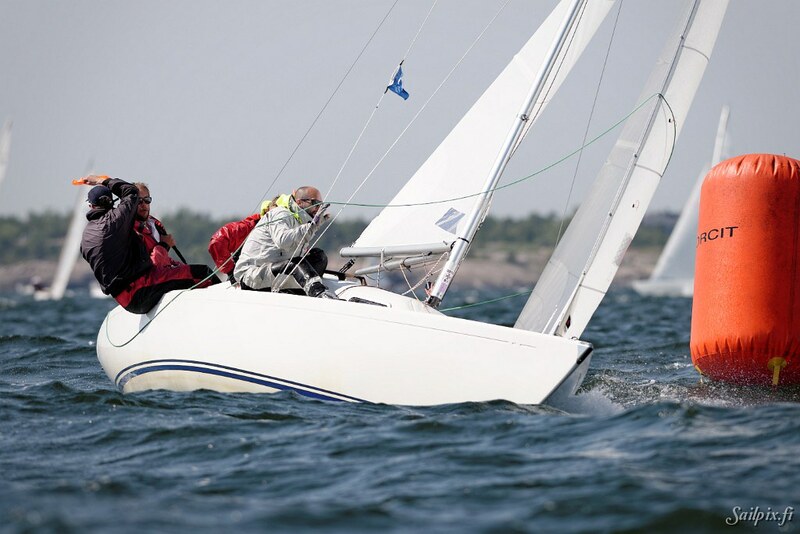 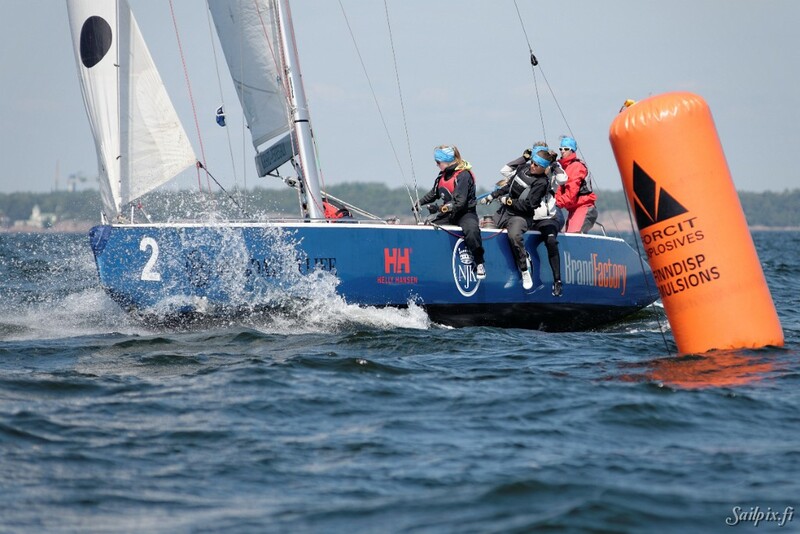 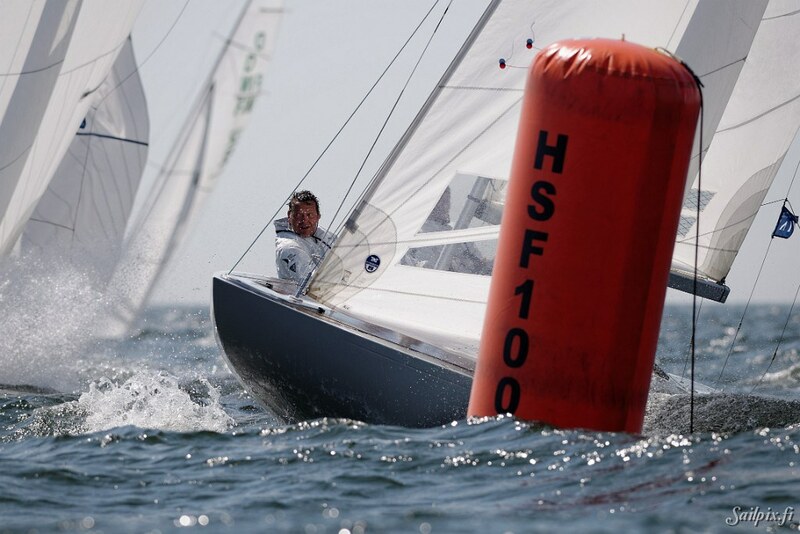 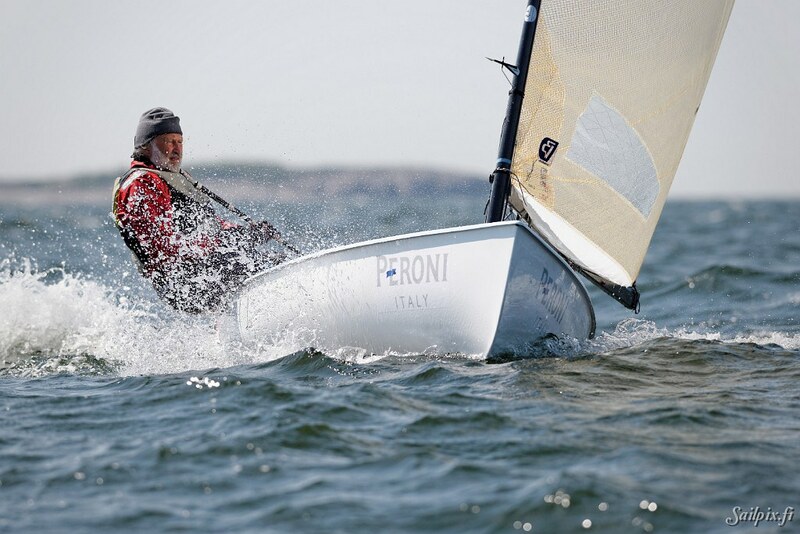 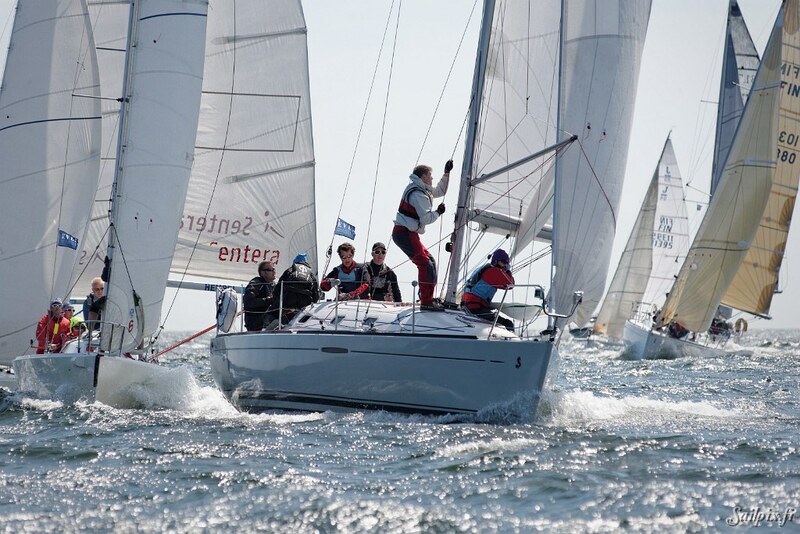 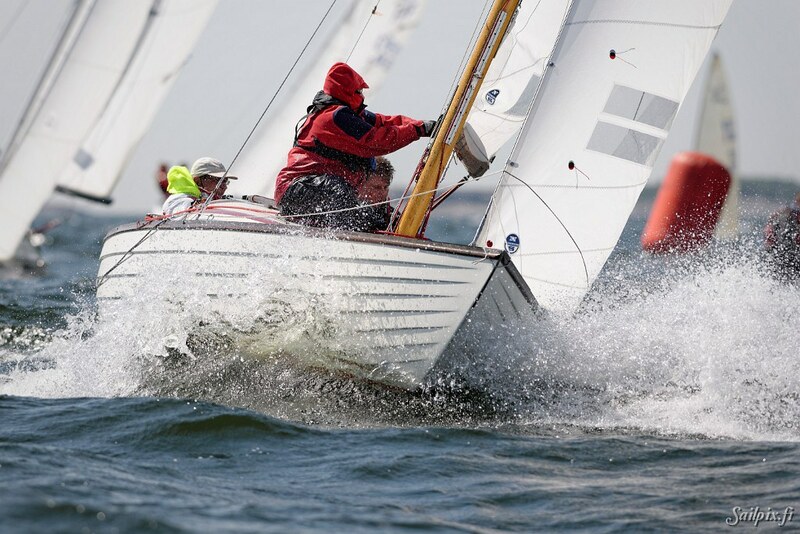 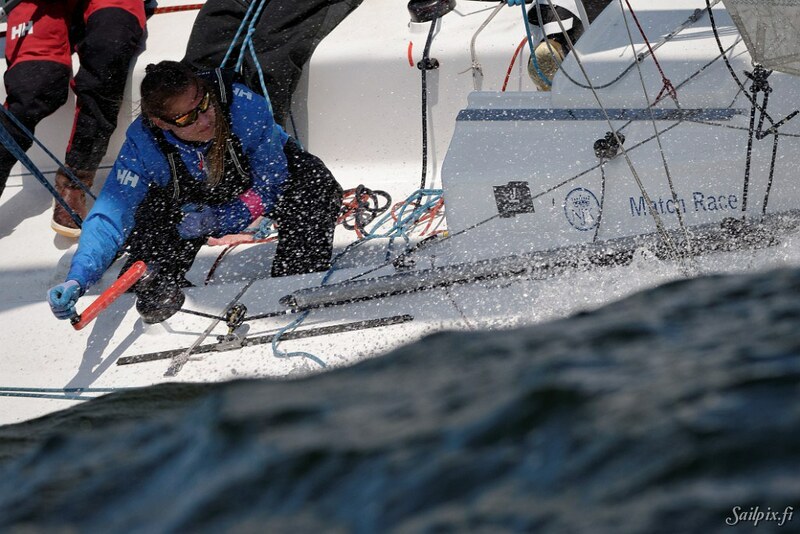 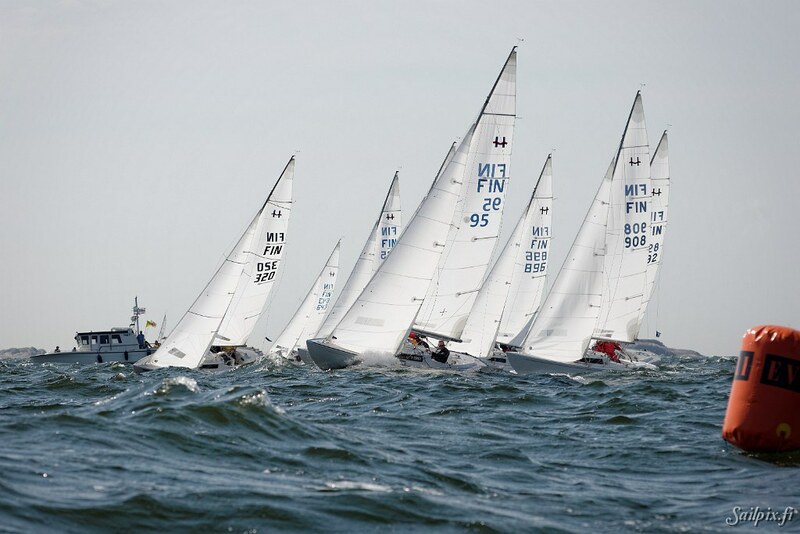 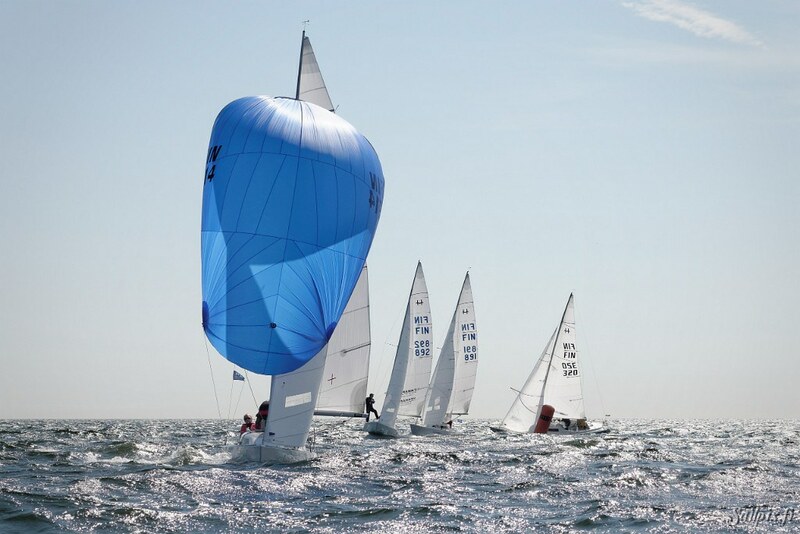 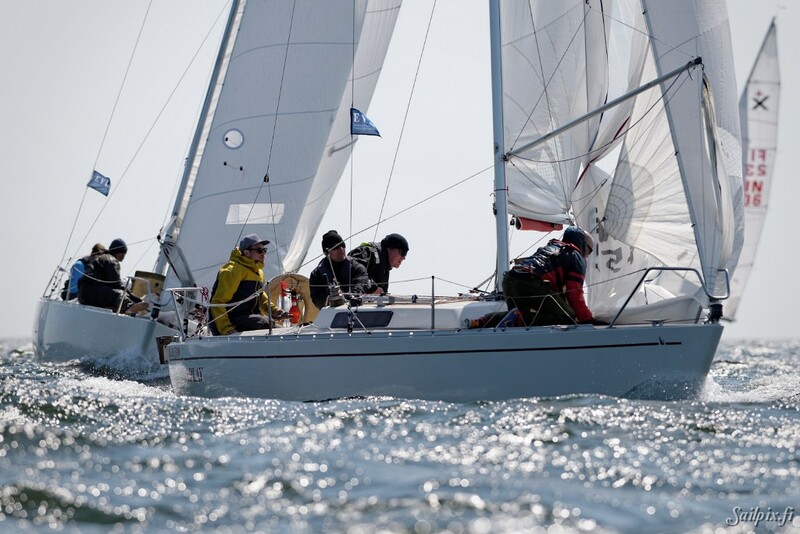 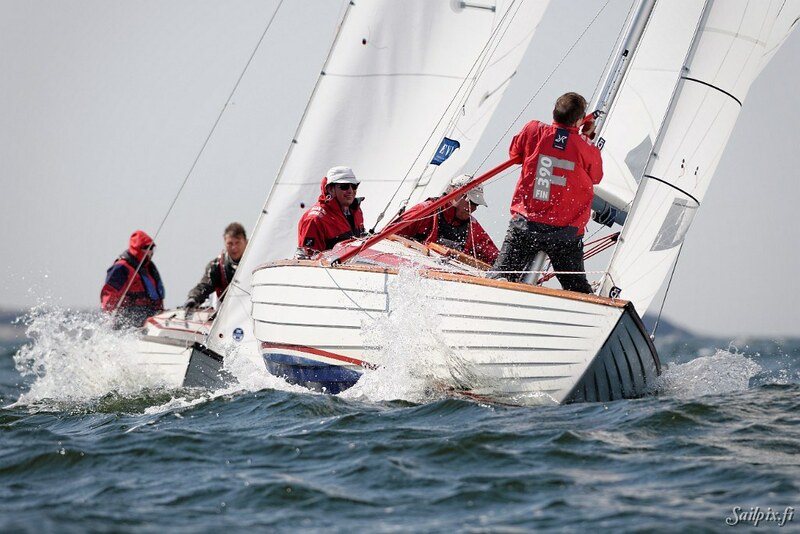 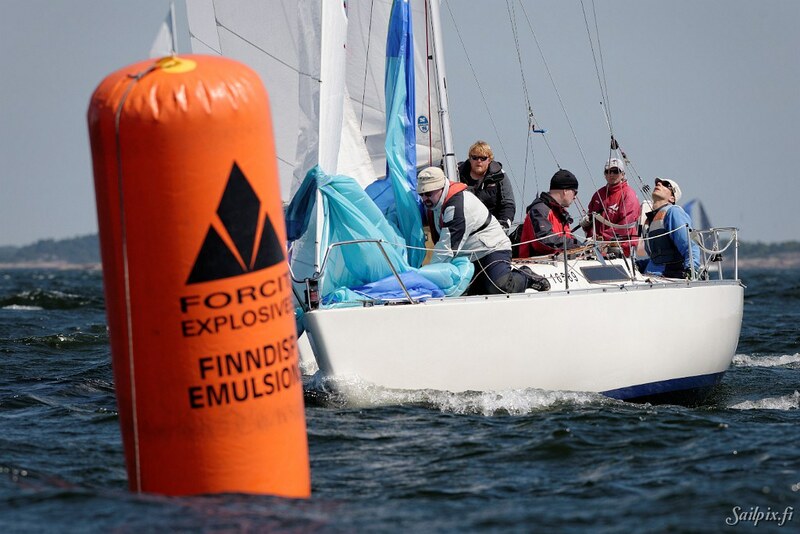 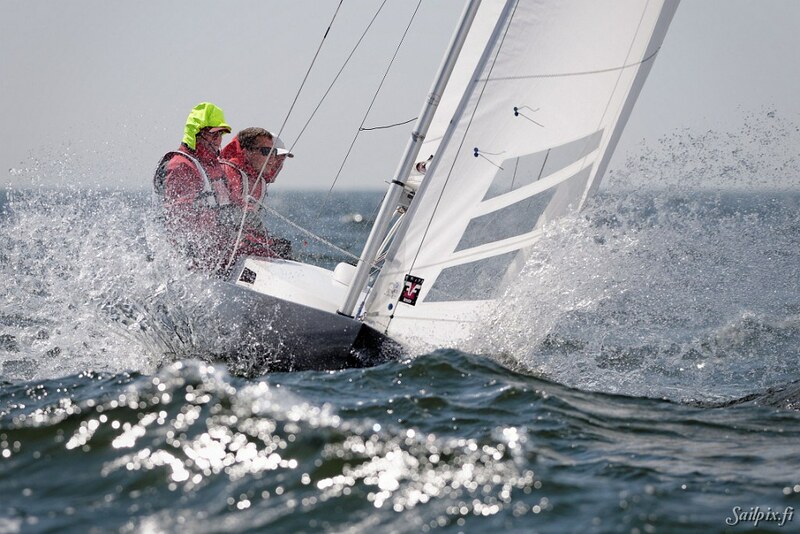 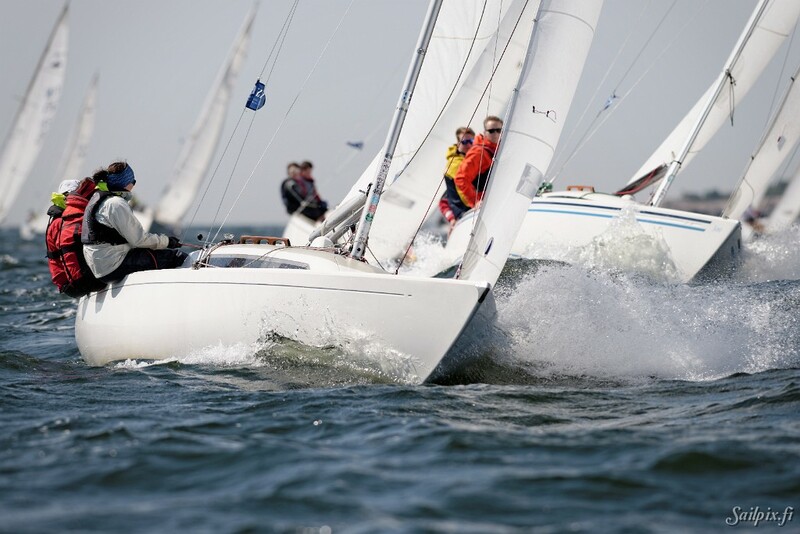 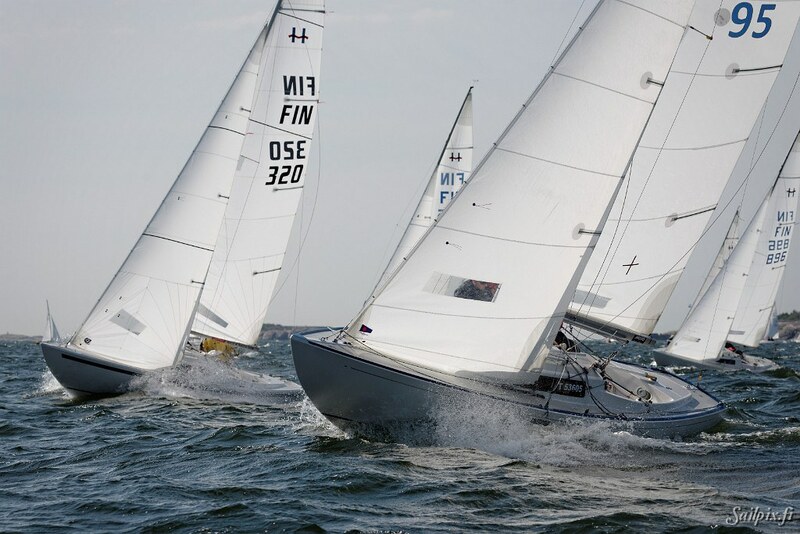 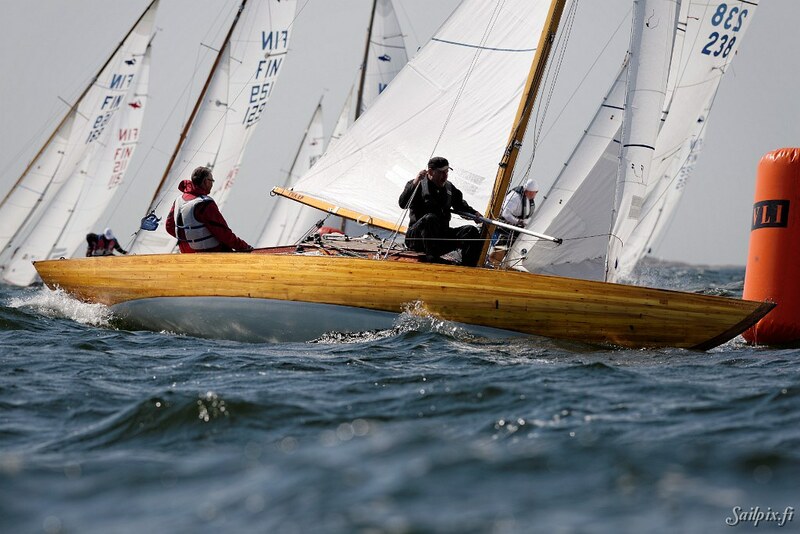 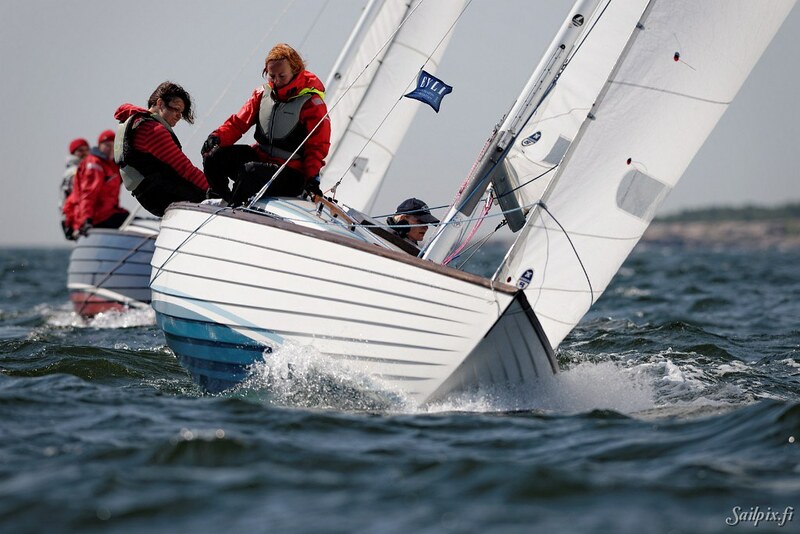 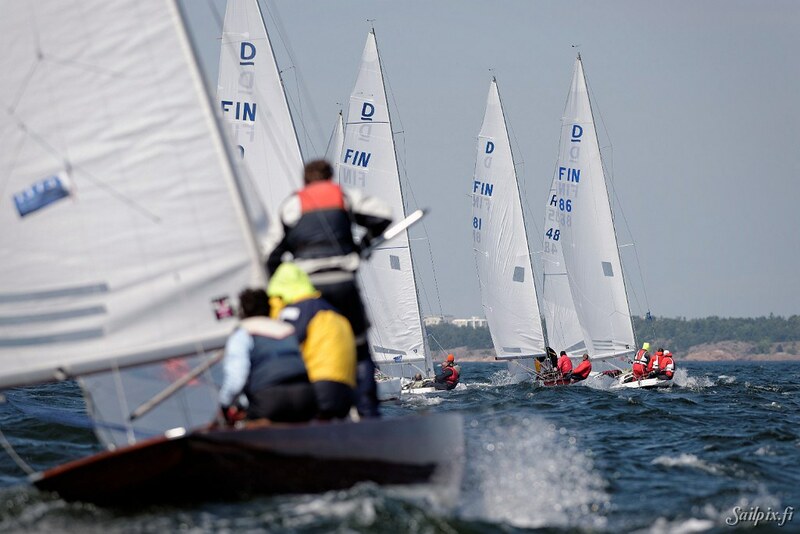 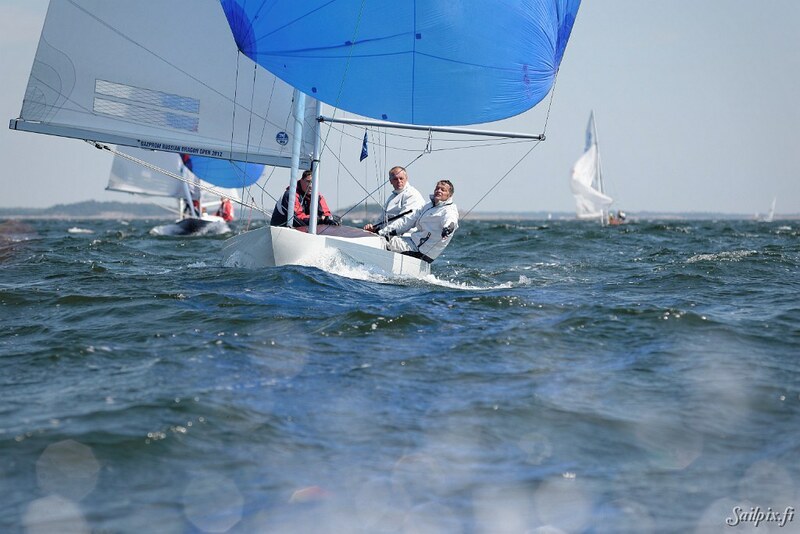 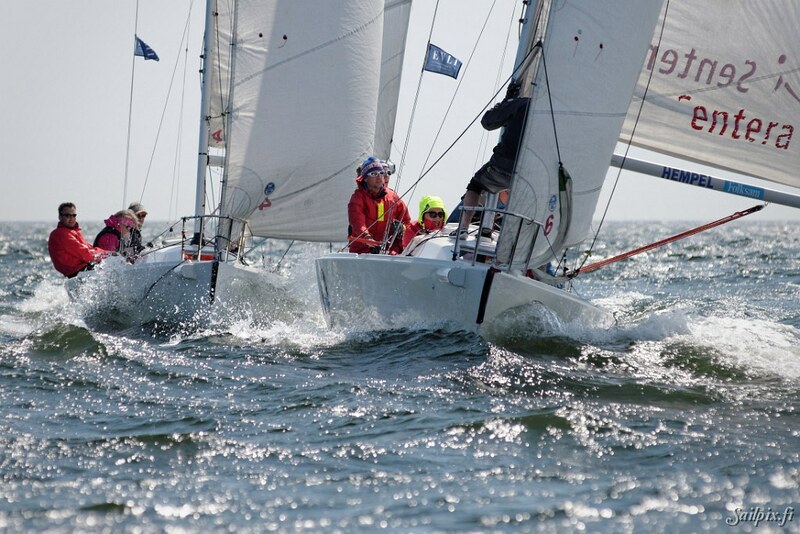 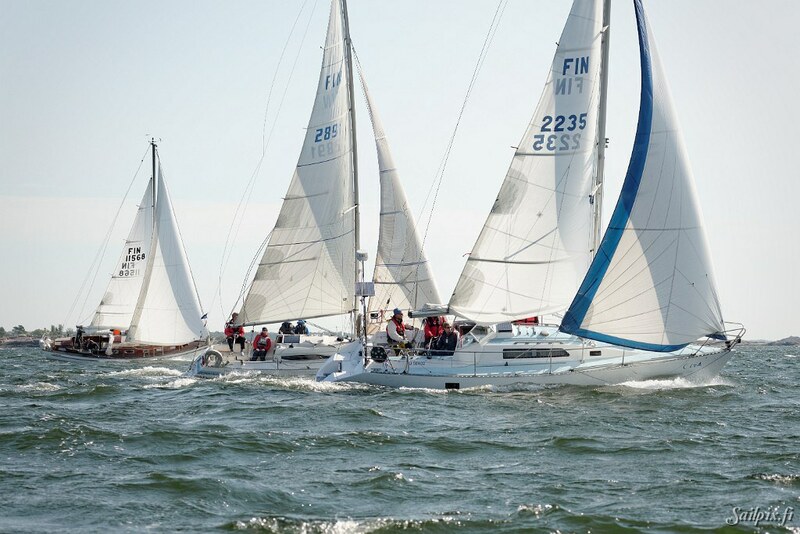 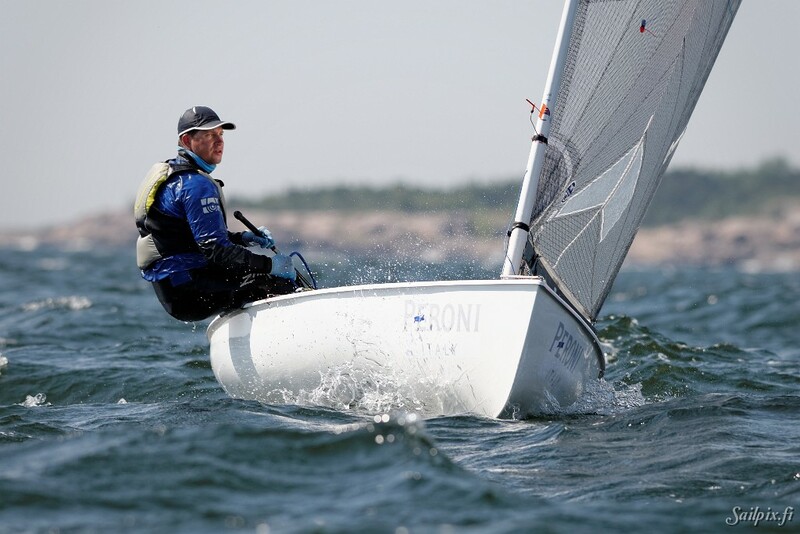 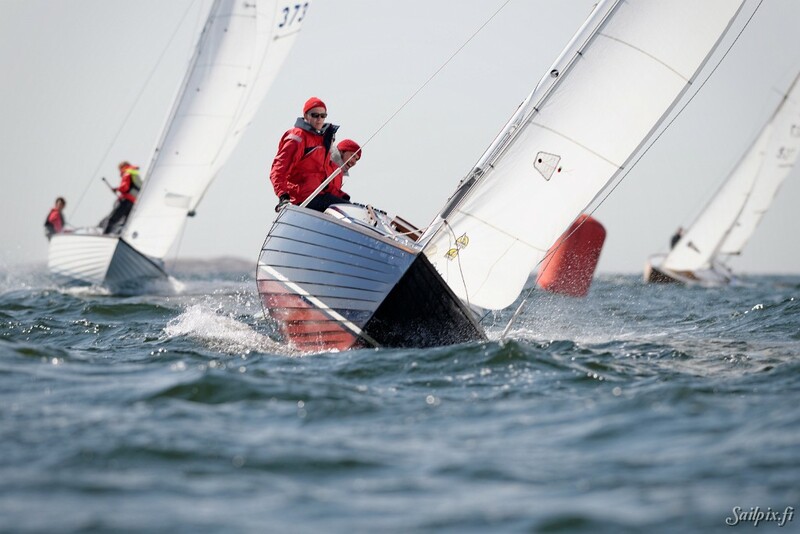 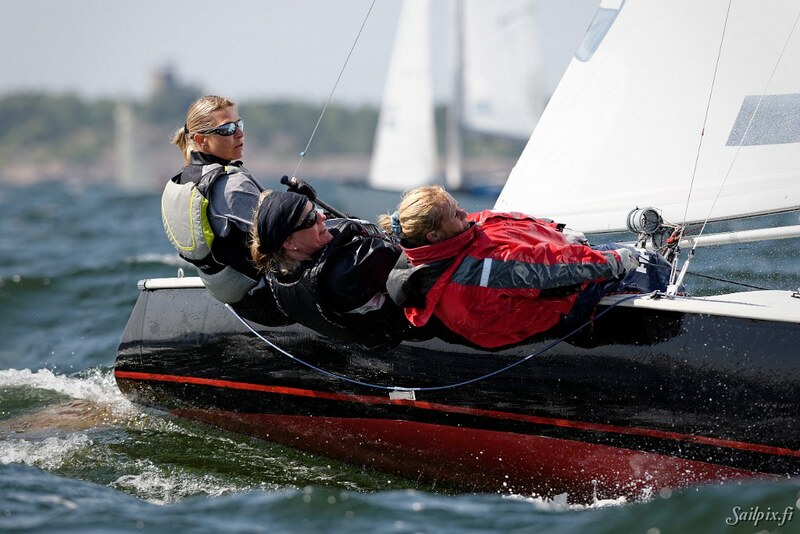 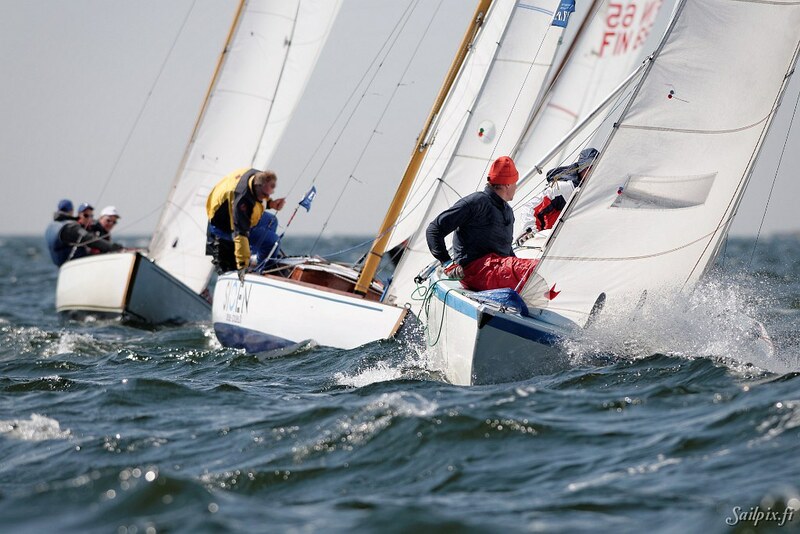 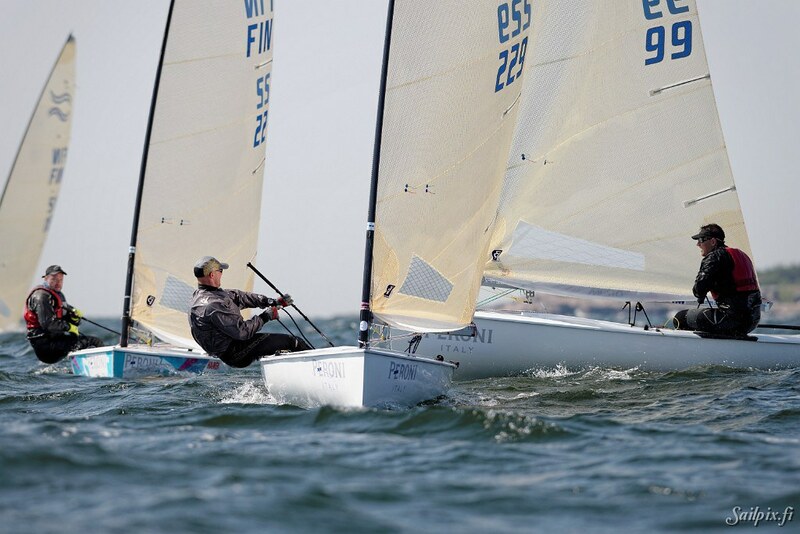 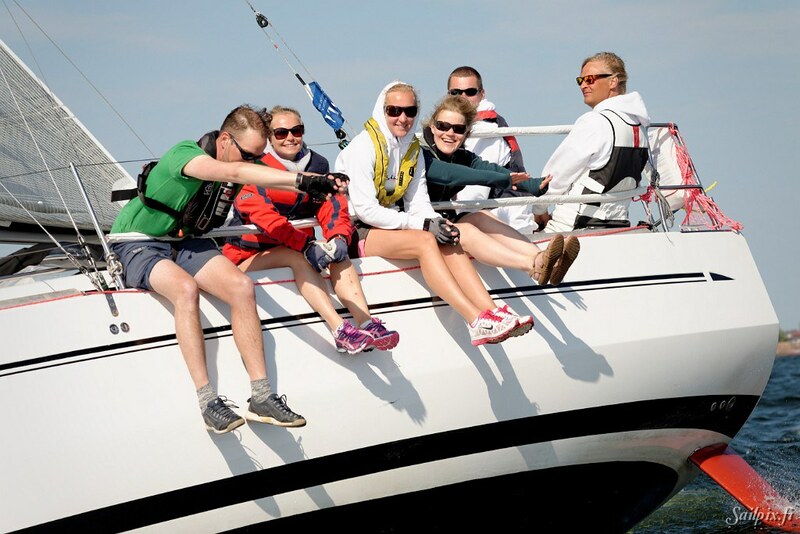 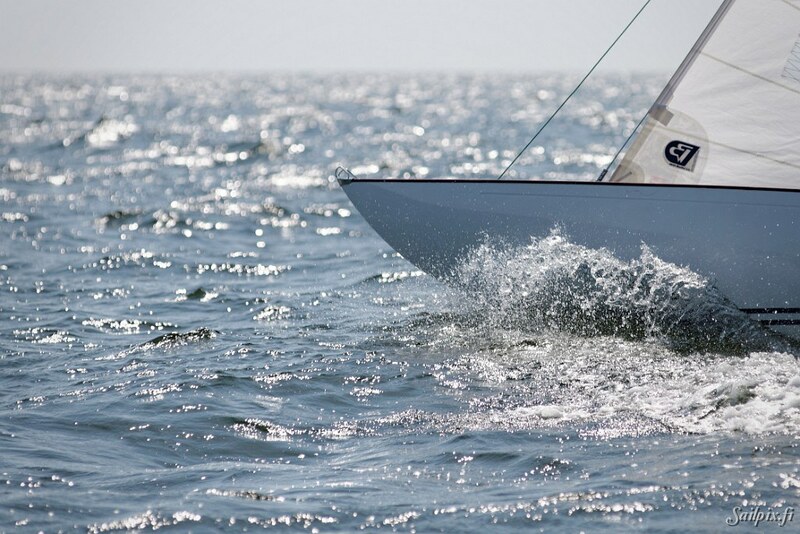 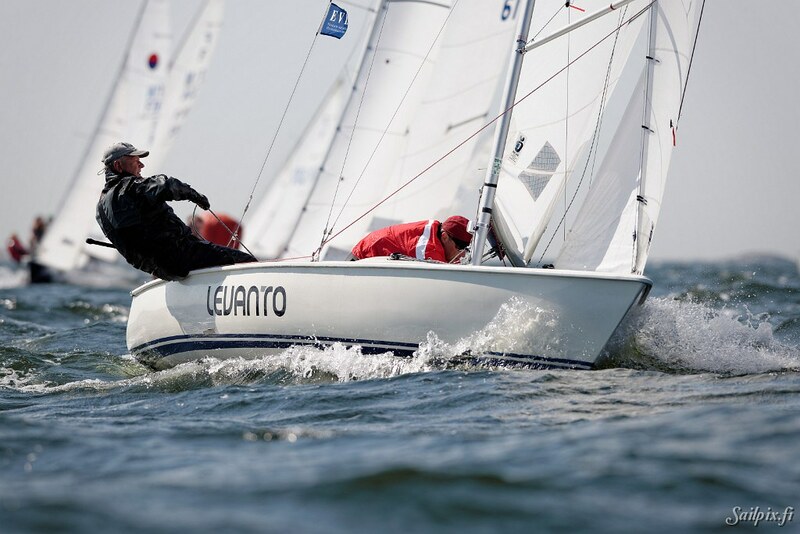 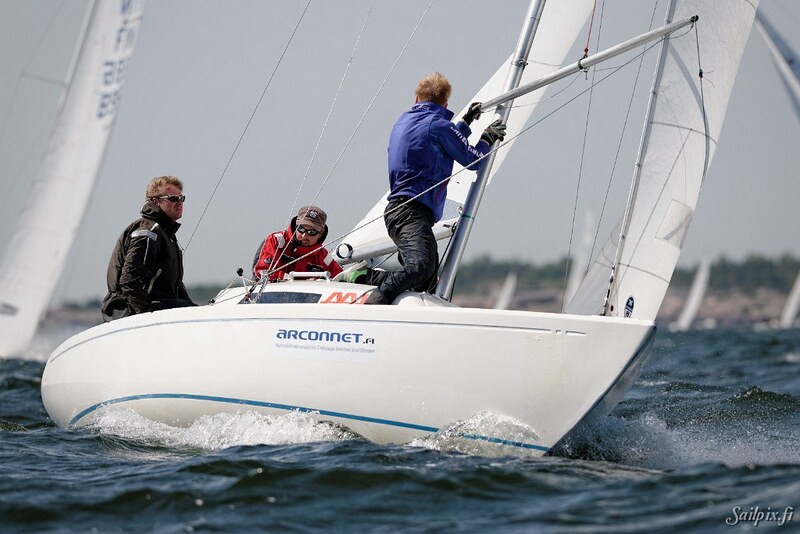 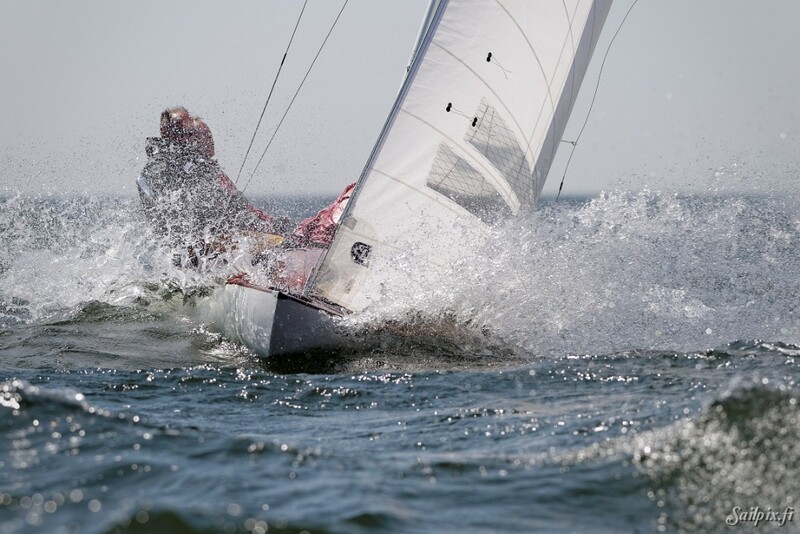 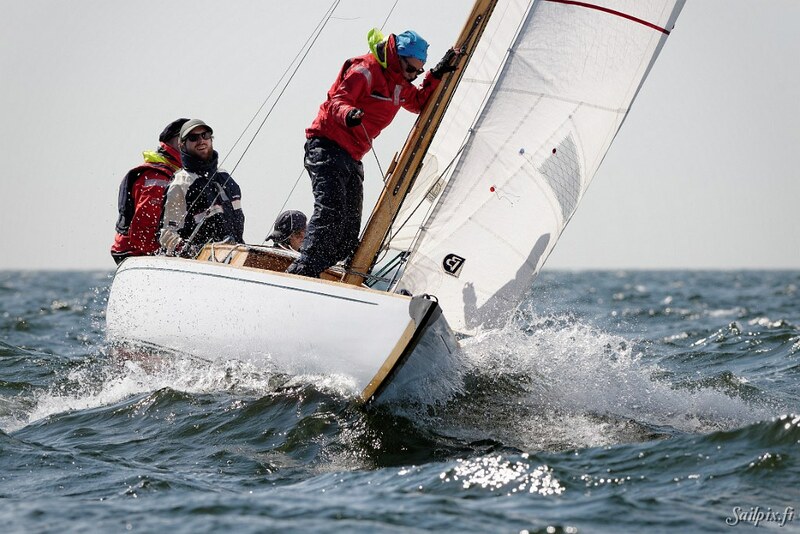 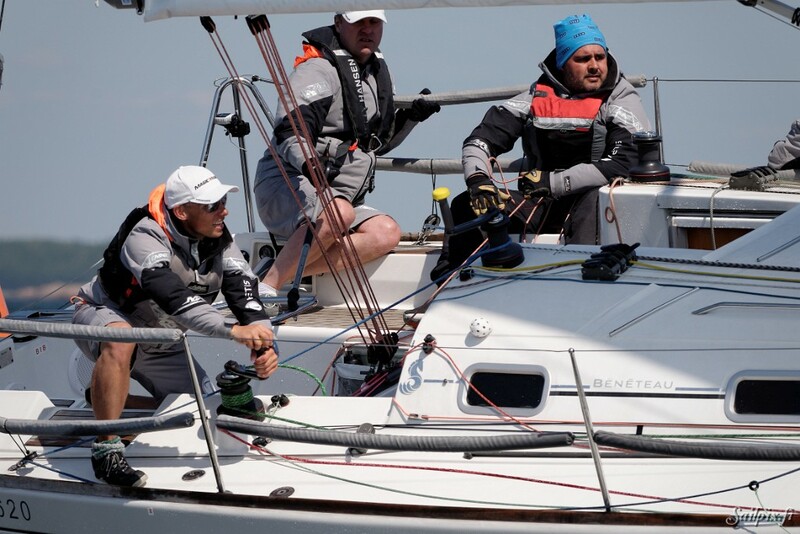 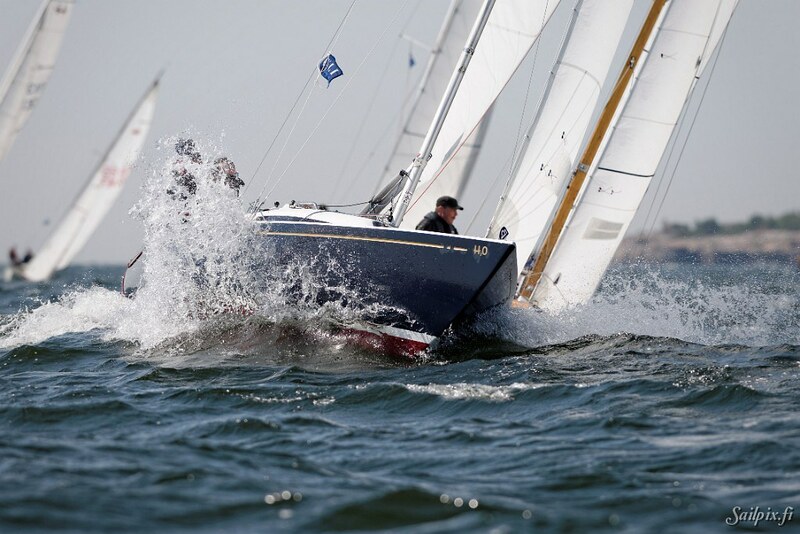 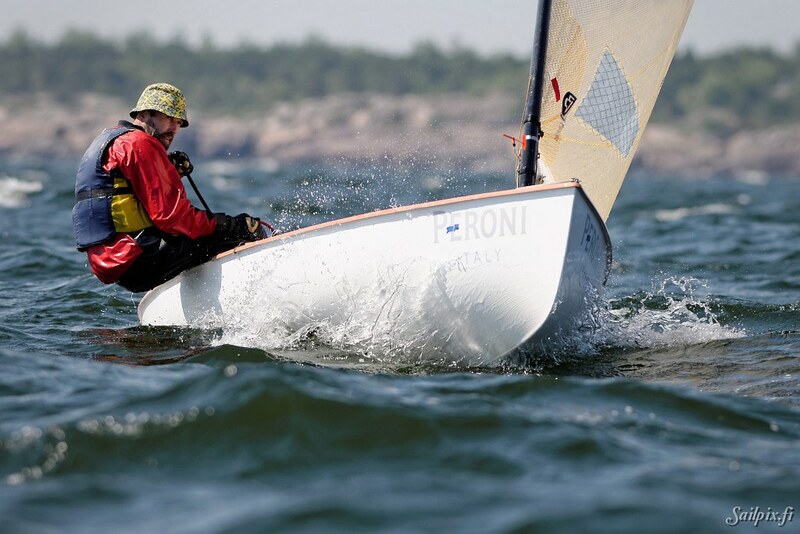 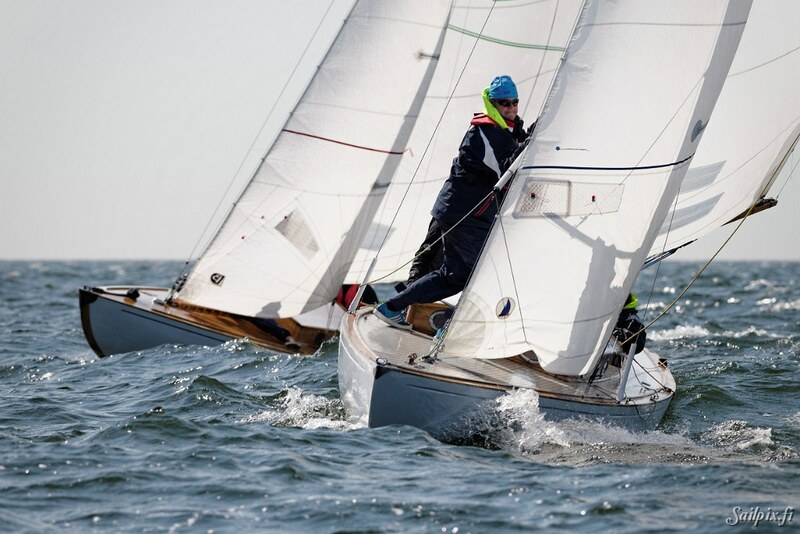 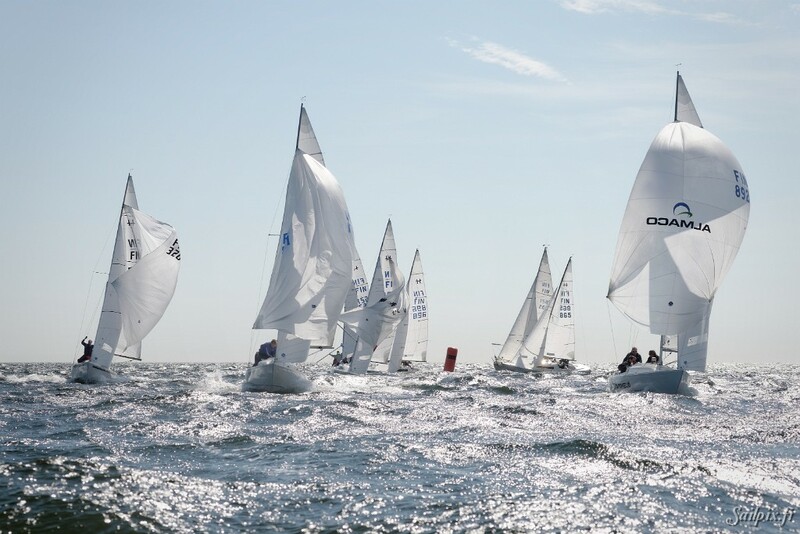 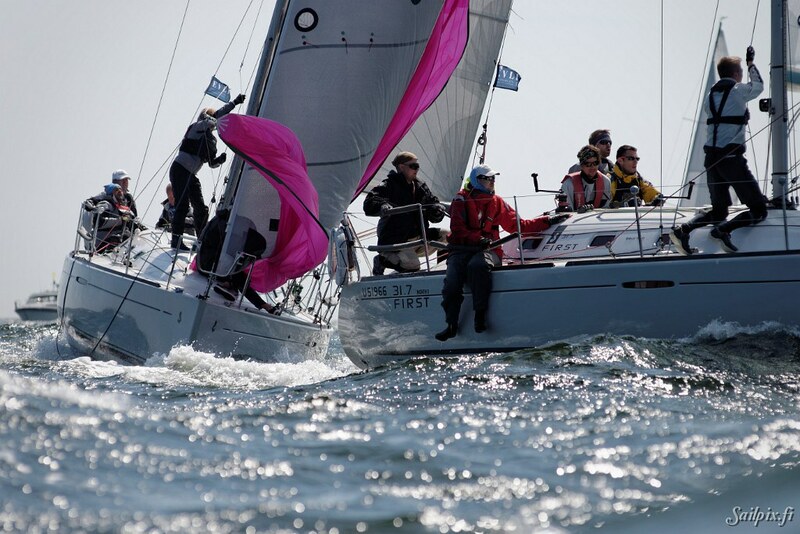 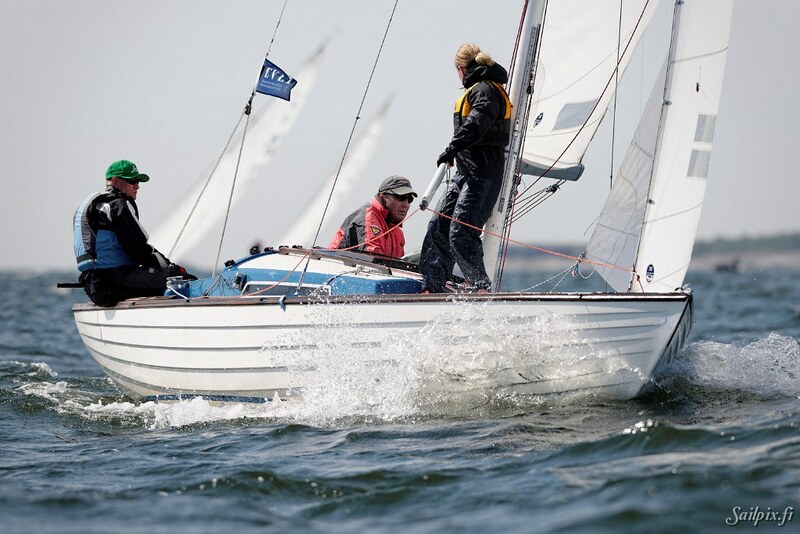 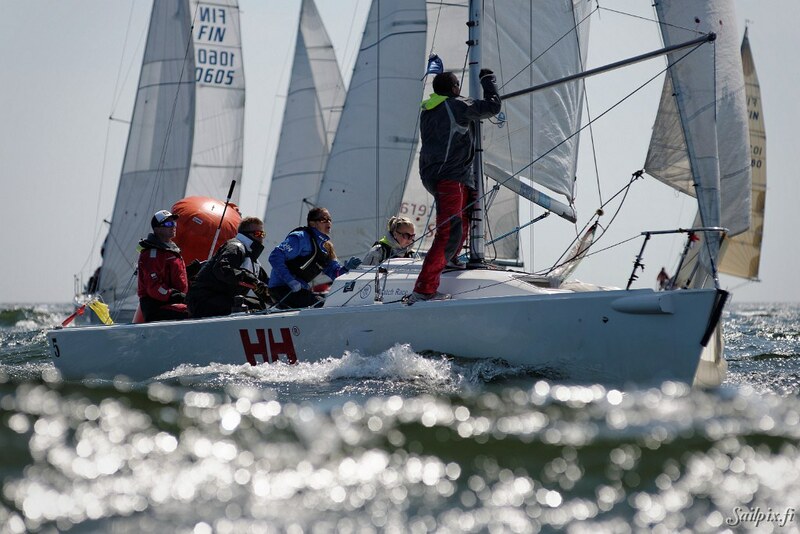 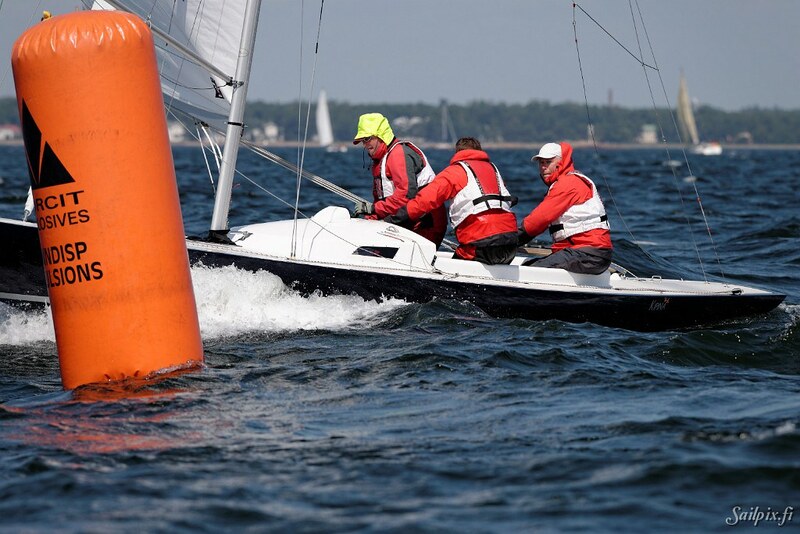 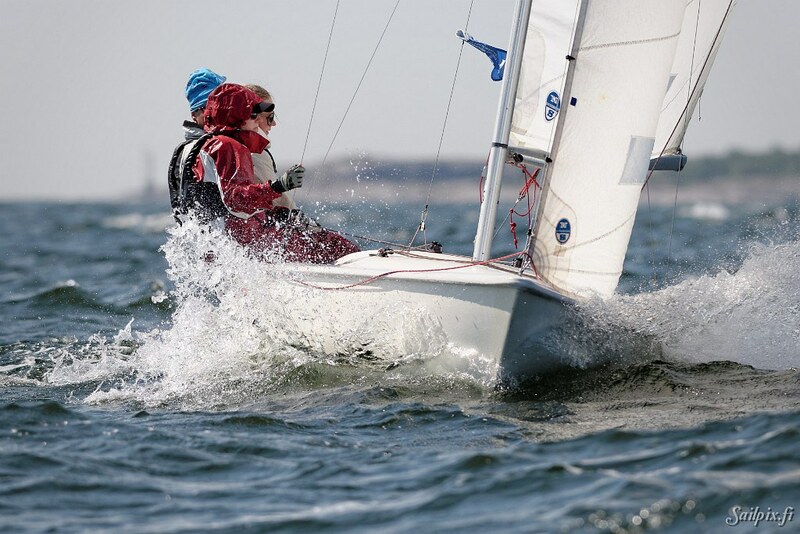 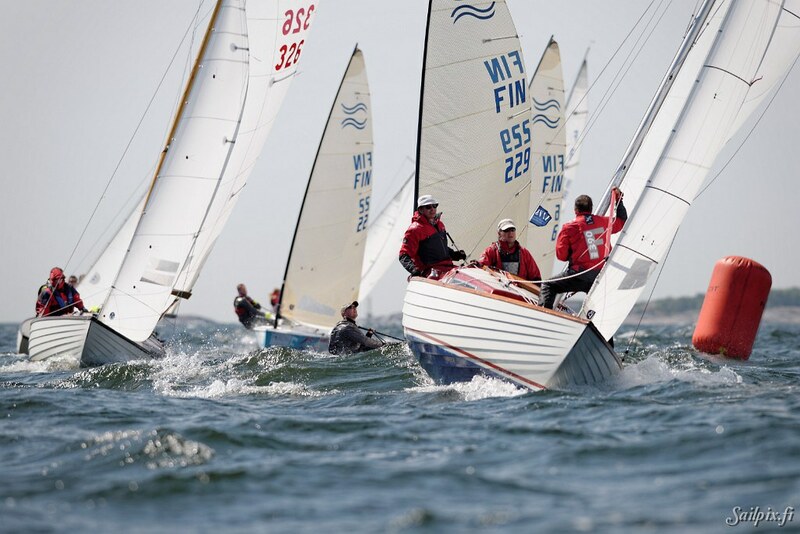 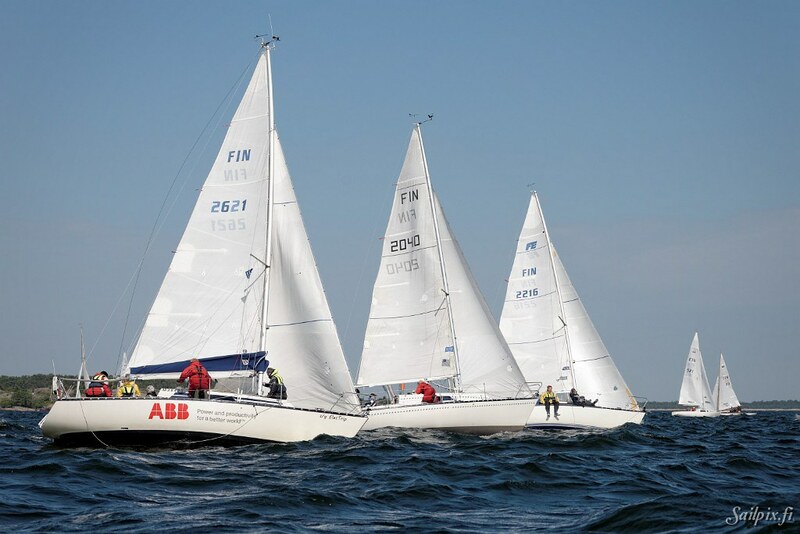 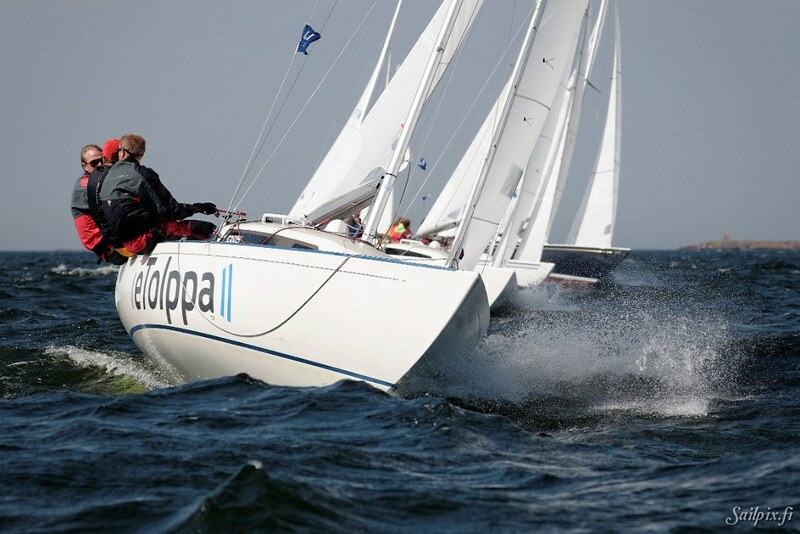 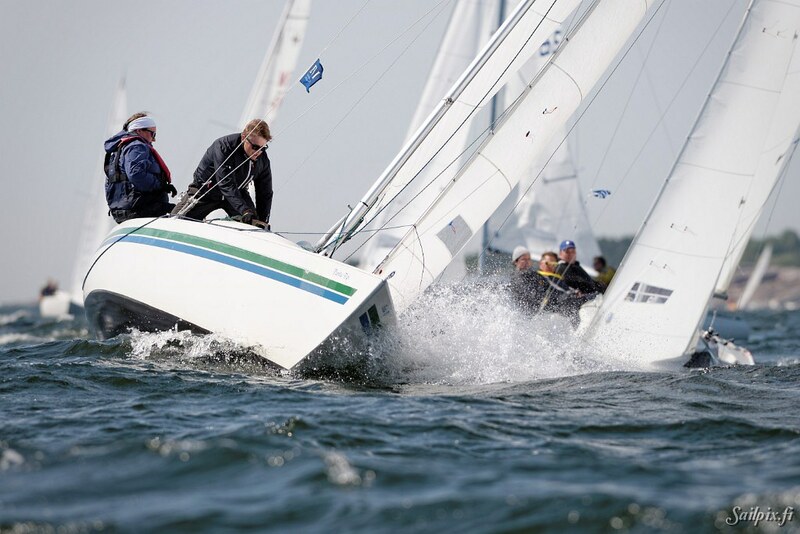 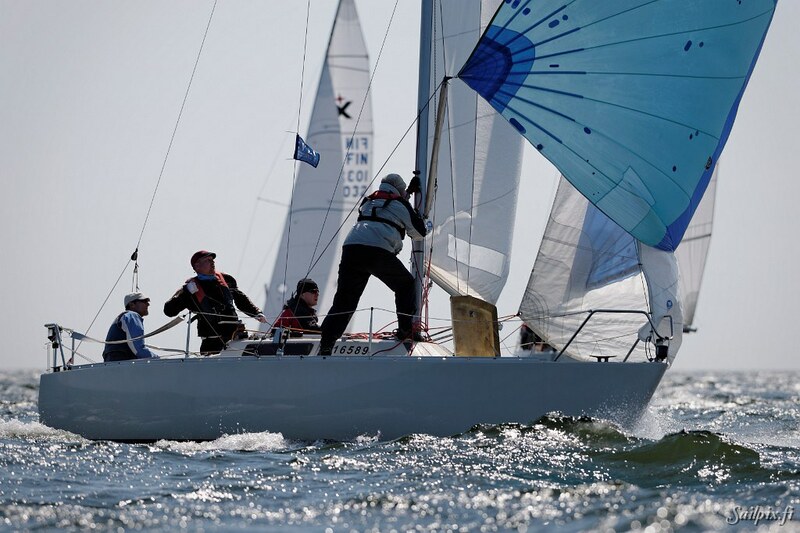 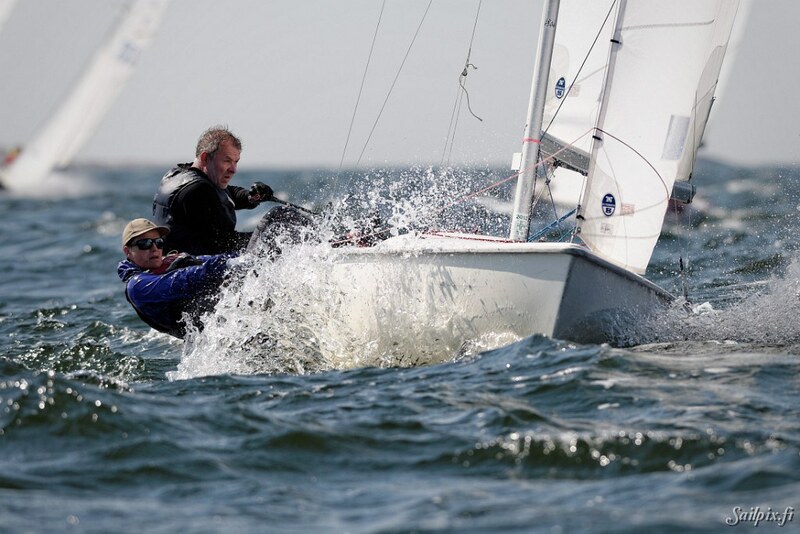 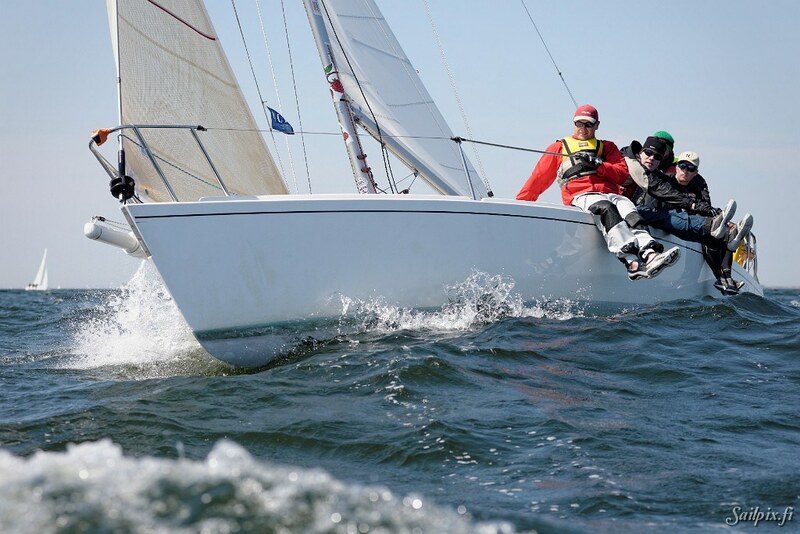 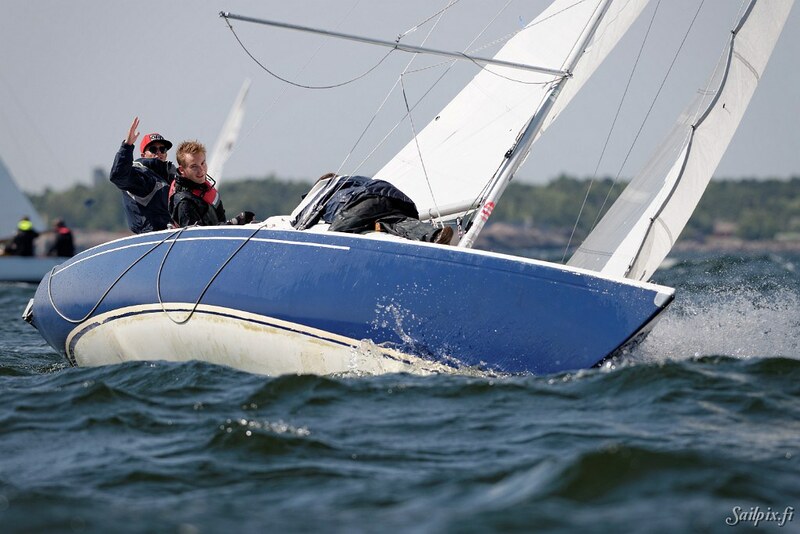 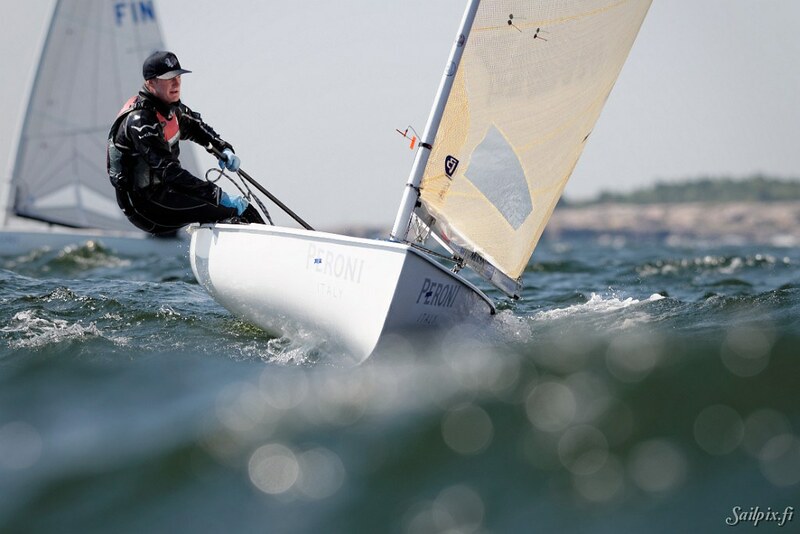 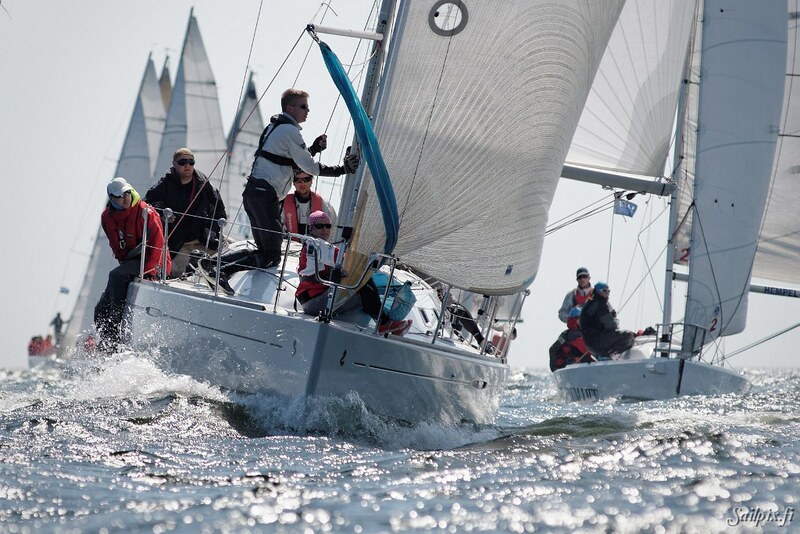 All results are available at the Hangoregattan.fi webpage.